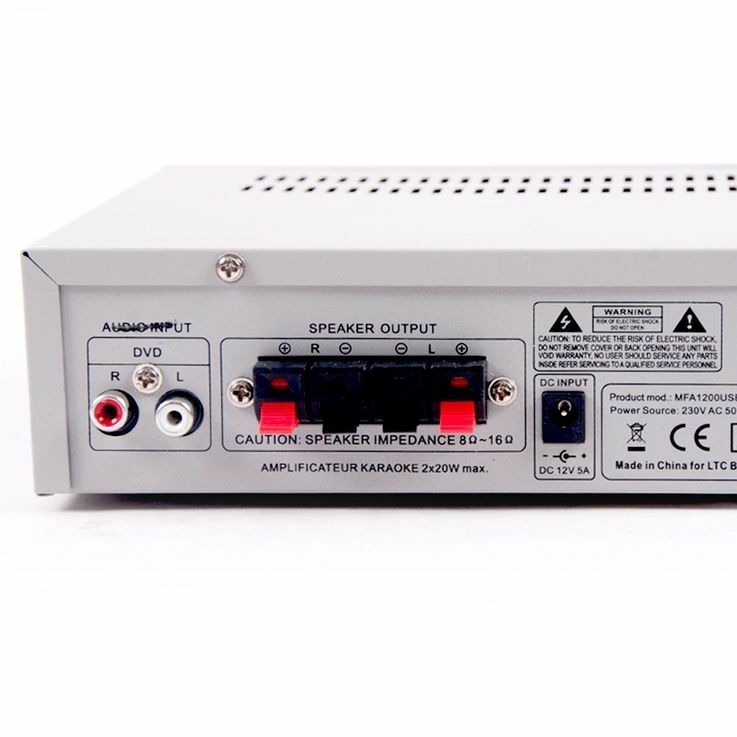 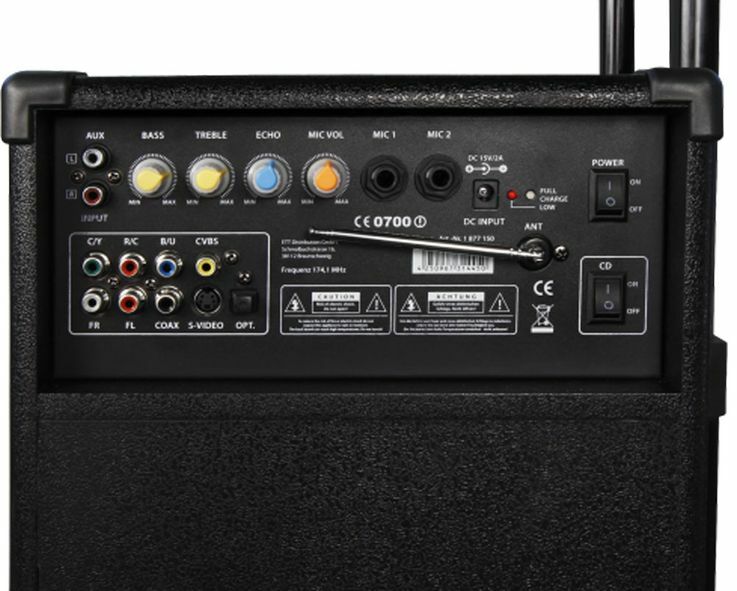 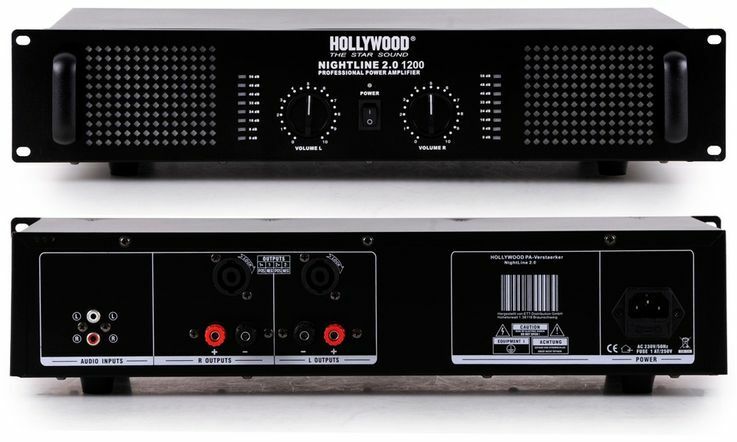 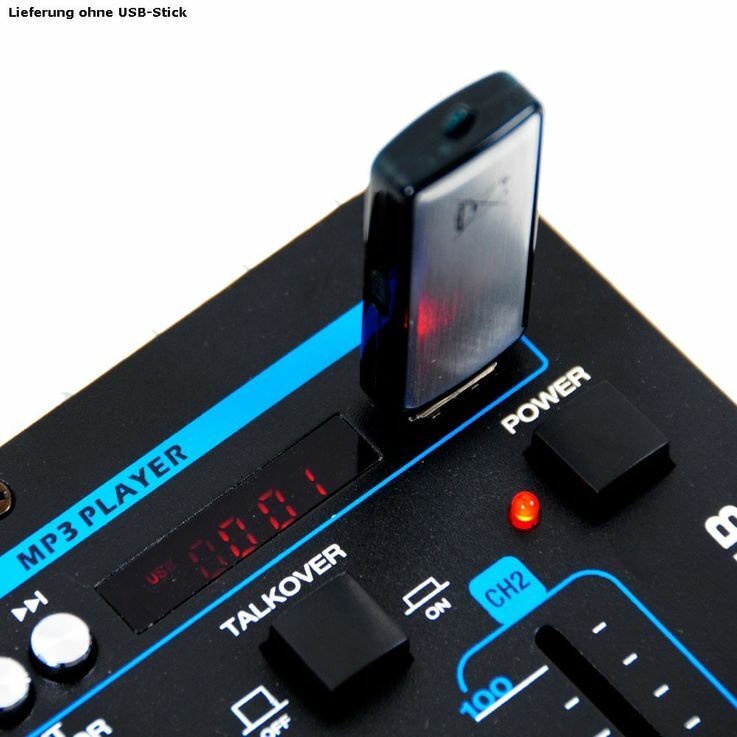 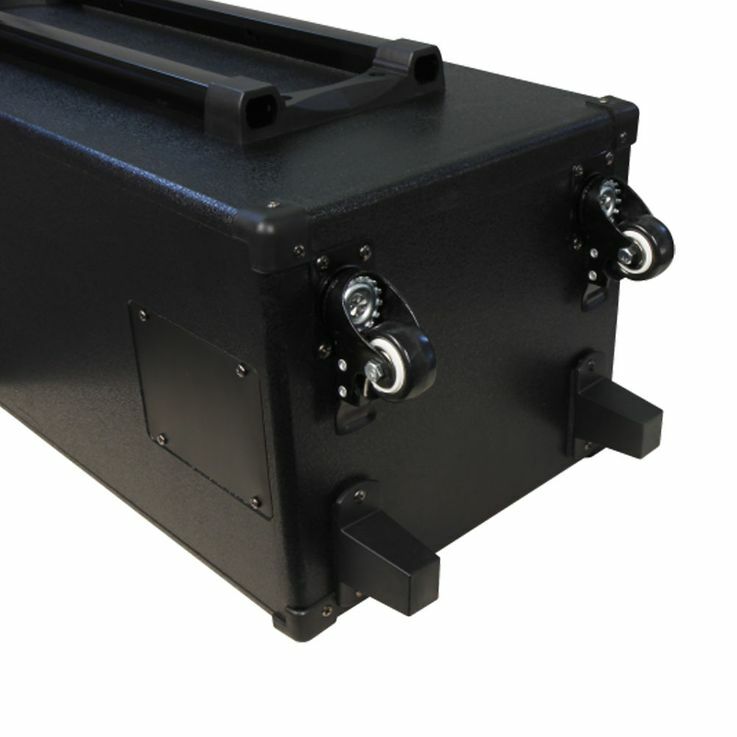 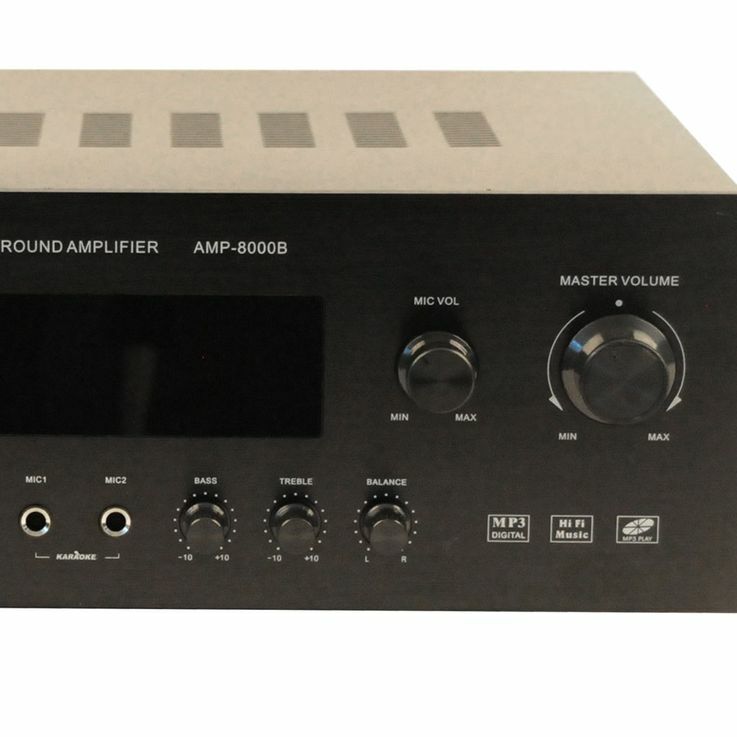 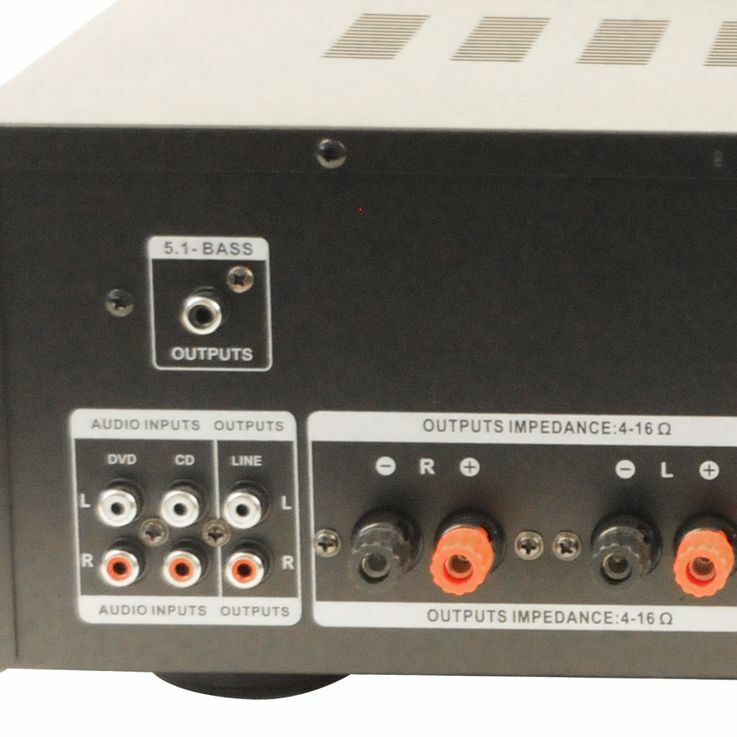 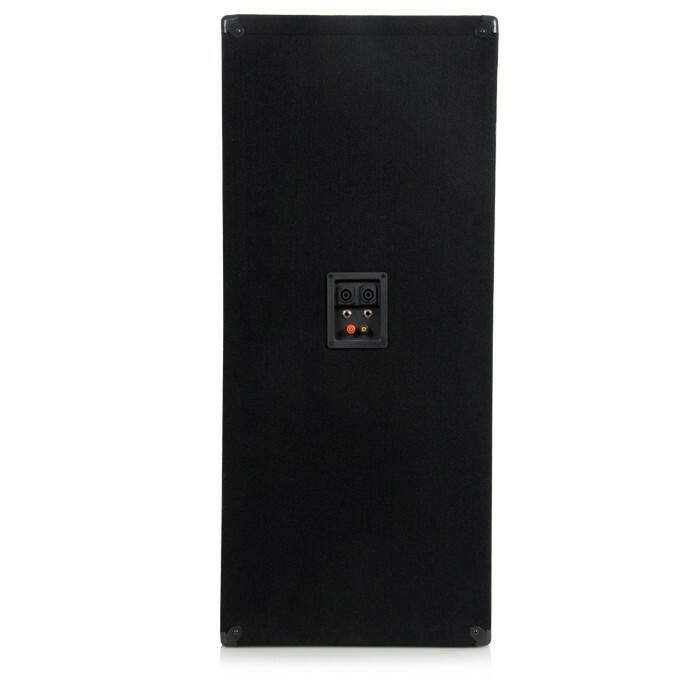 Output power: 2 x 600 Watt max. 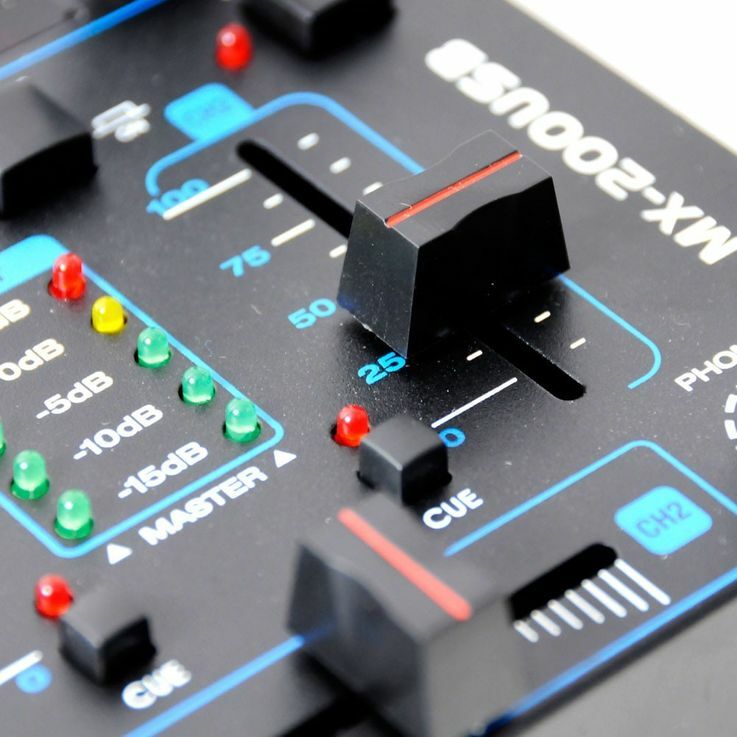 Would you like to sniff a little in the world of disc jockeys? 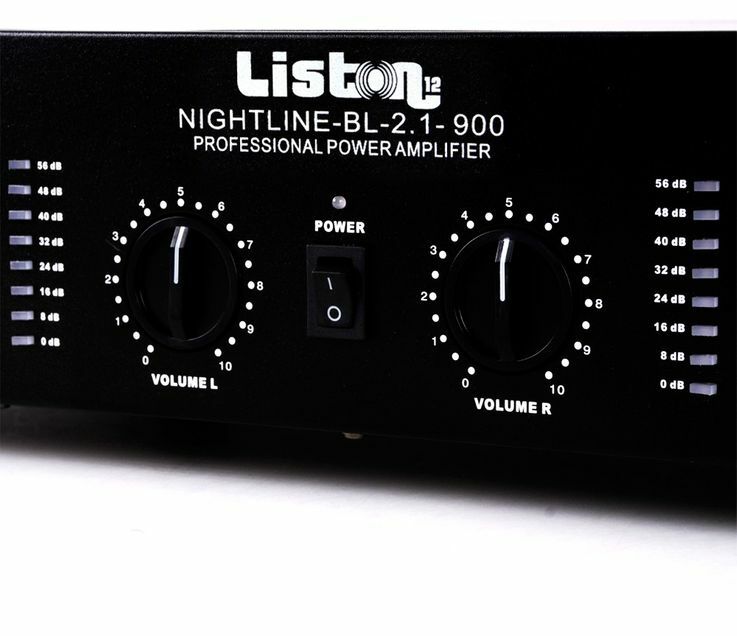 Or perhaps something in your cellar bar to make the sound? 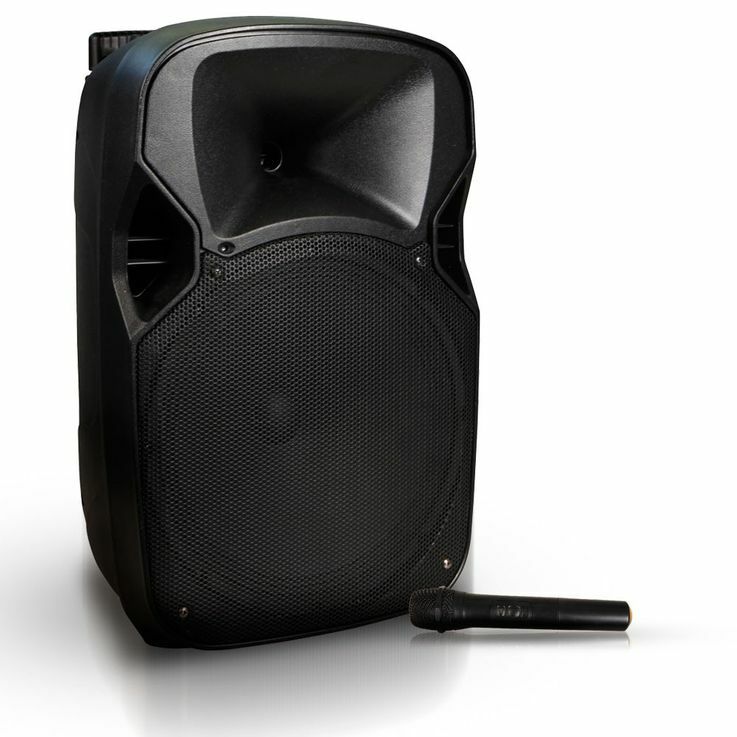 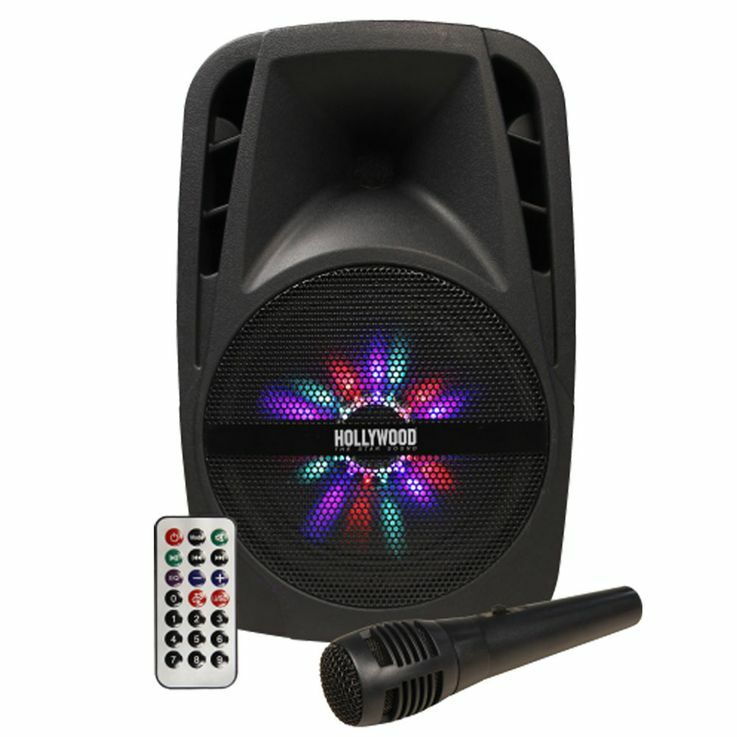 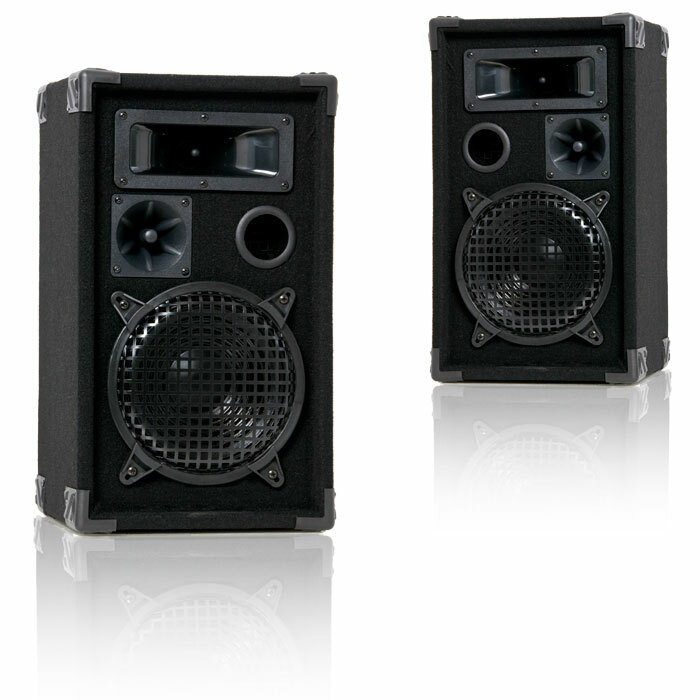 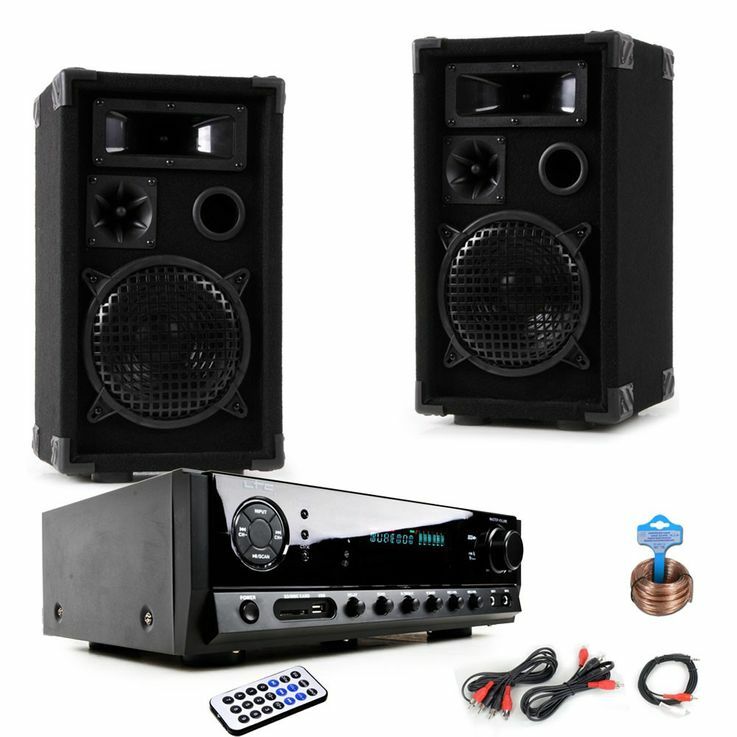 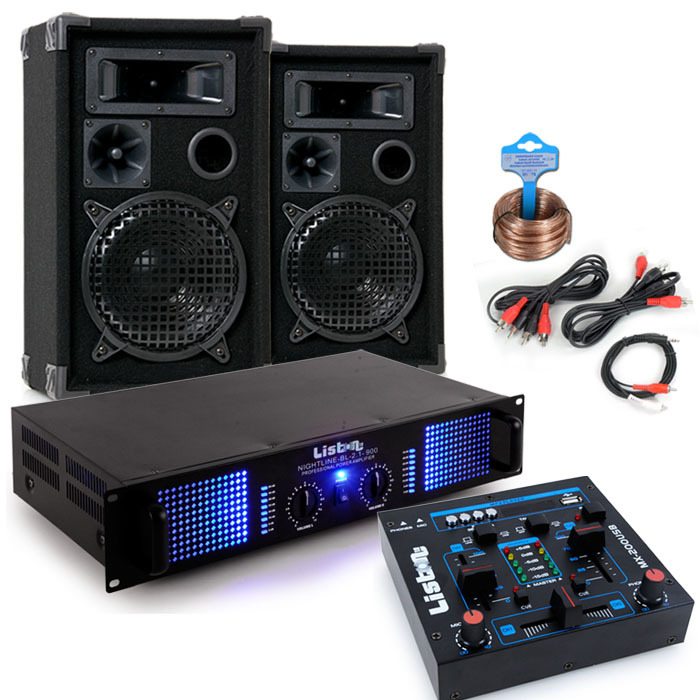 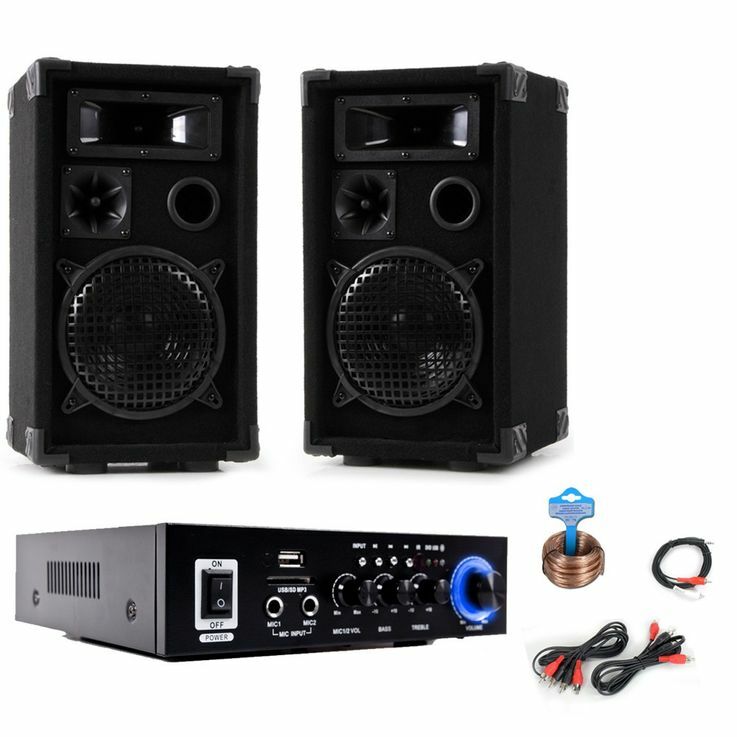 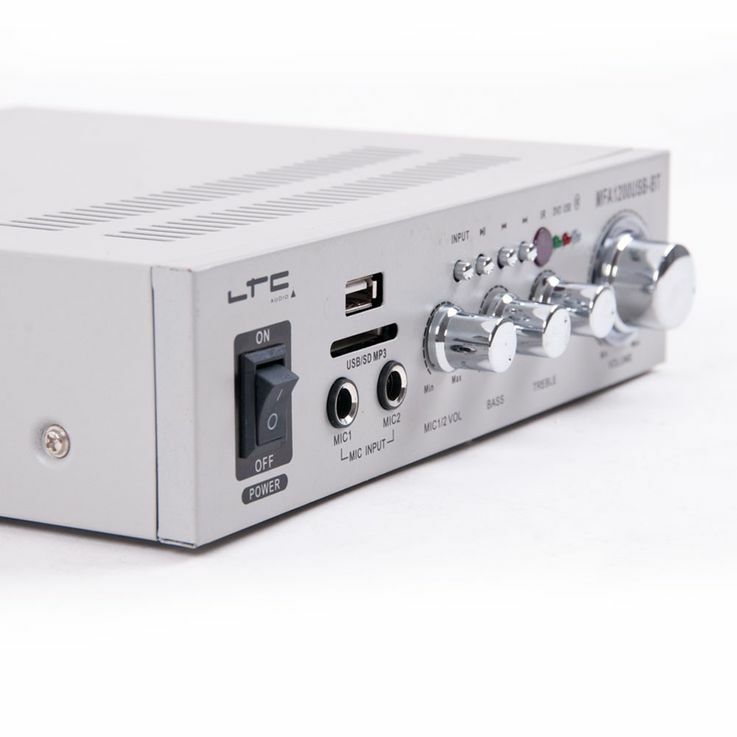 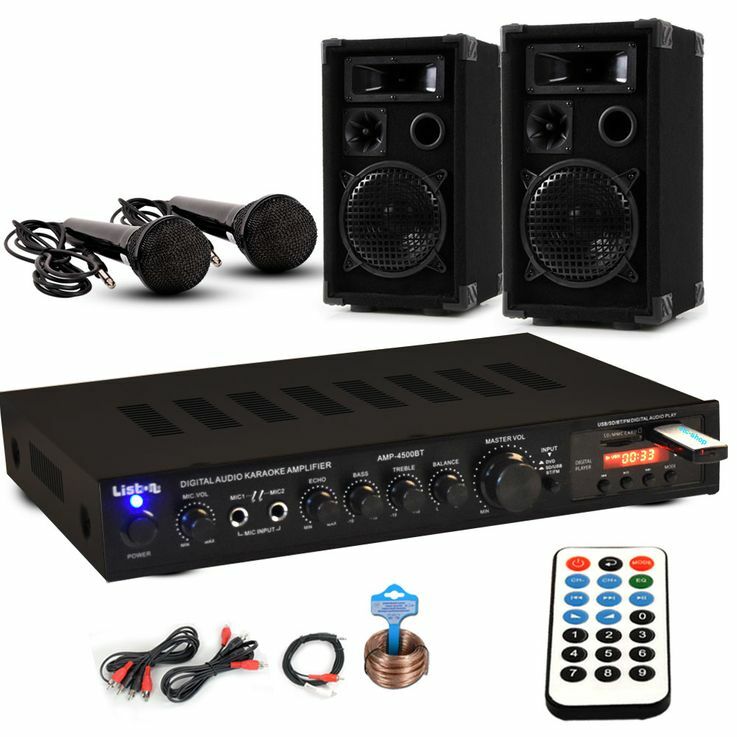 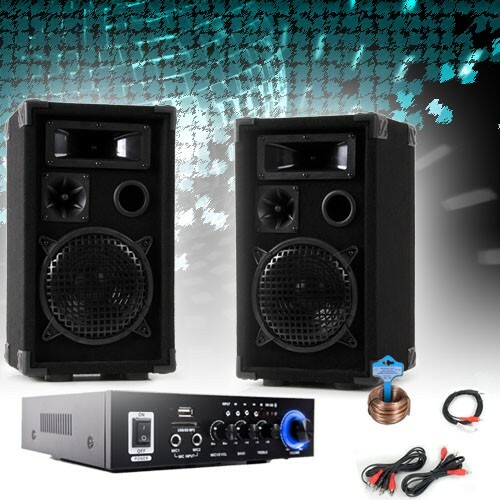 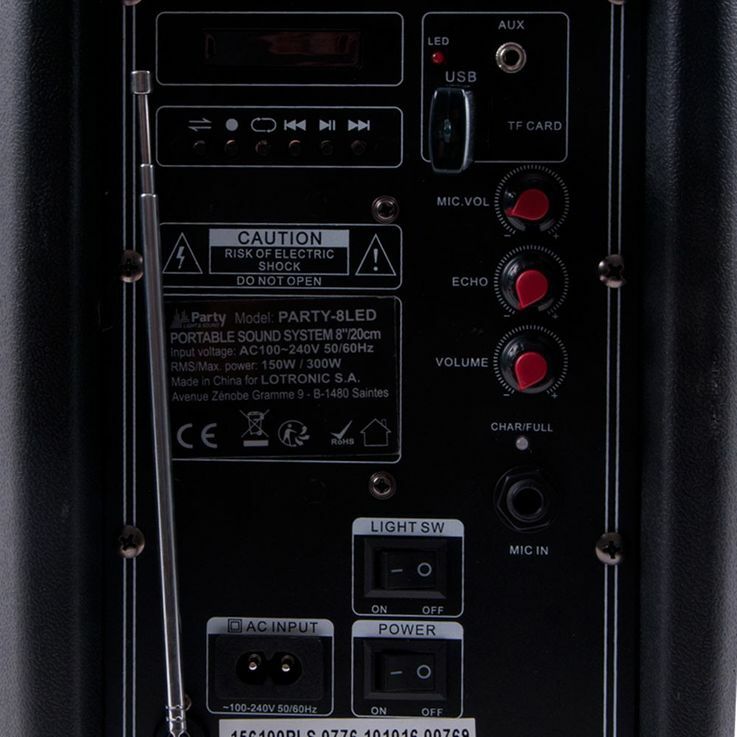 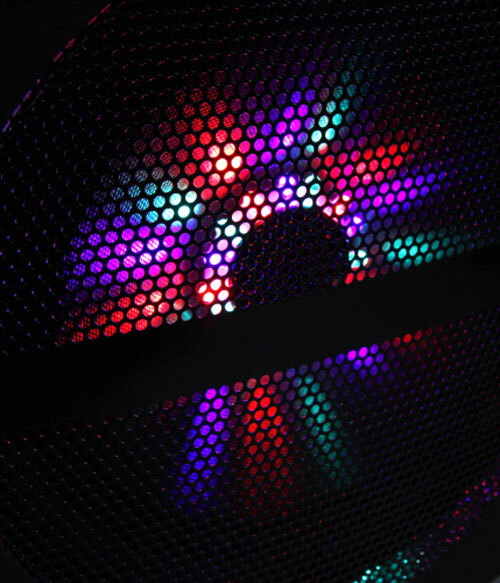 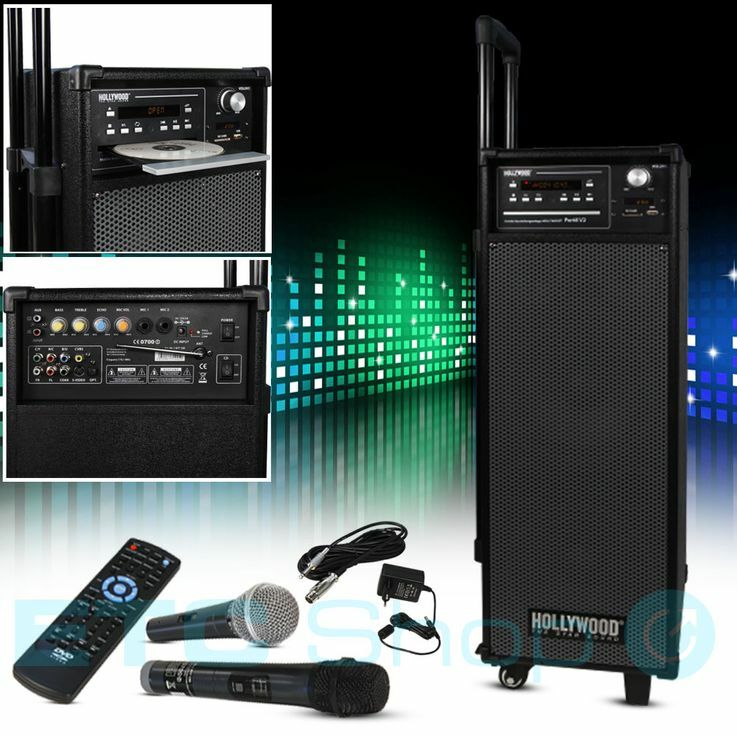 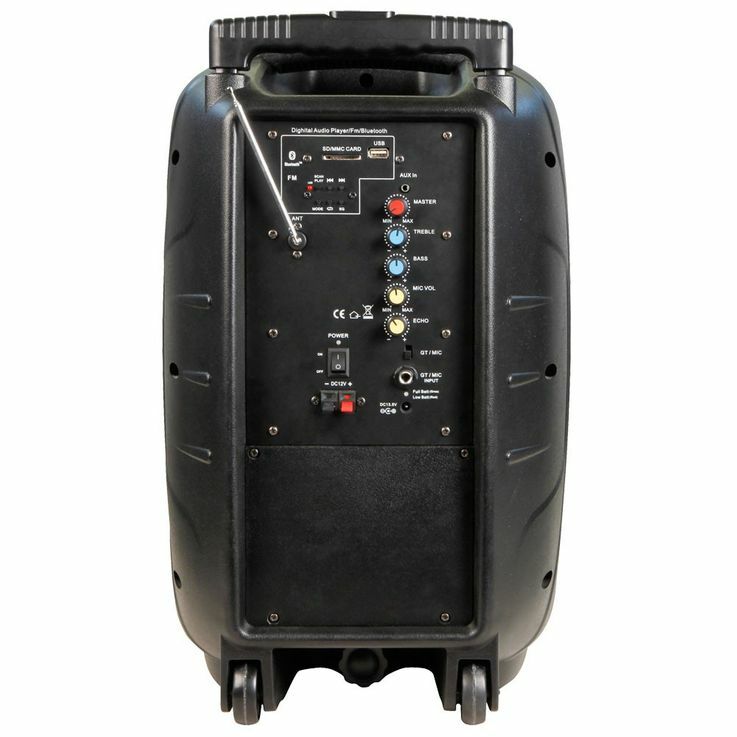 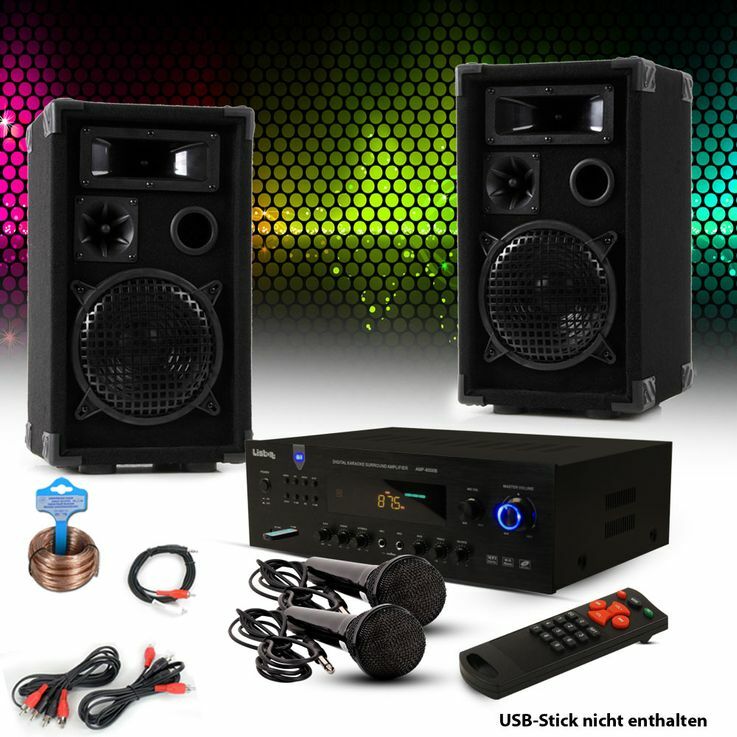 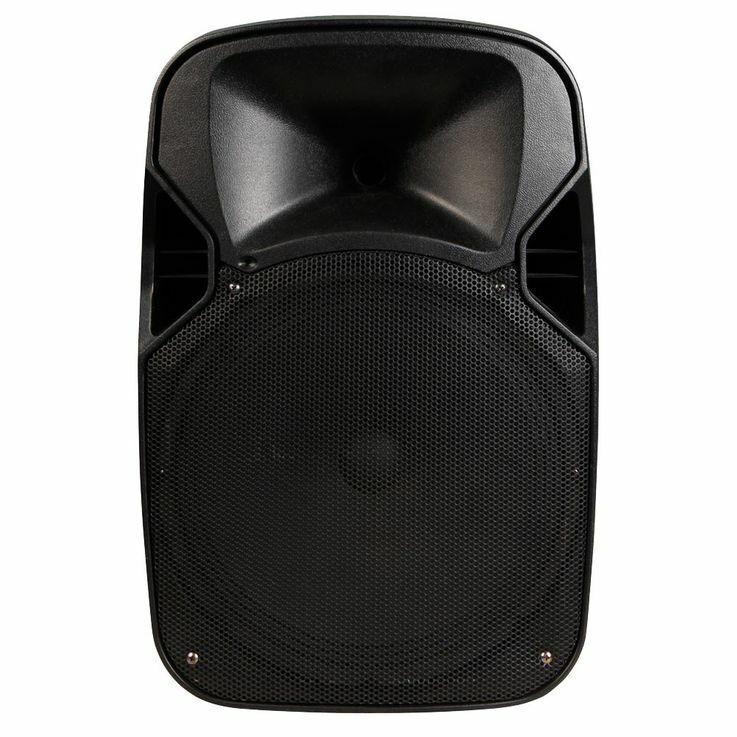 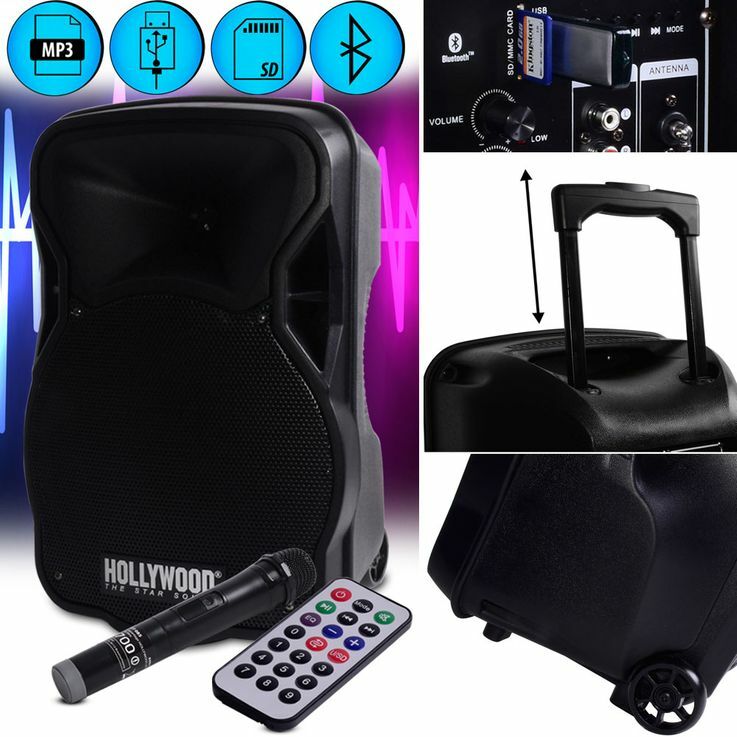 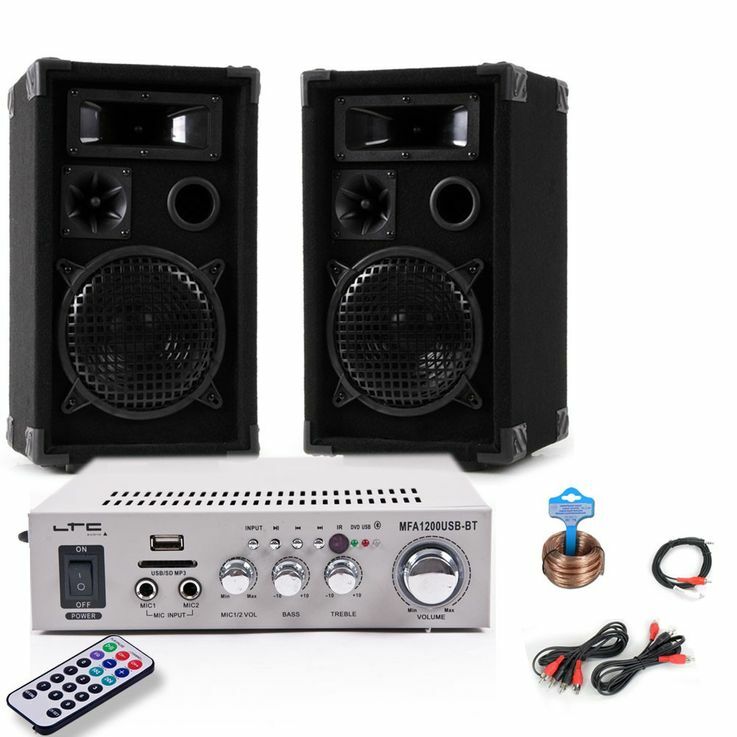 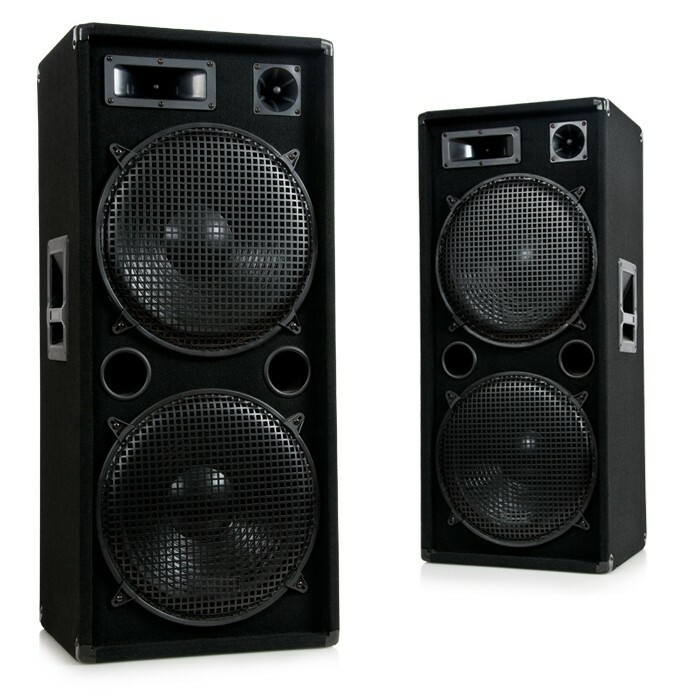 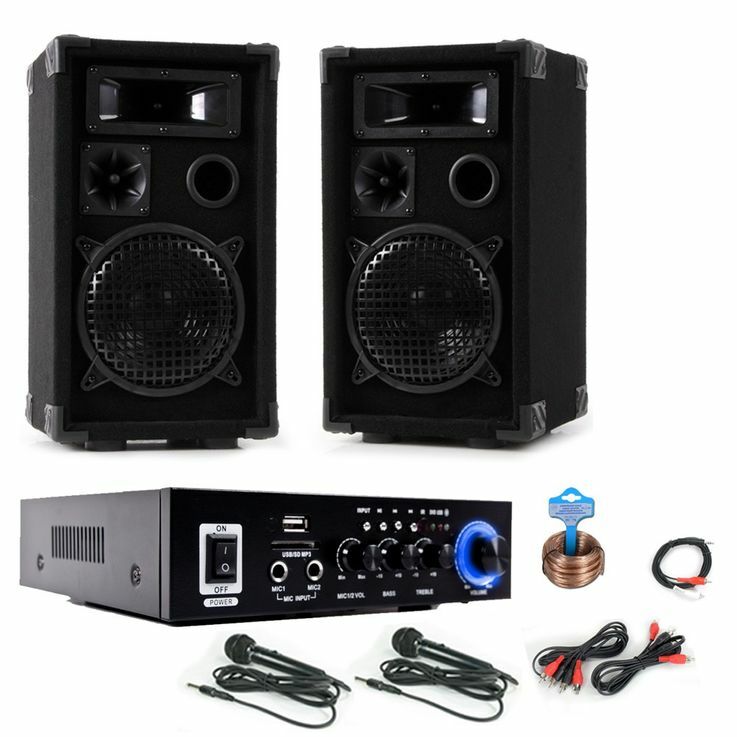 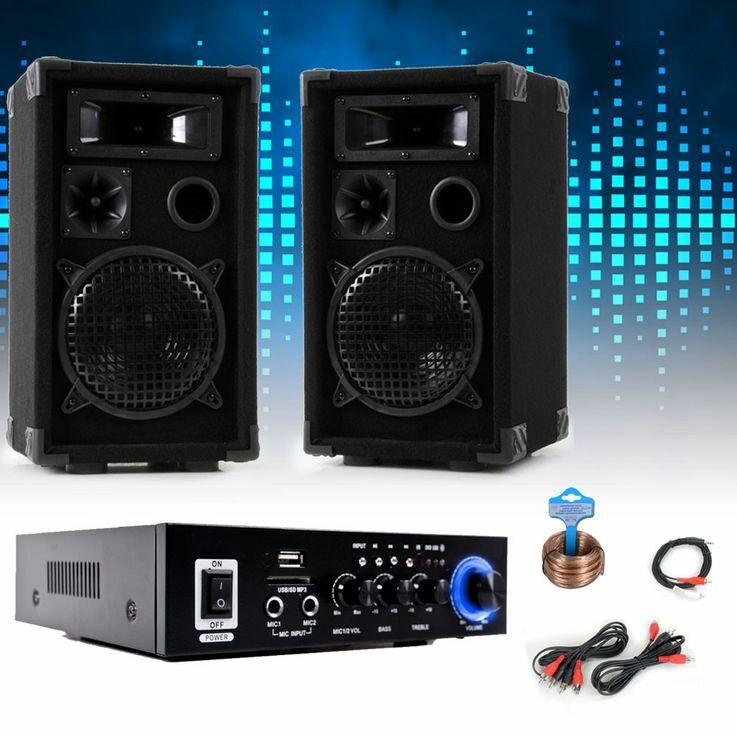 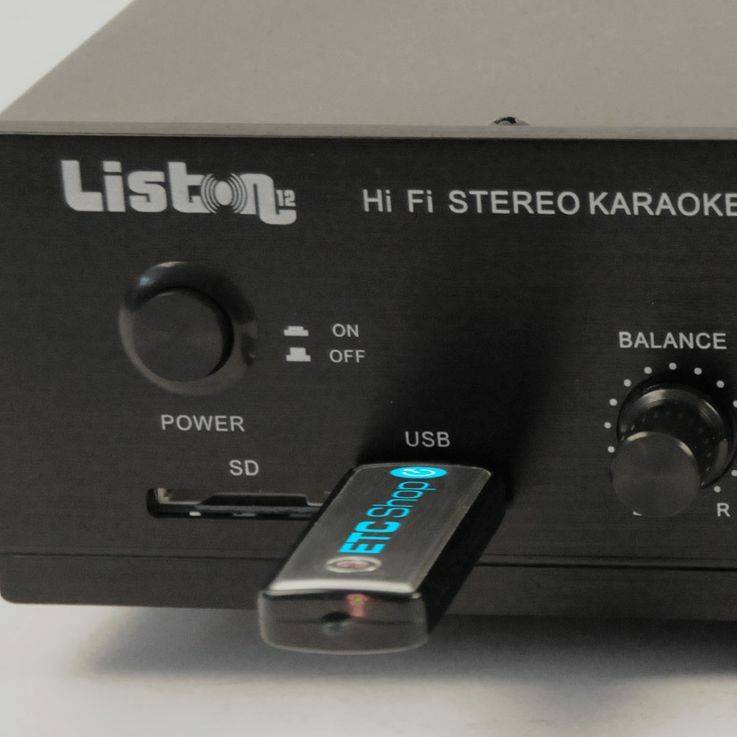 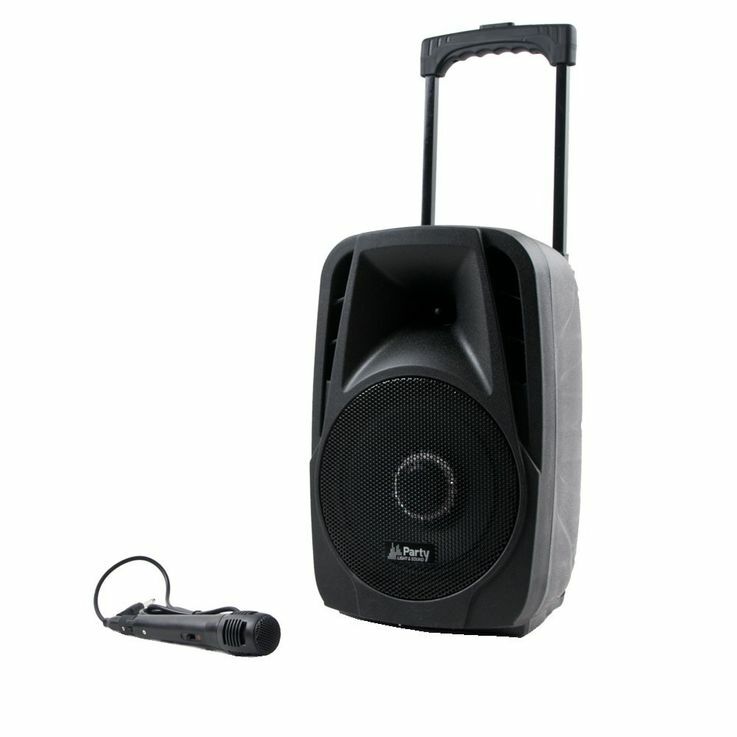 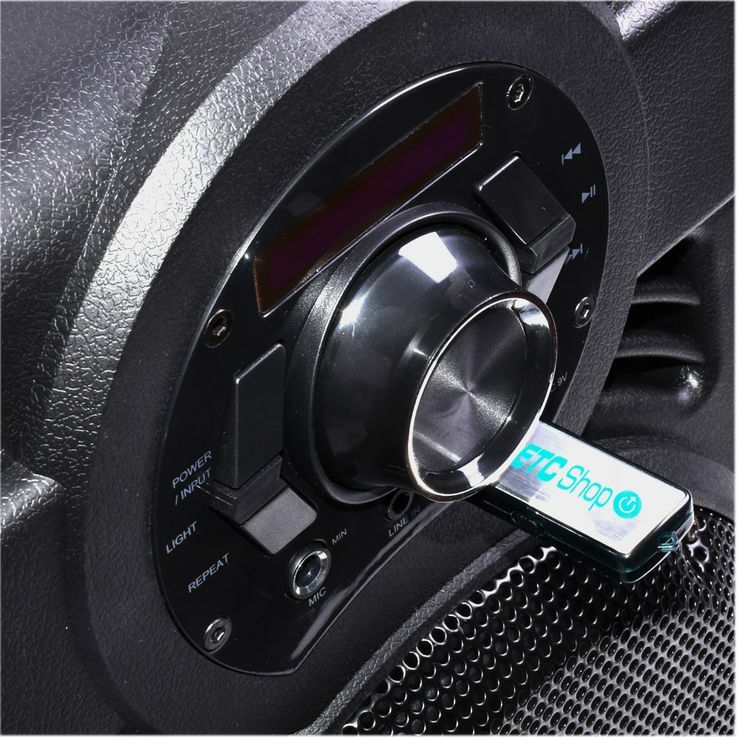 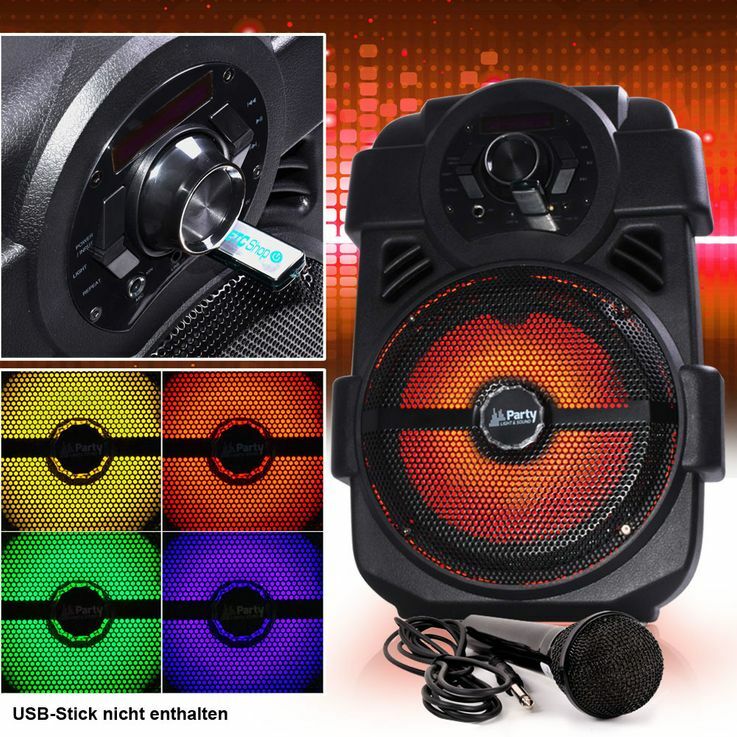 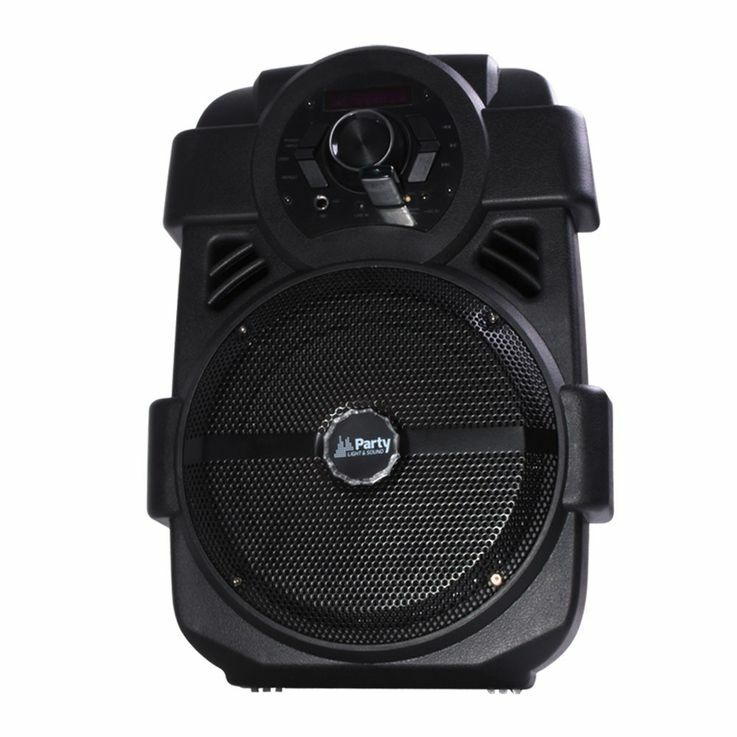 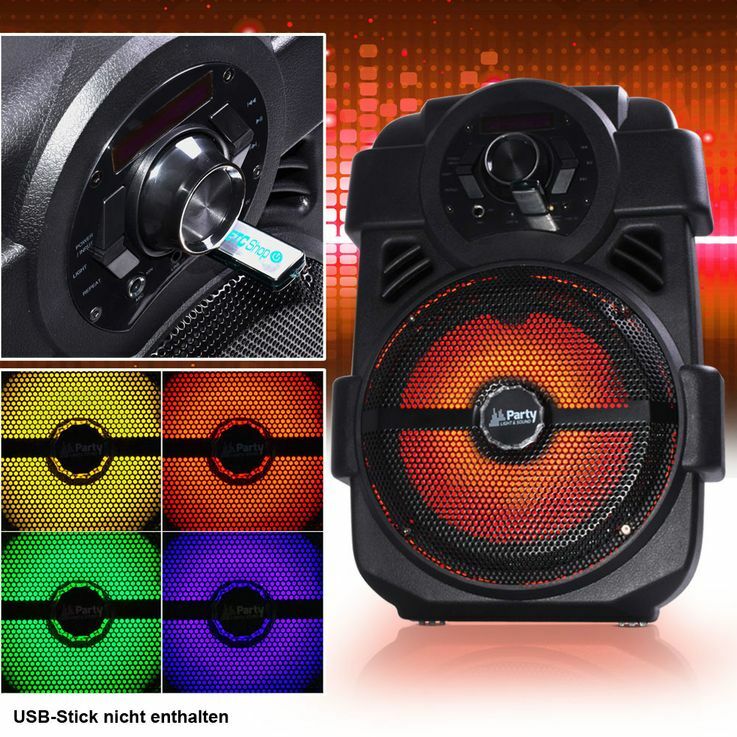 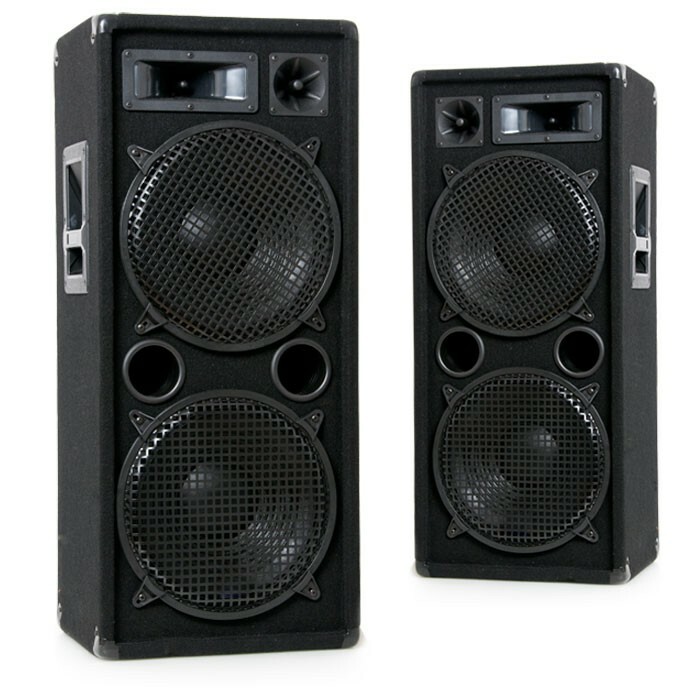 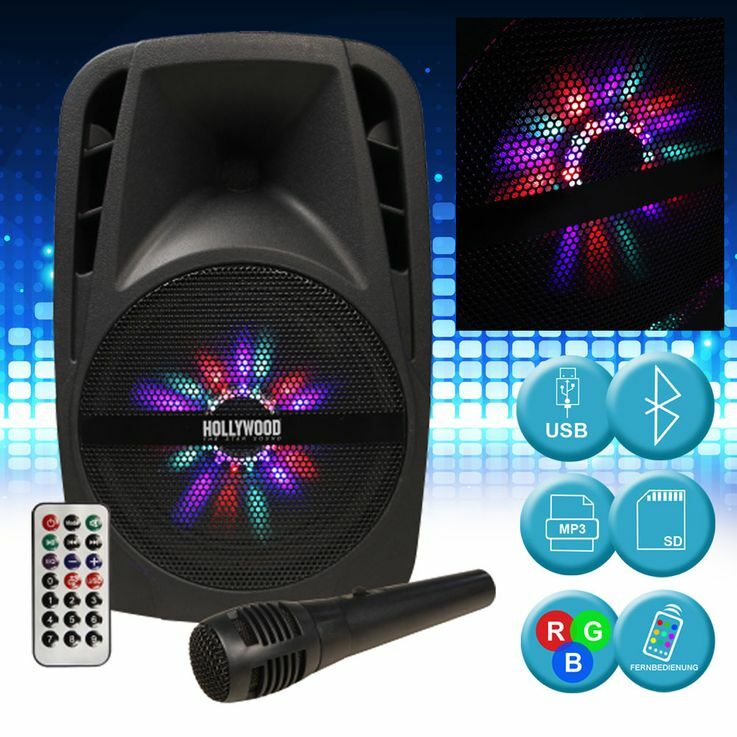 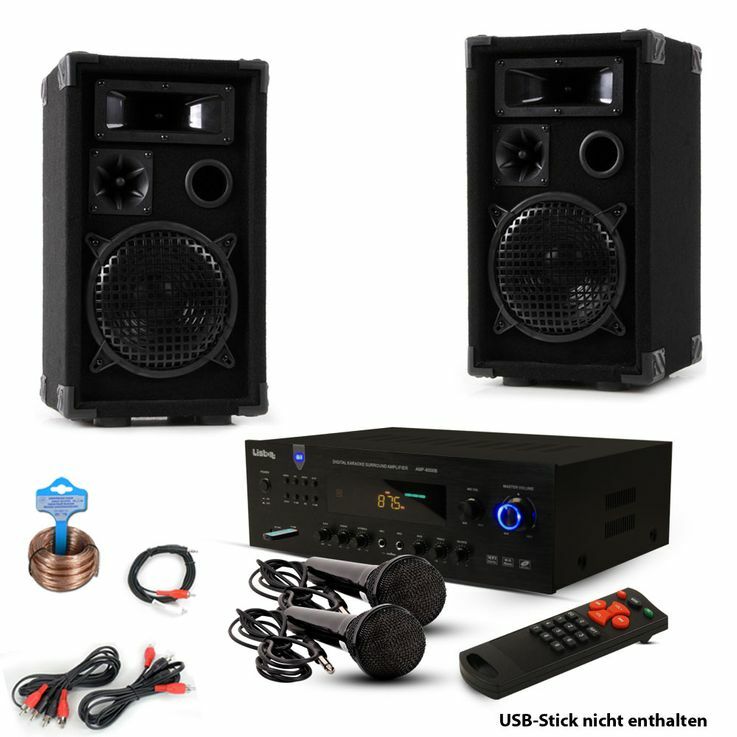 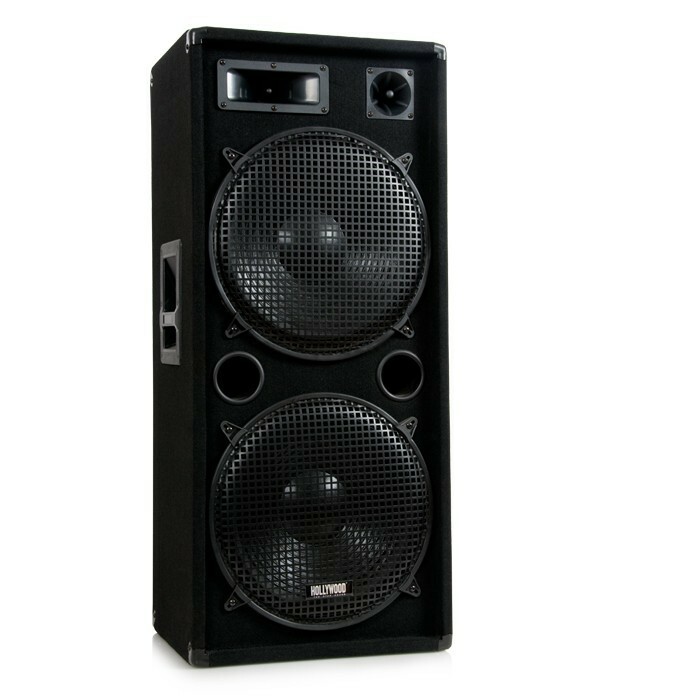 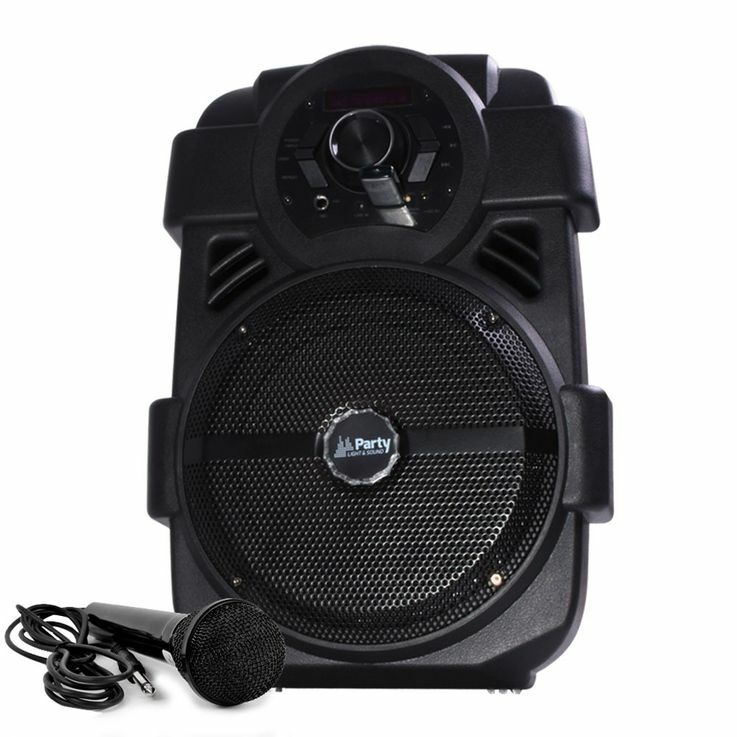 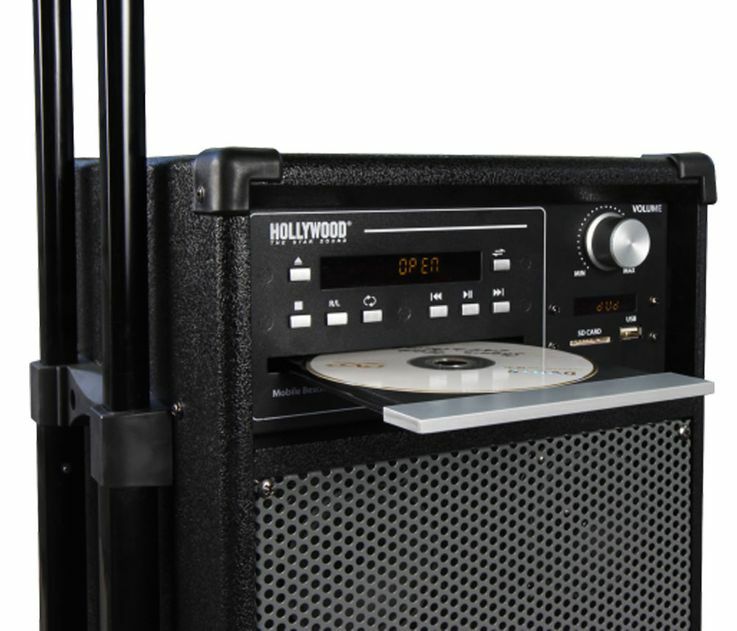 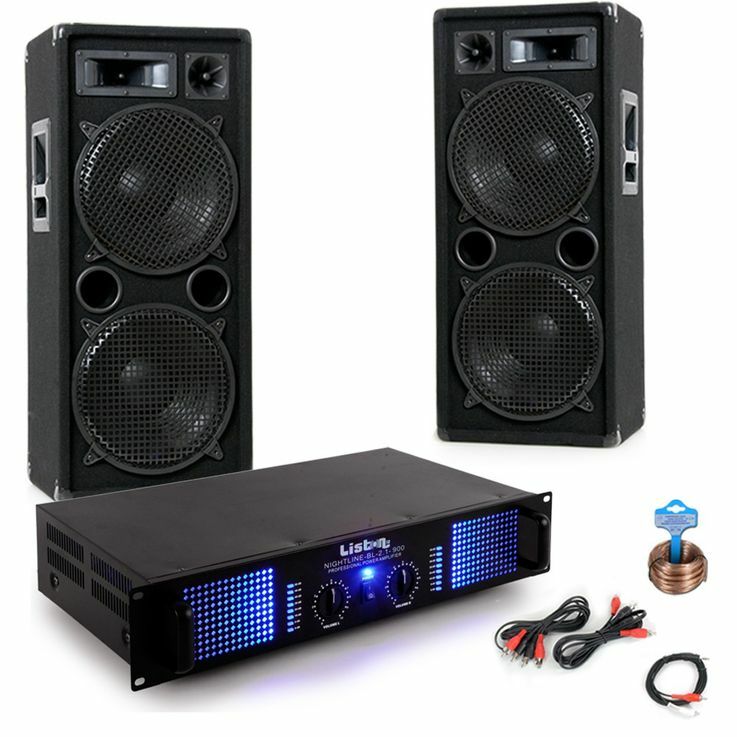 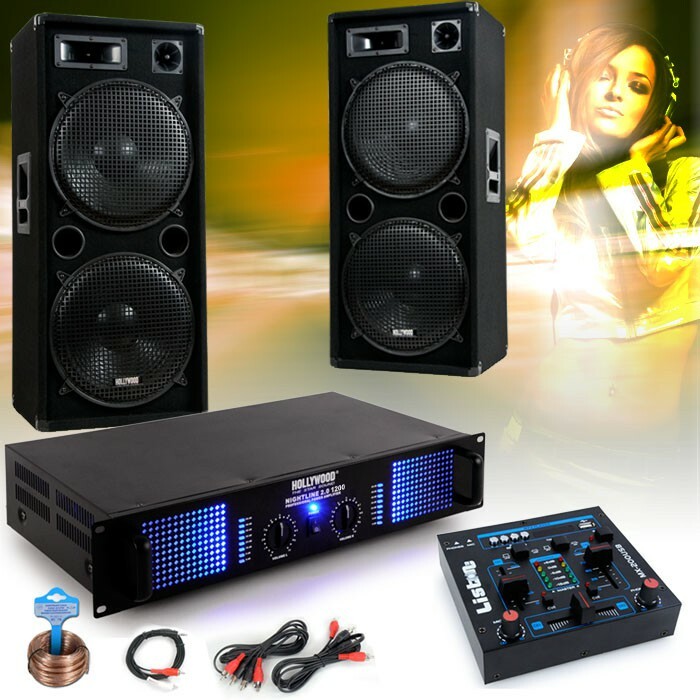 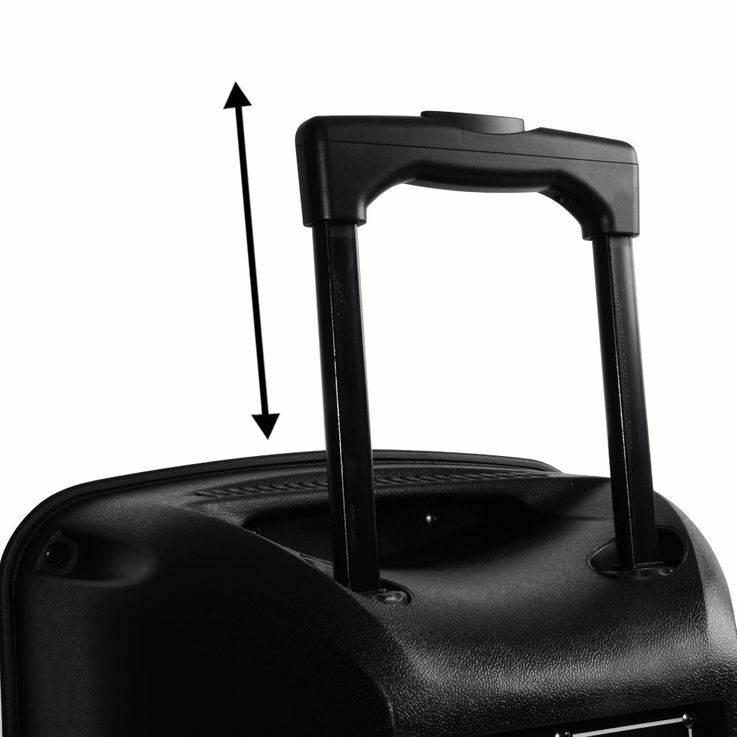 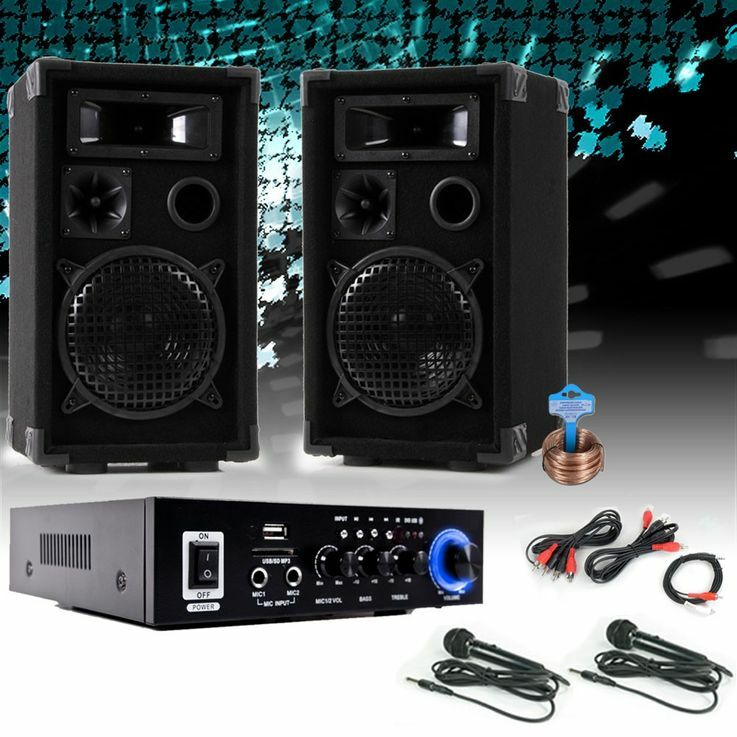 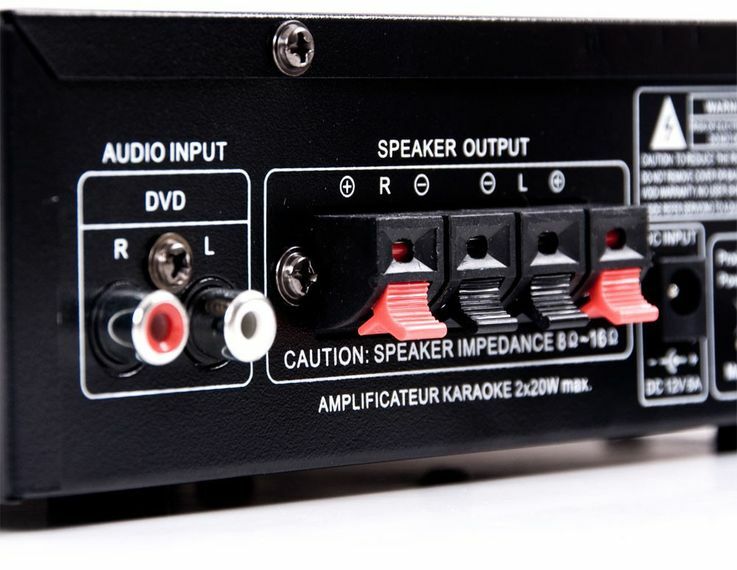 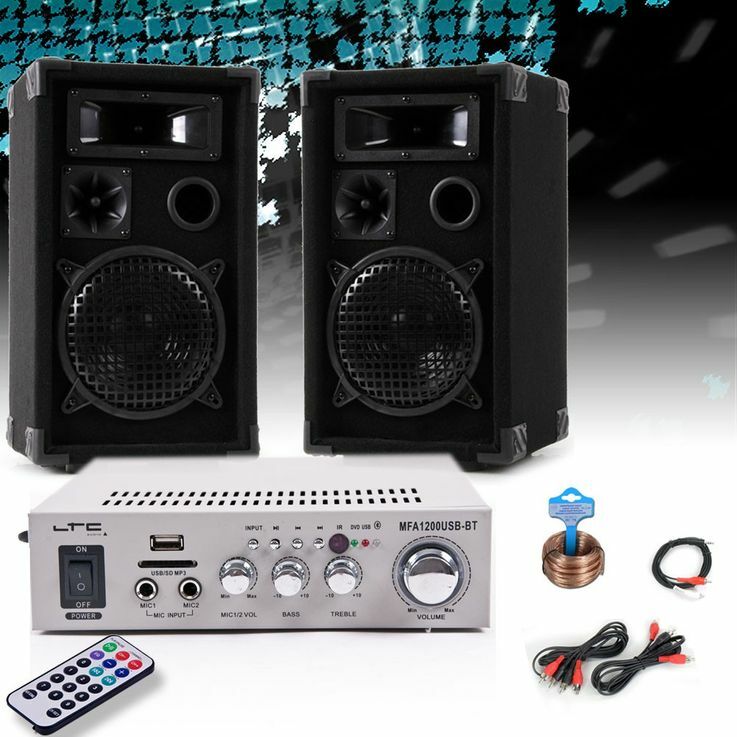 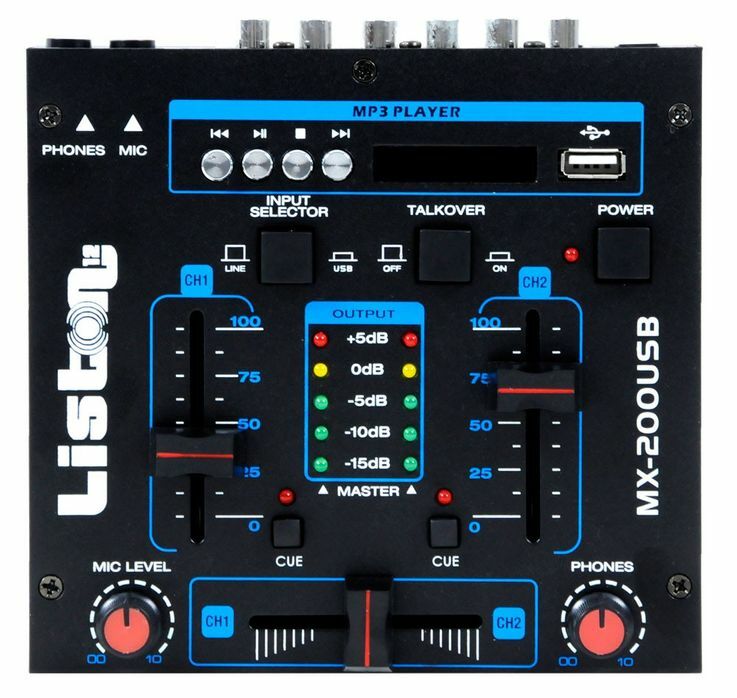 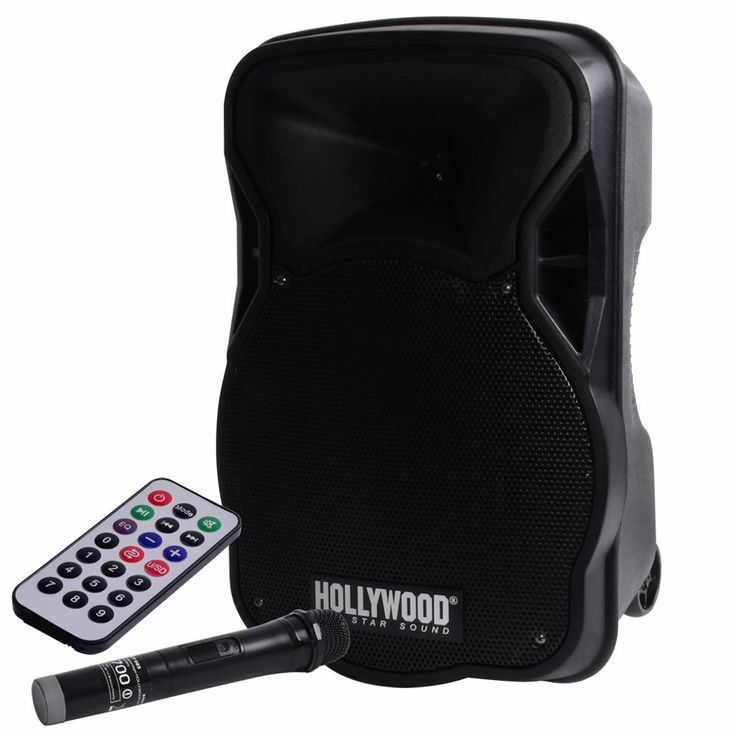 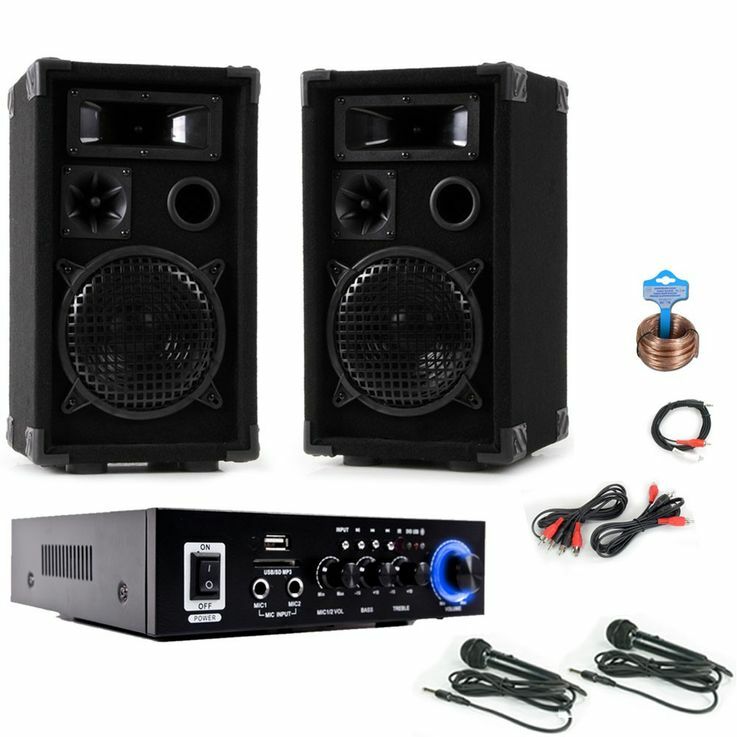 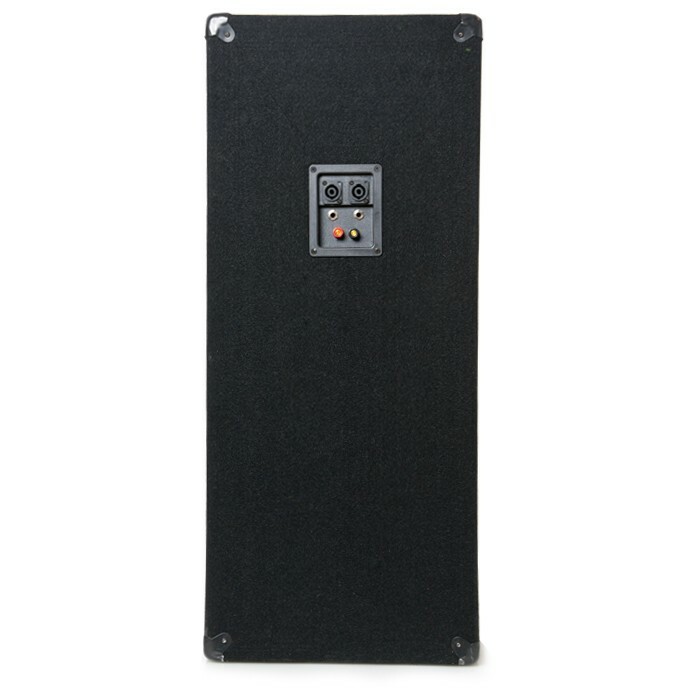 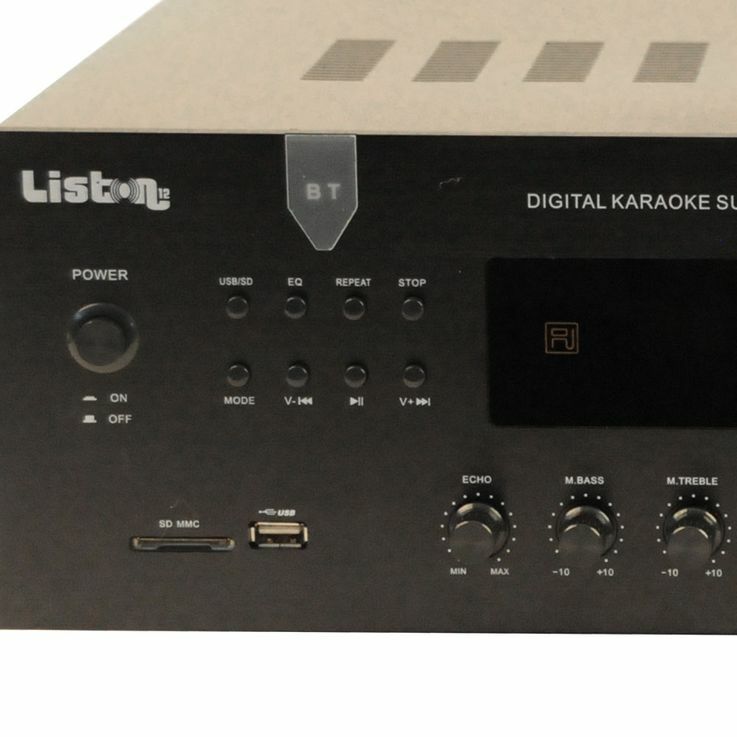 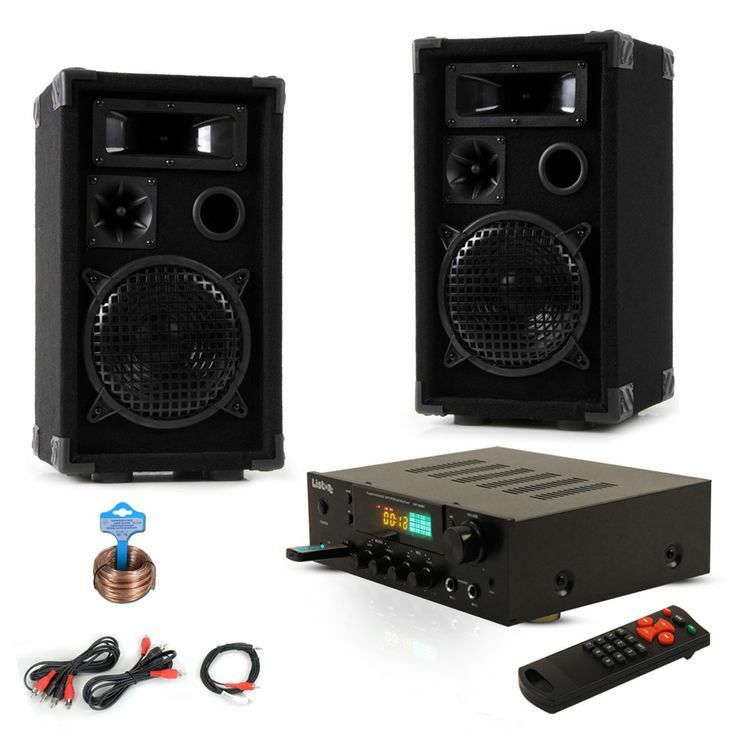 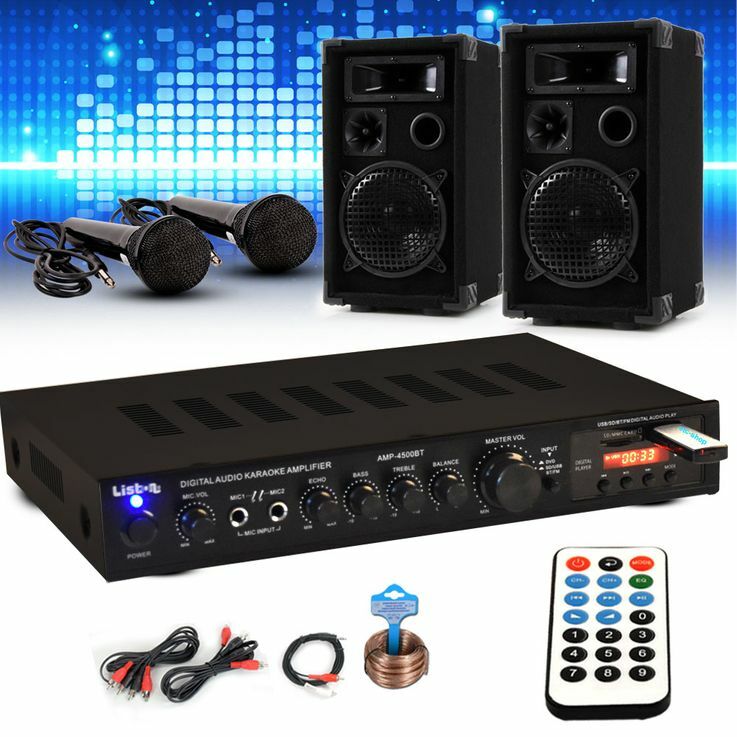 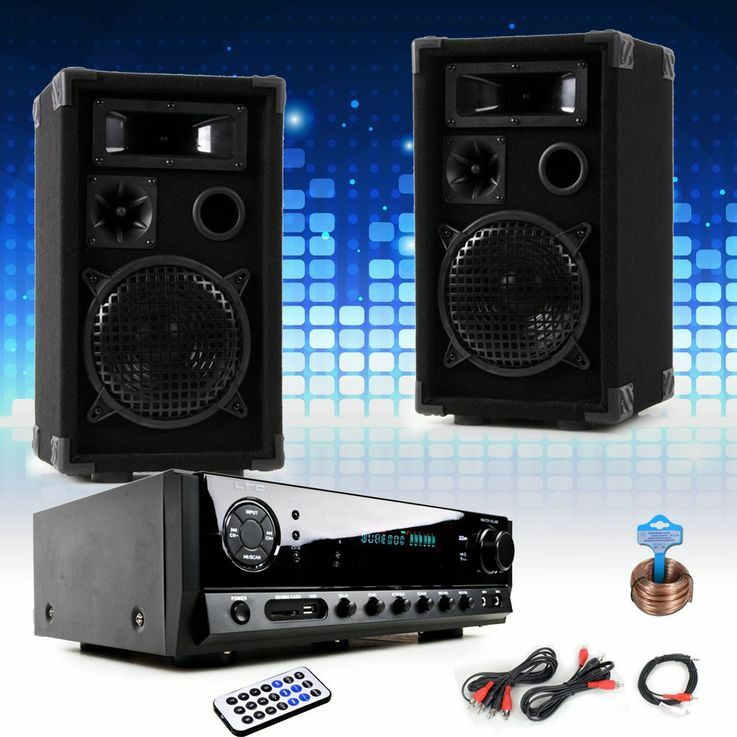 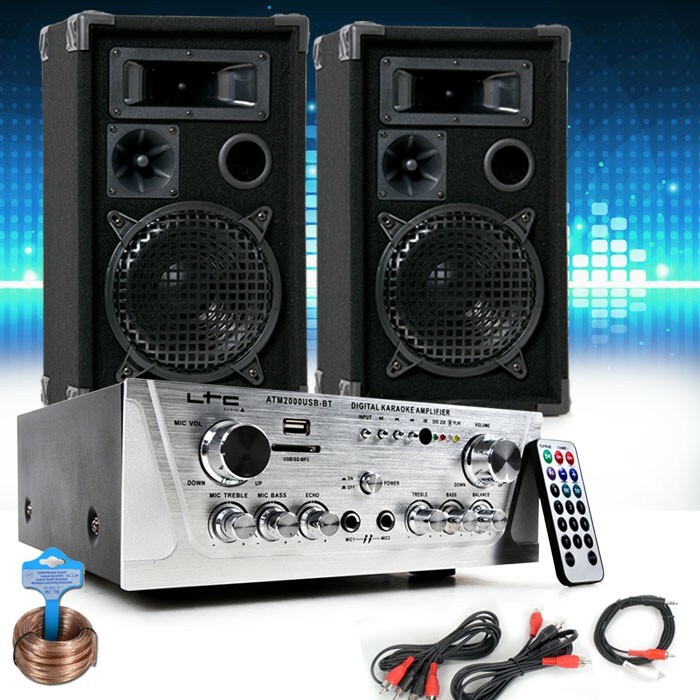 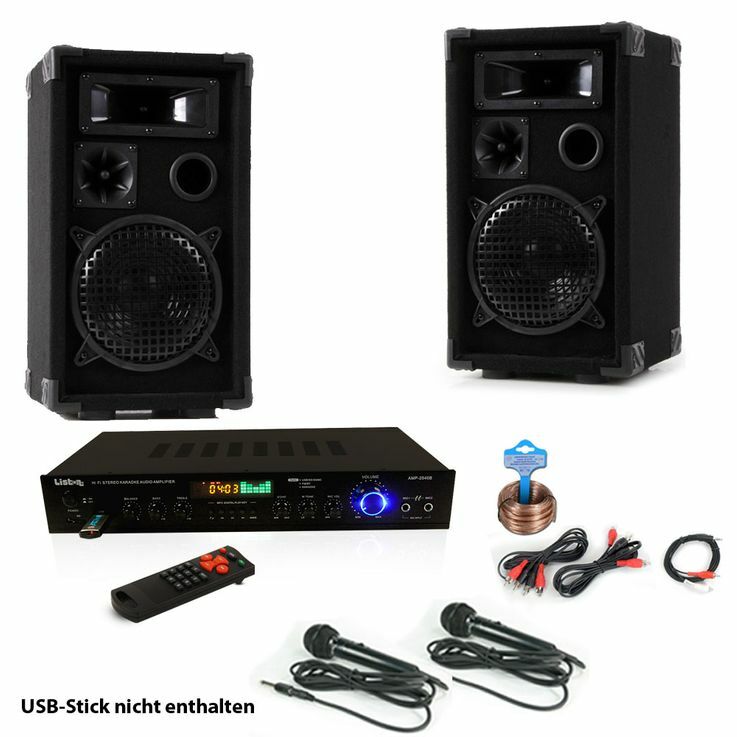 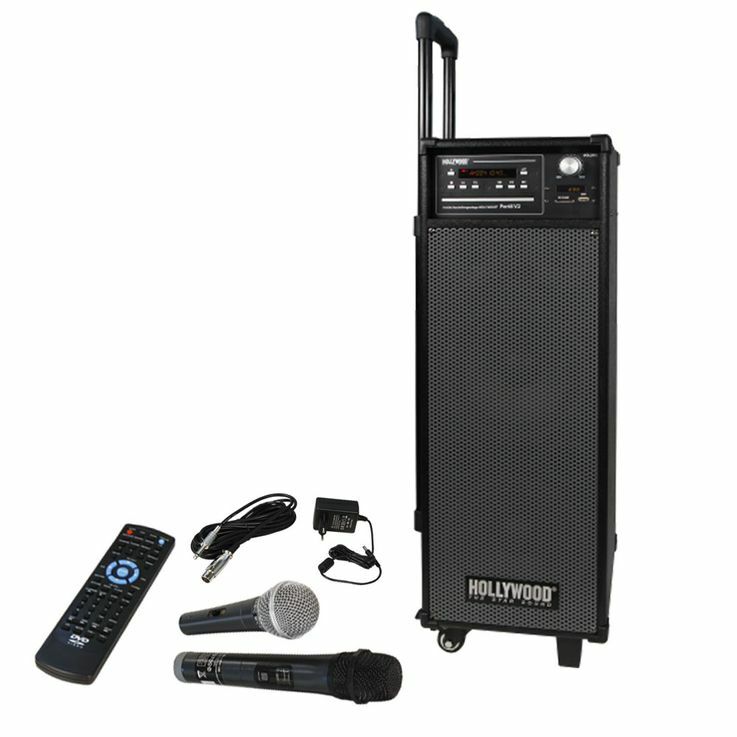 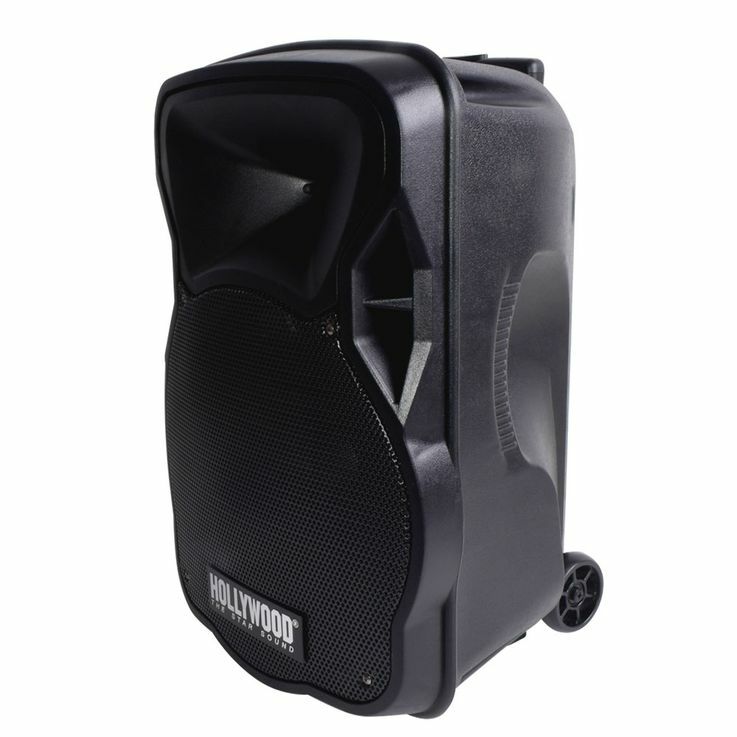 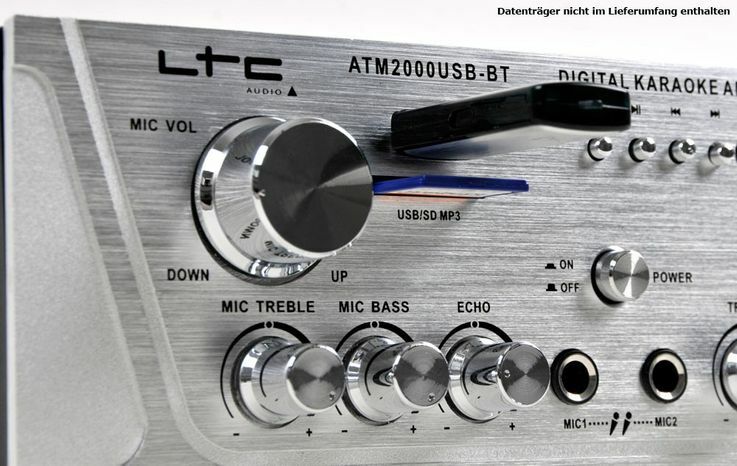 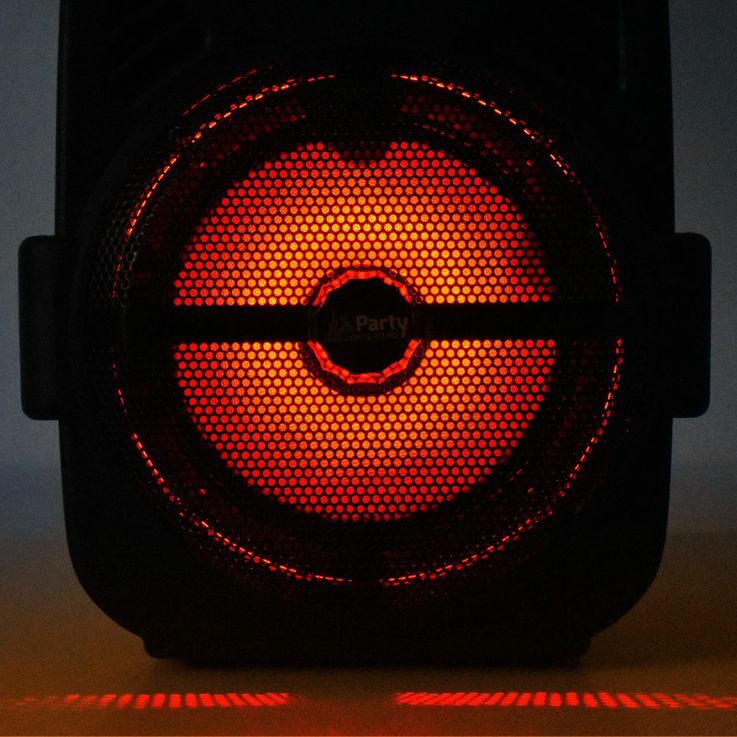 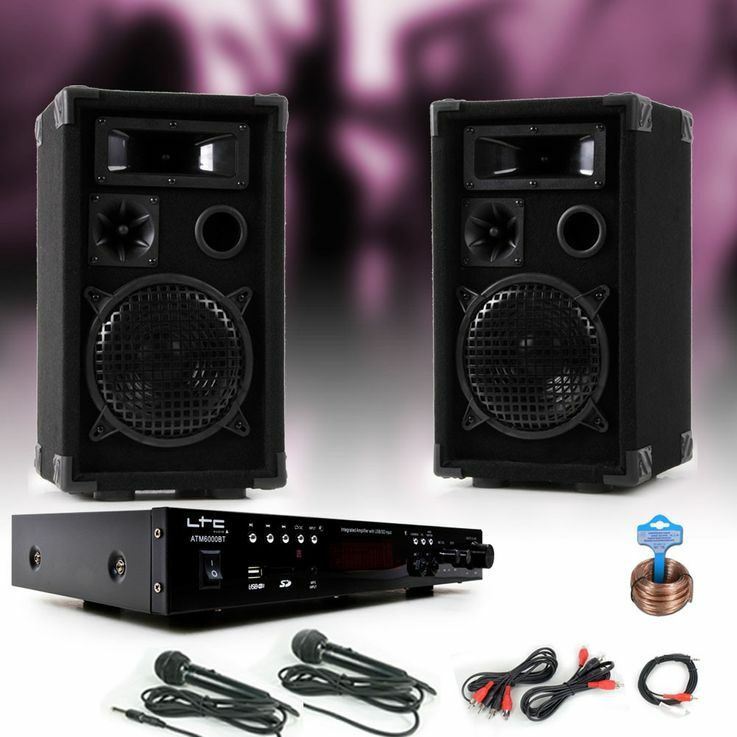 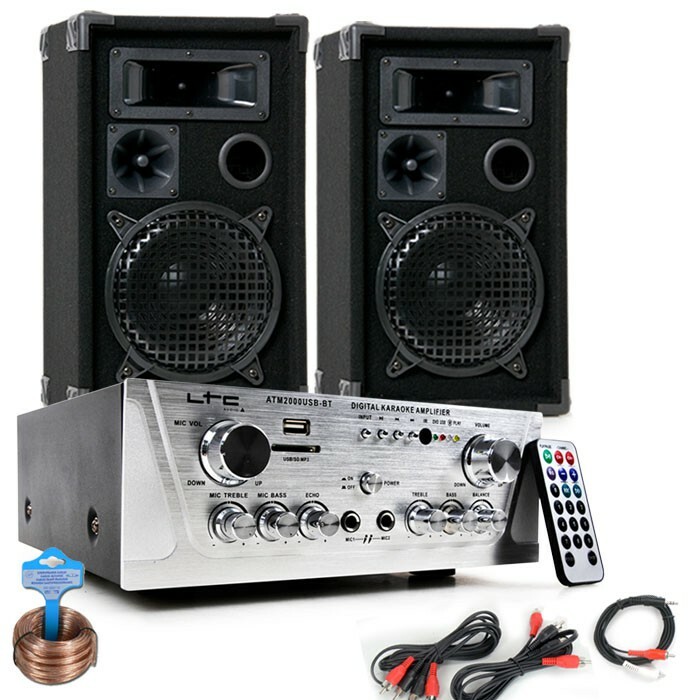 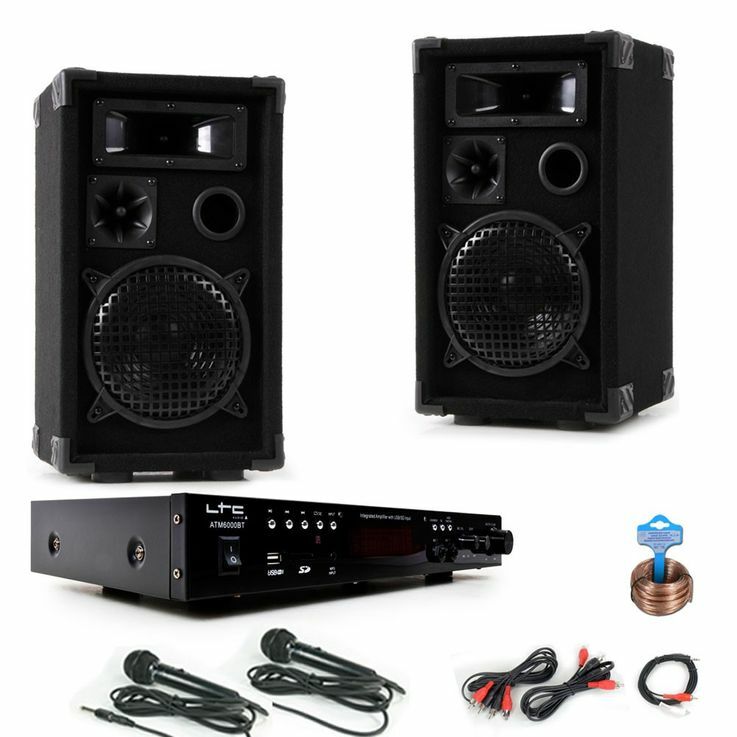 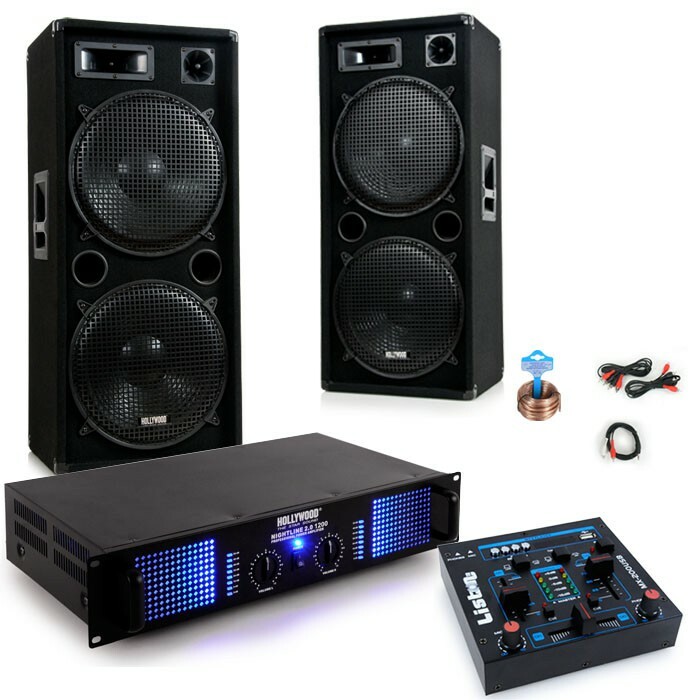 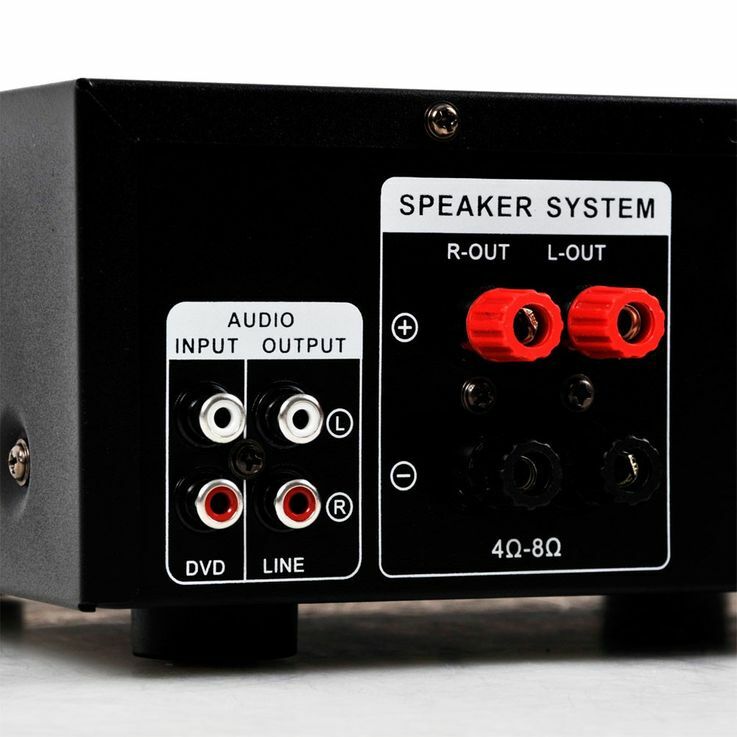 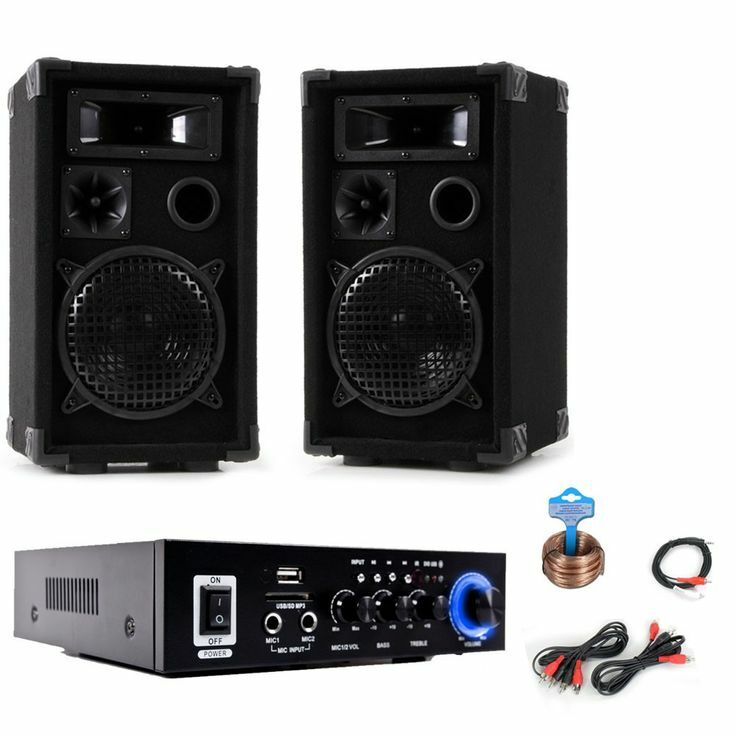 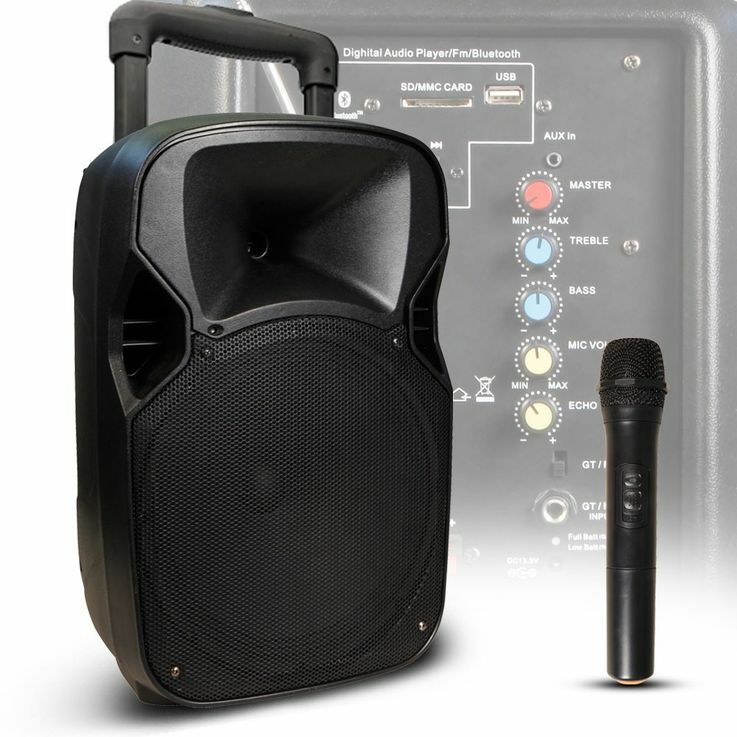 Are you looking for a sound system for your next party? 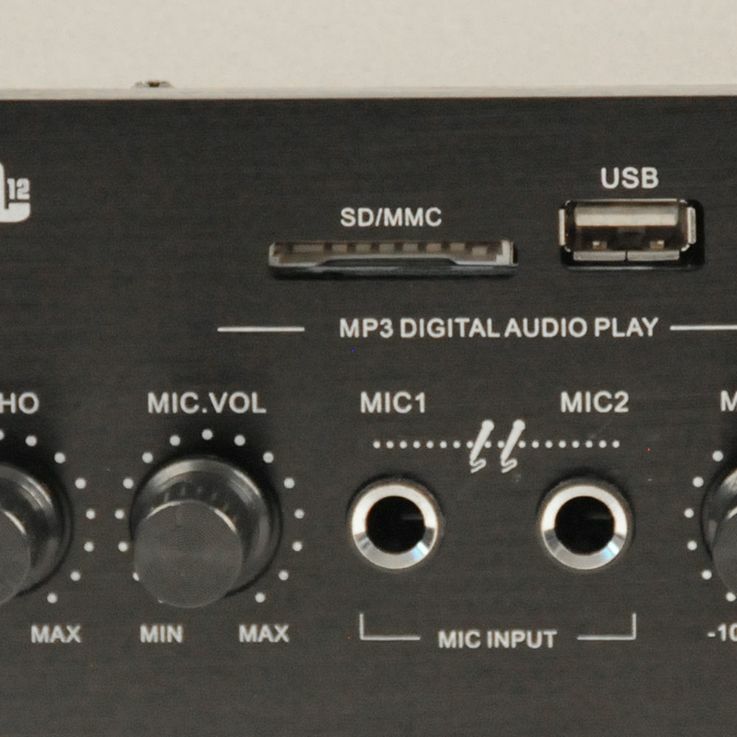 Then you are exactly right here. 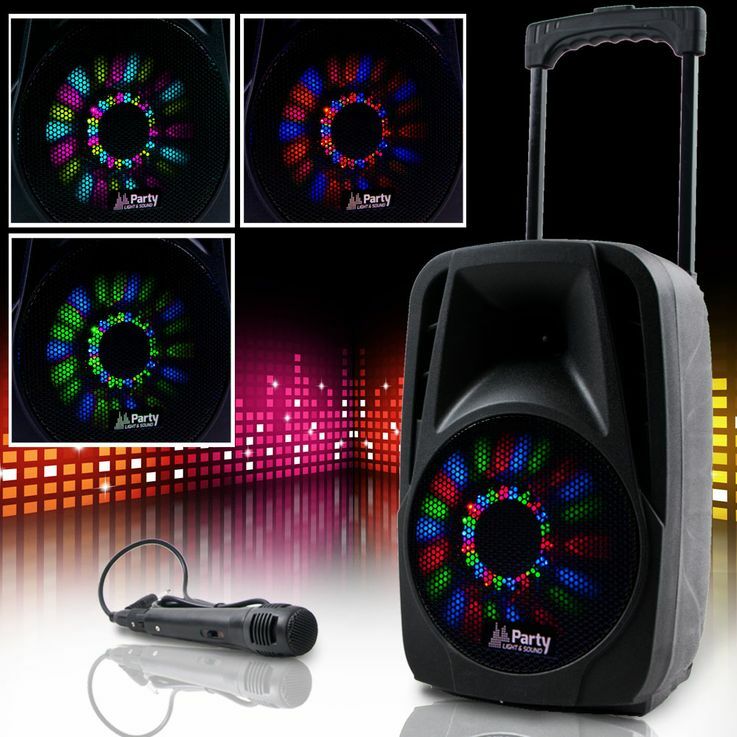 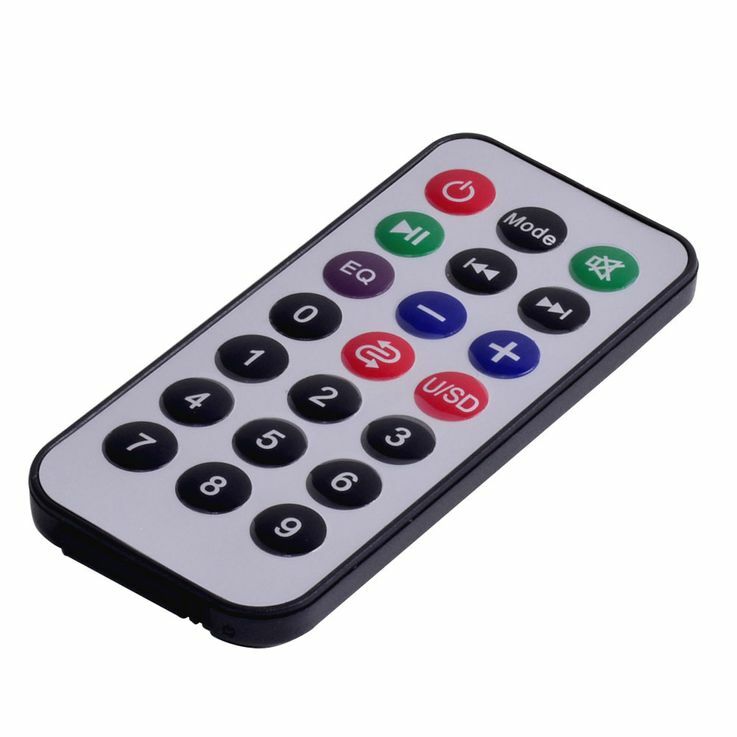 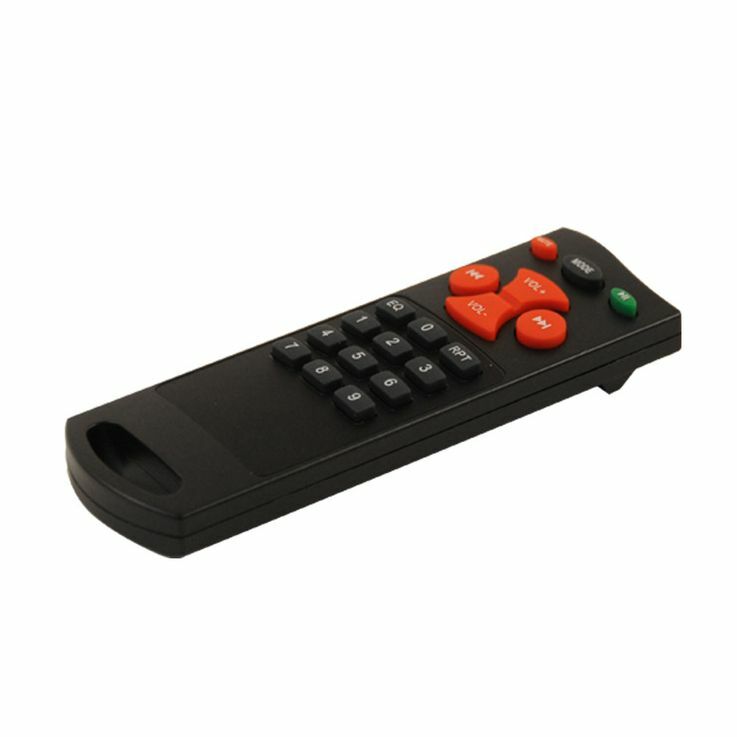 In this category, you will find everything you need for the next party. 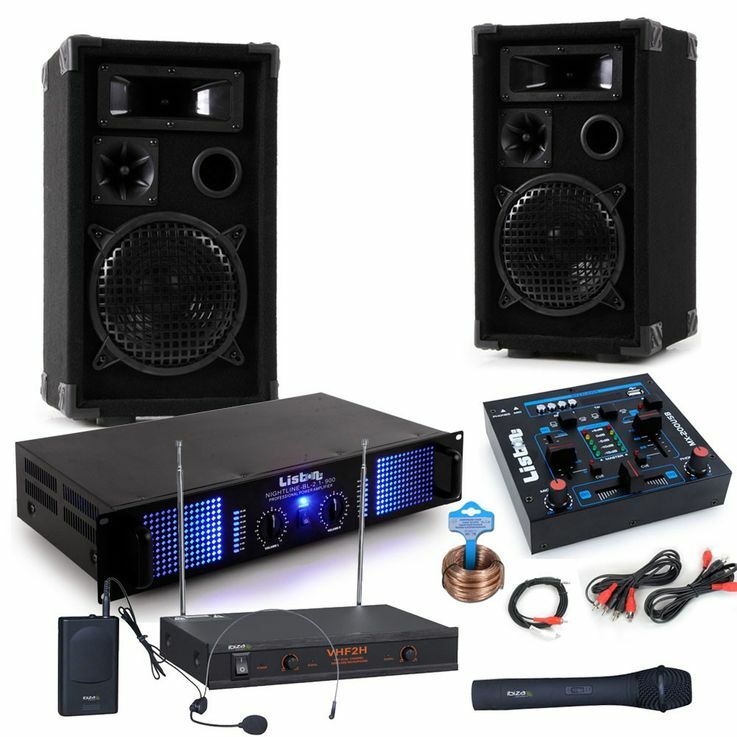 Everything you need for a successful party celebration is here. 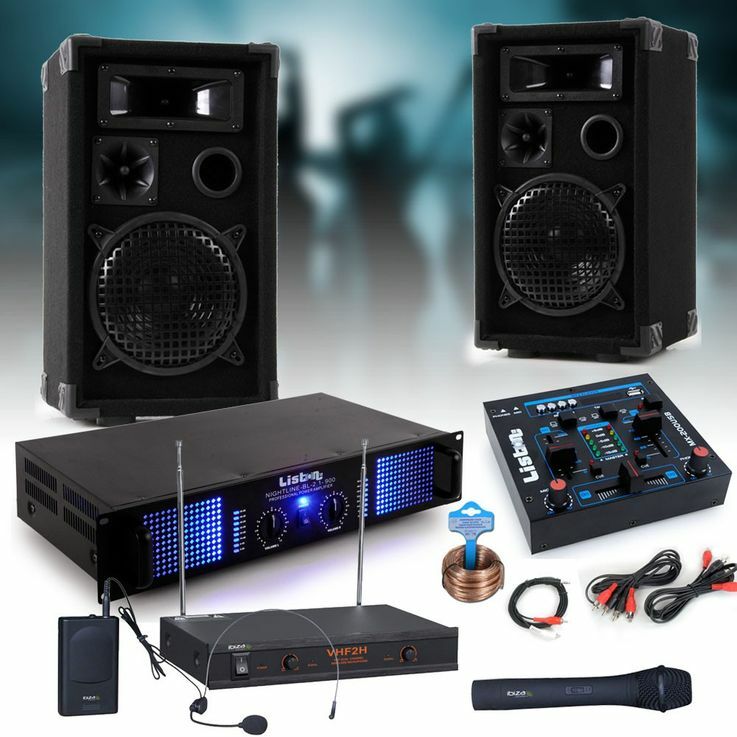 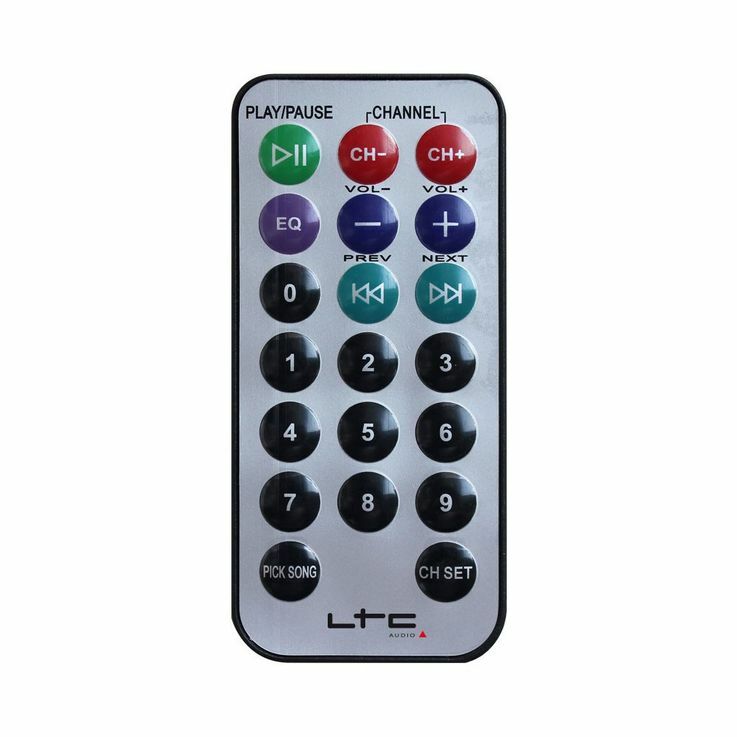 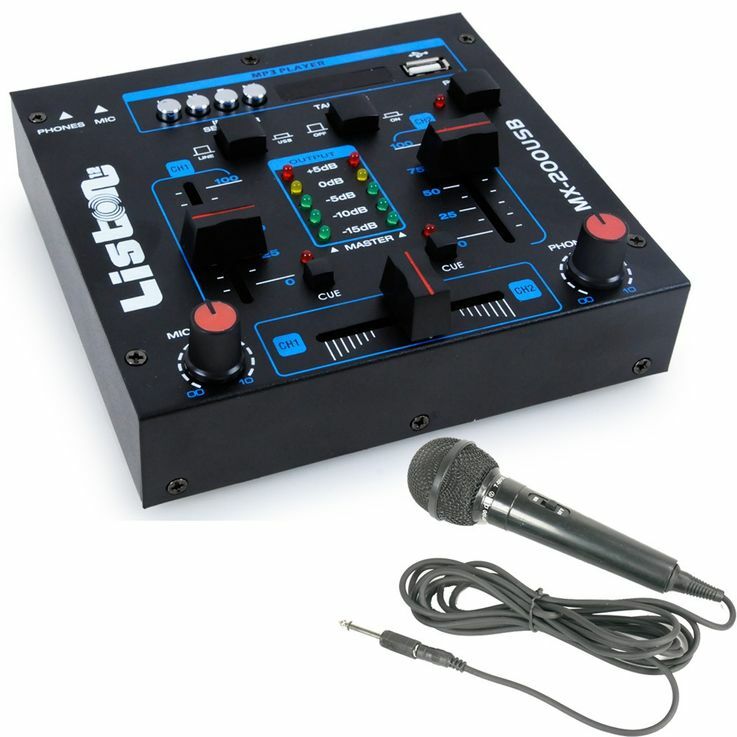 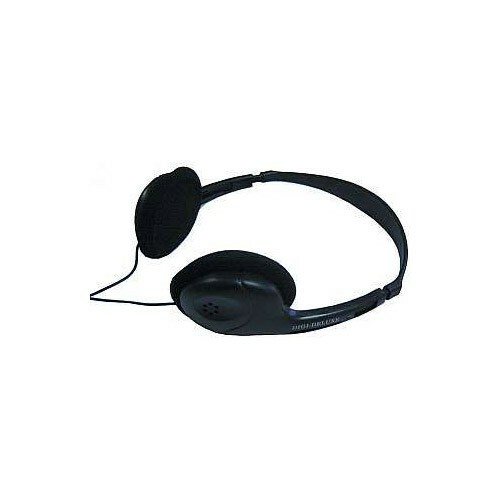 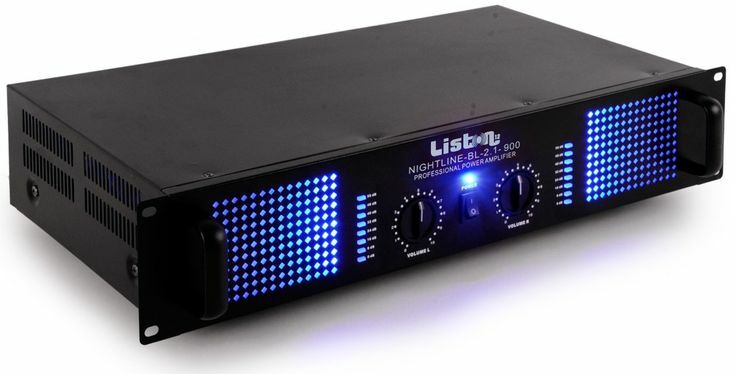 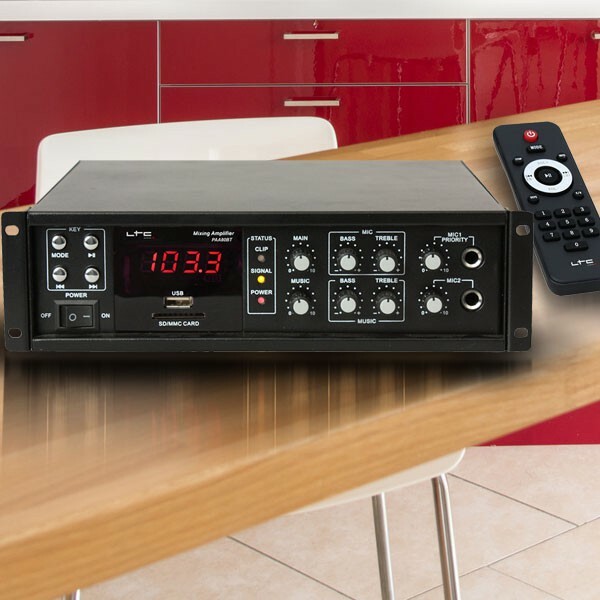 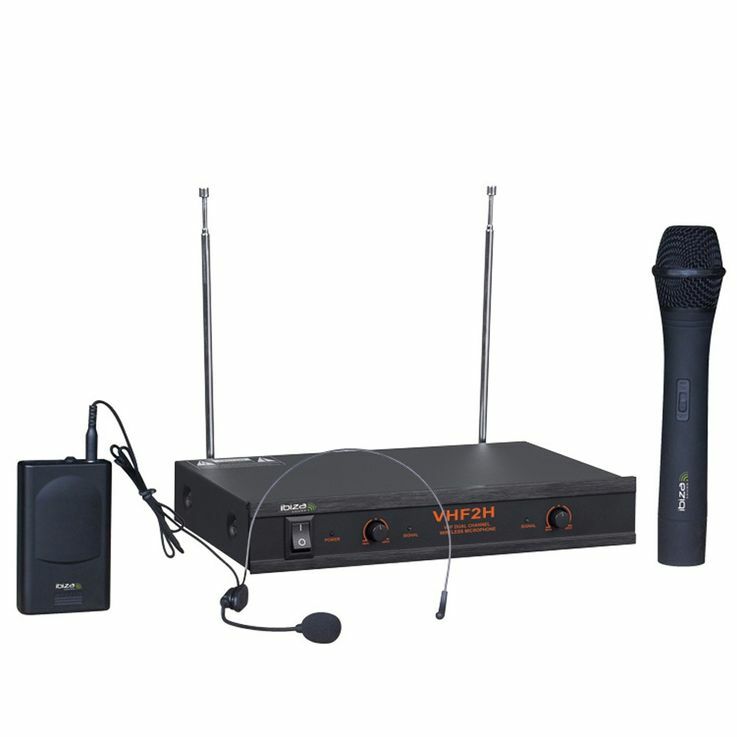 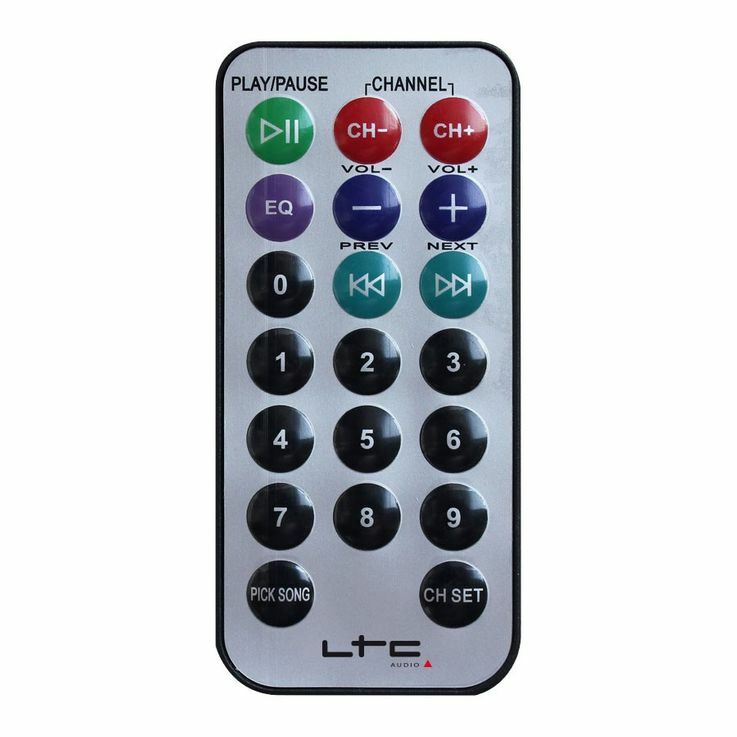 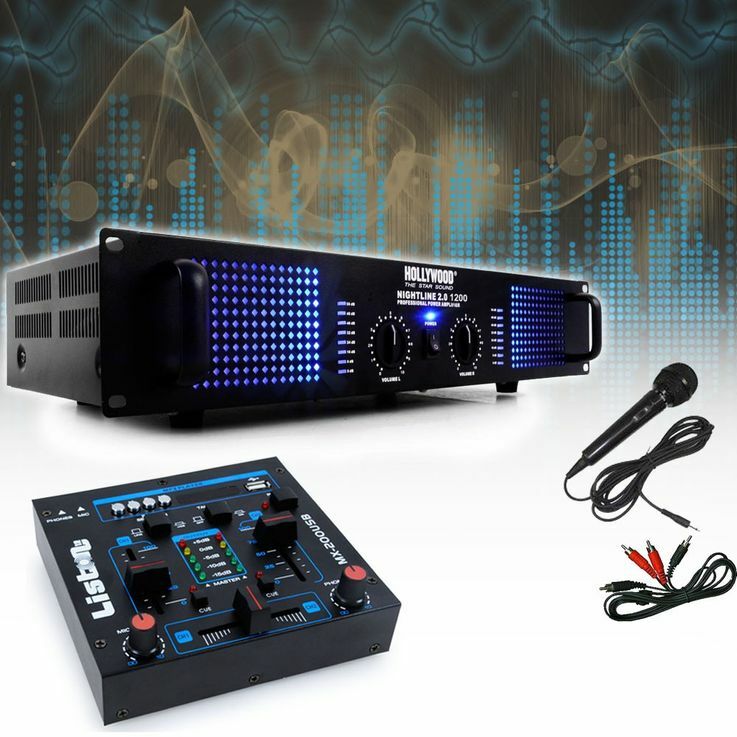 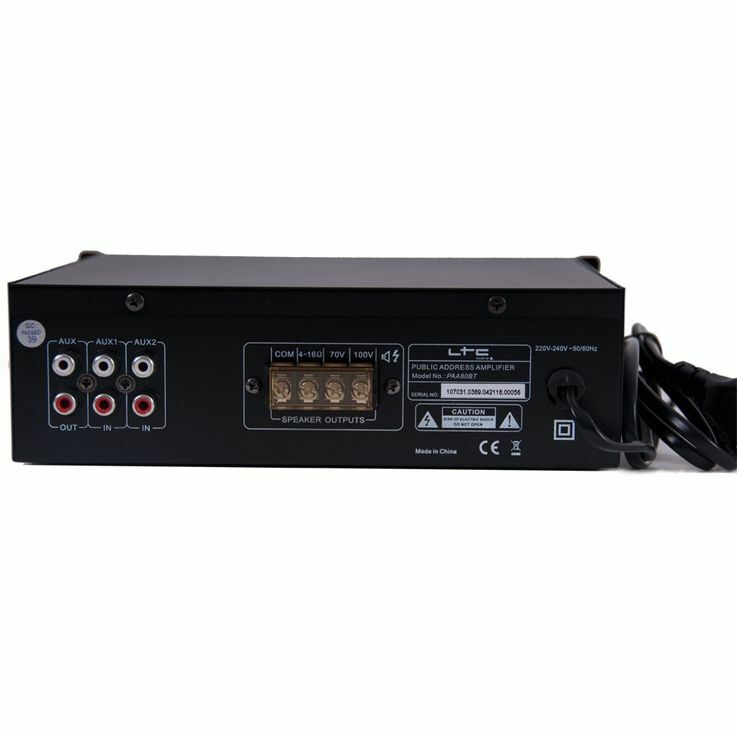 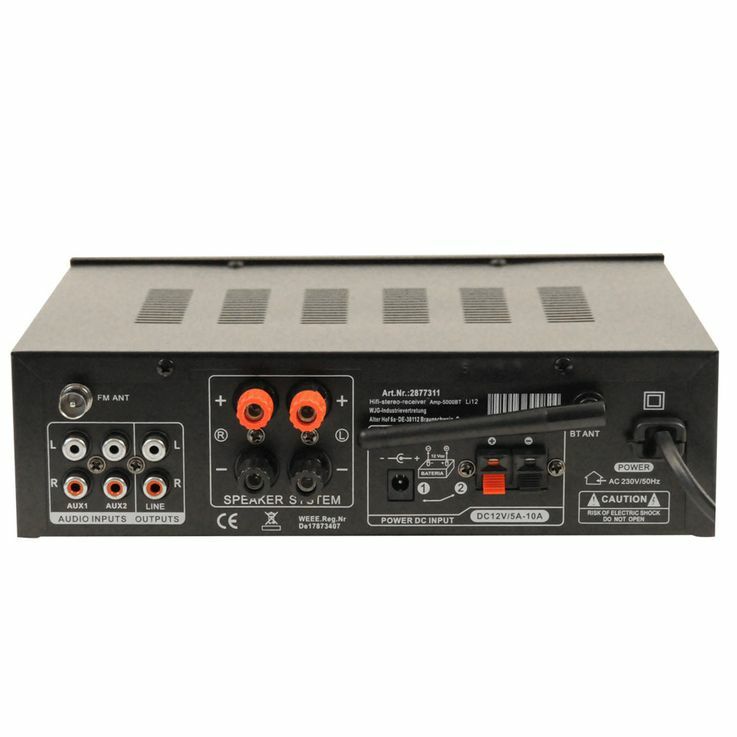 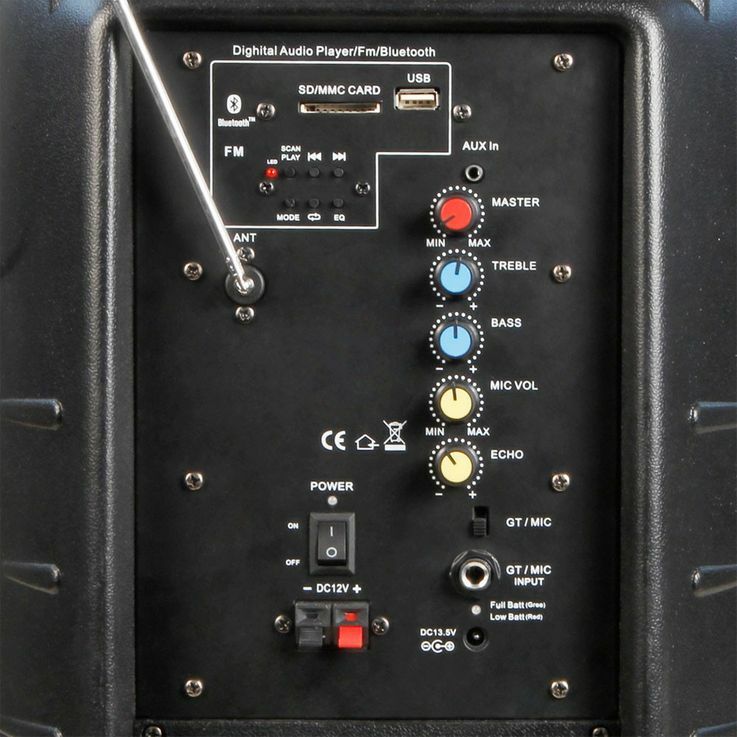 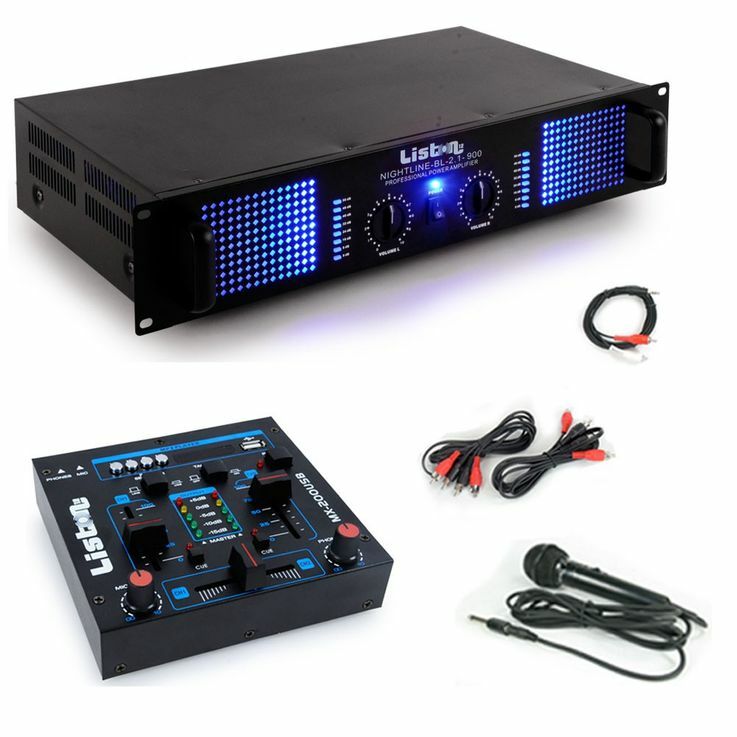 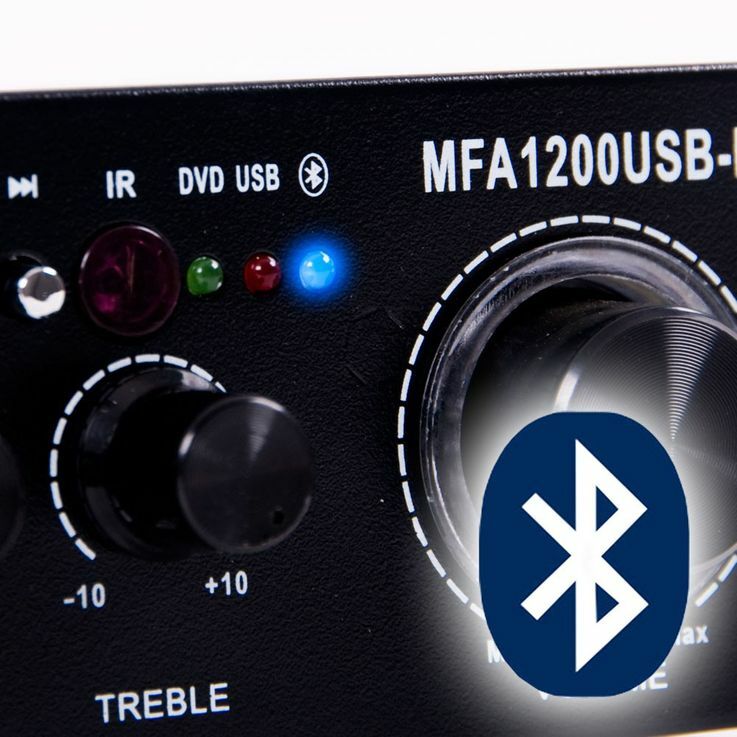 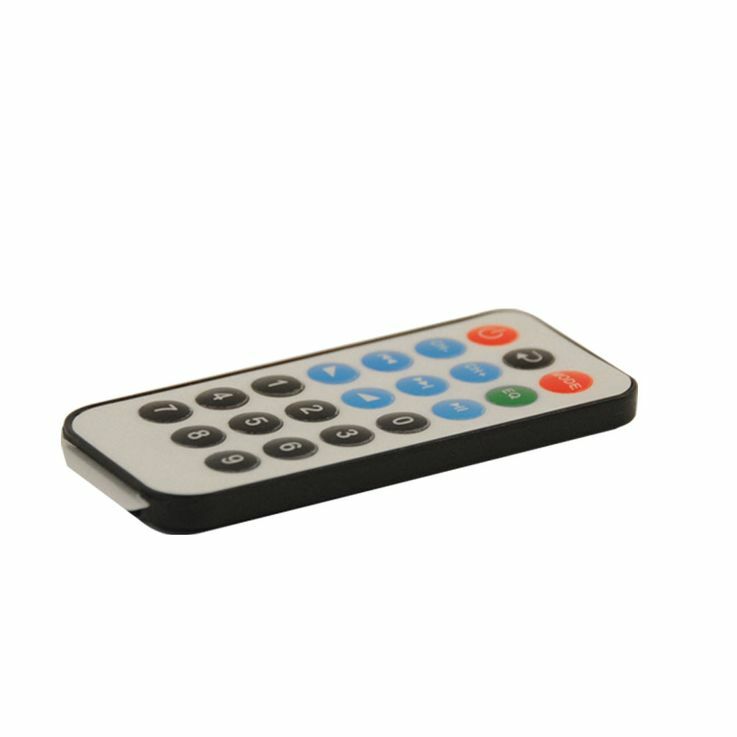 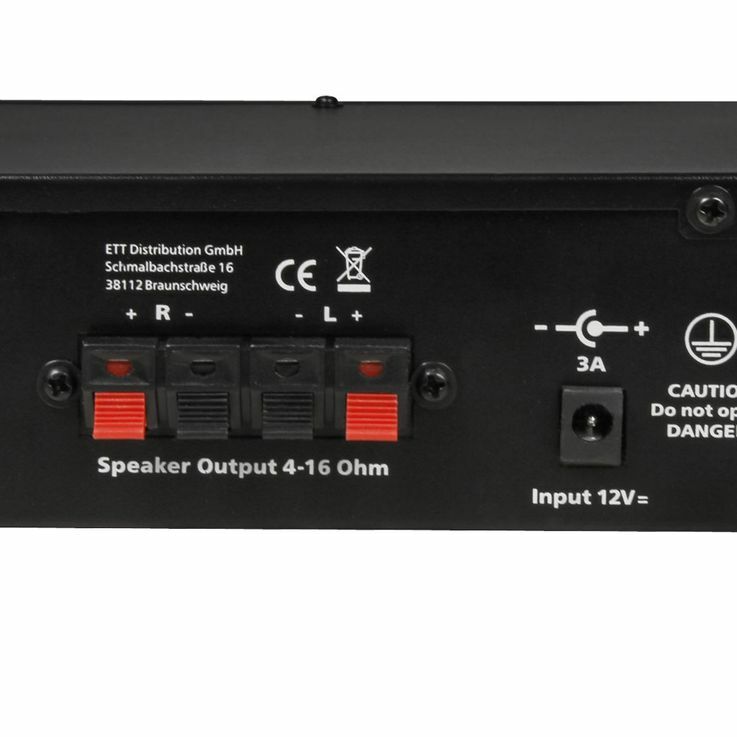 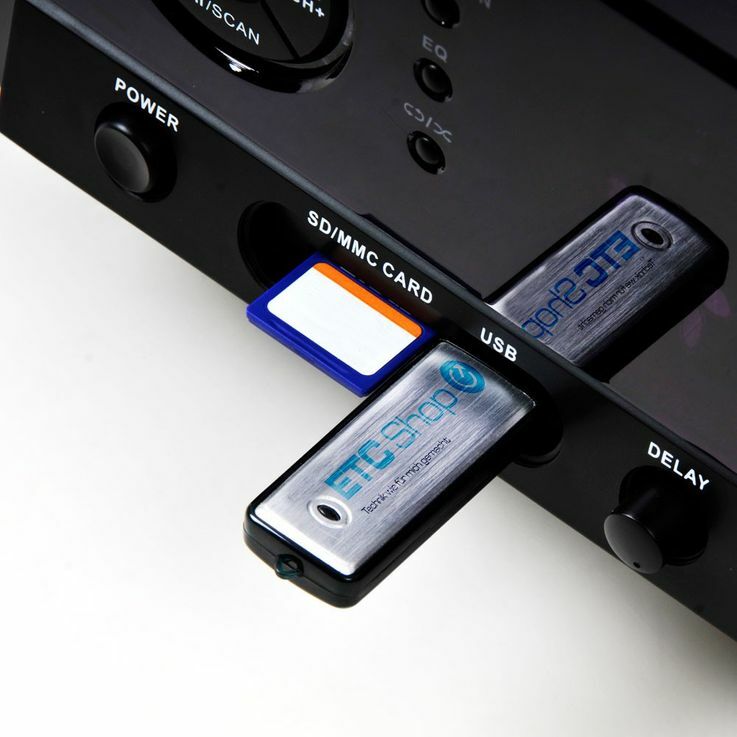 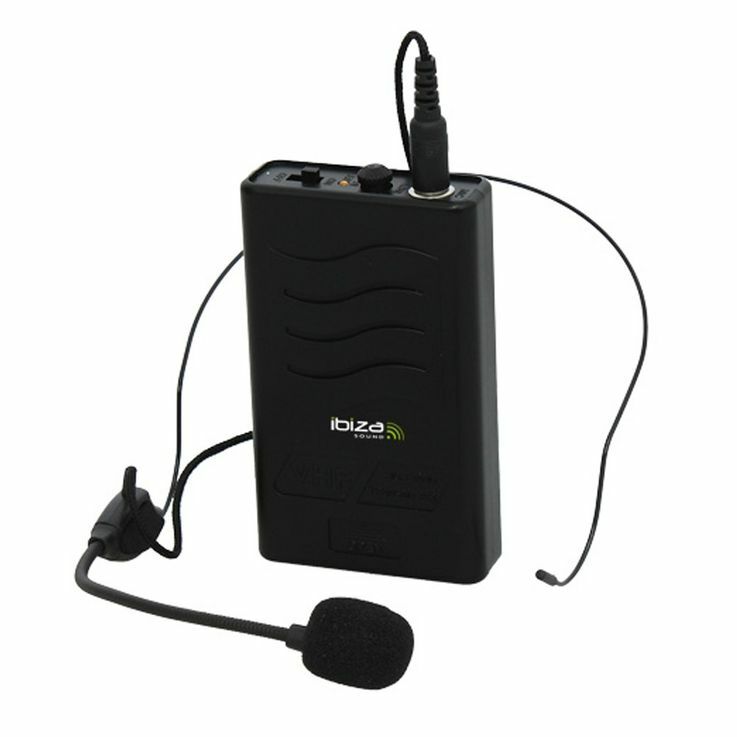 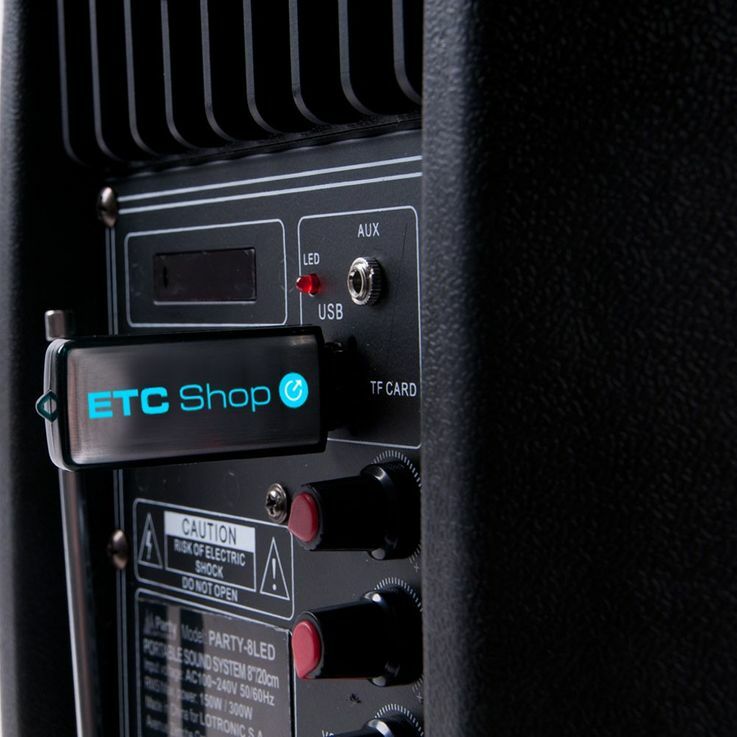 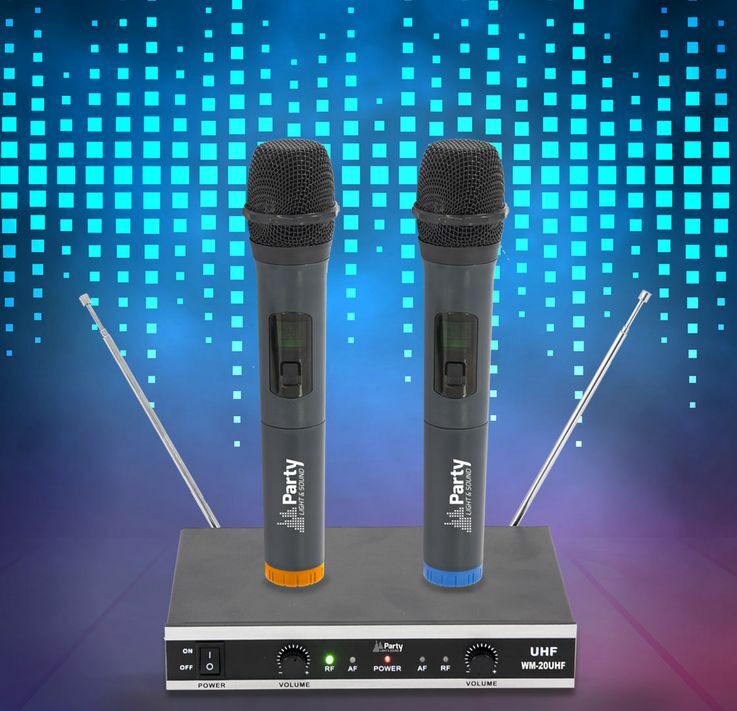 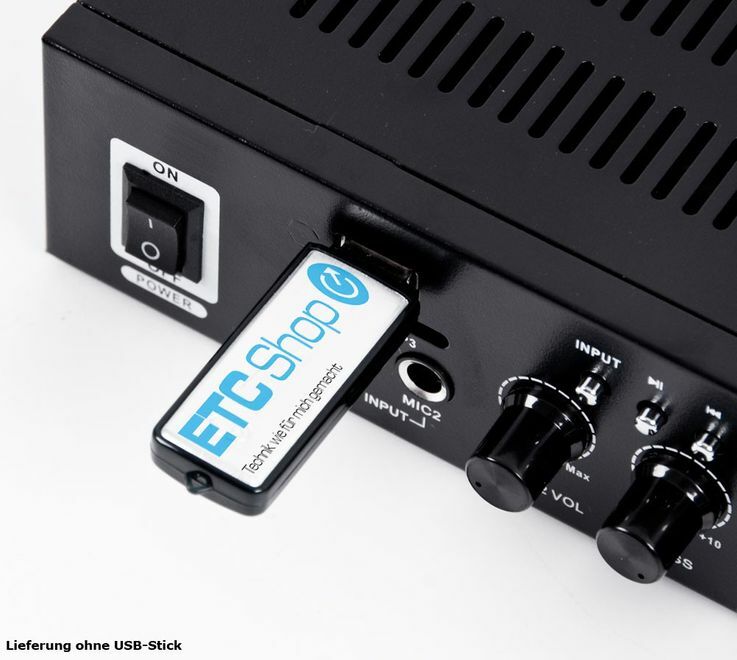 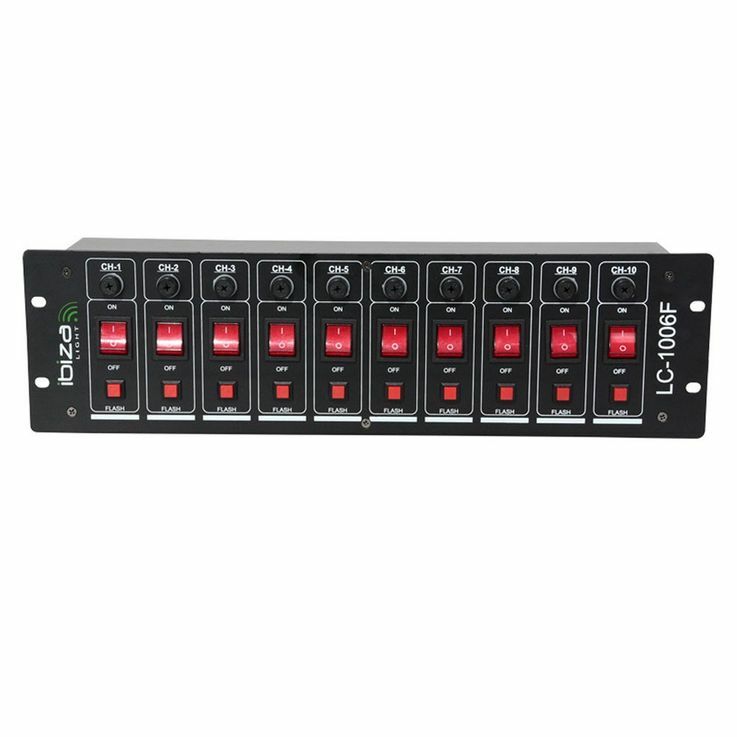 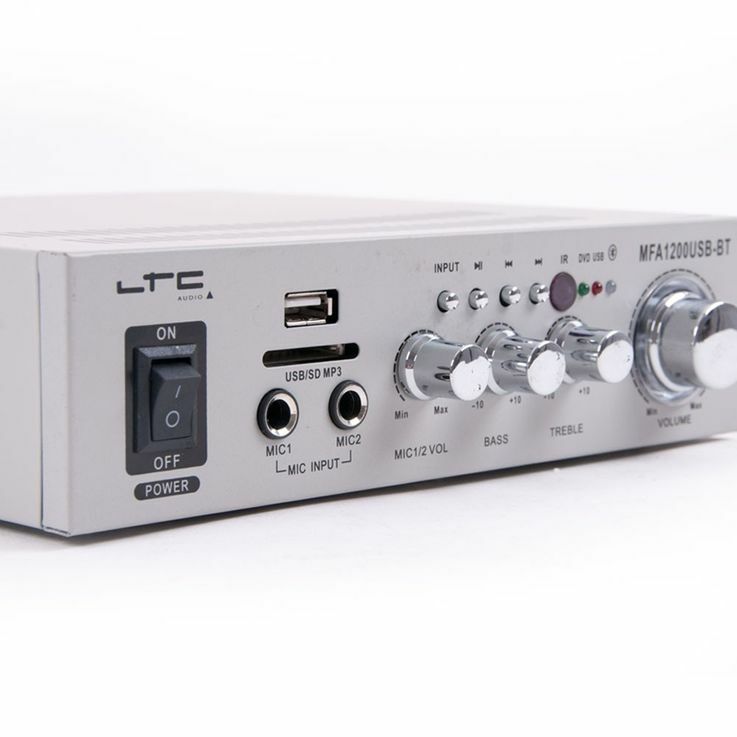 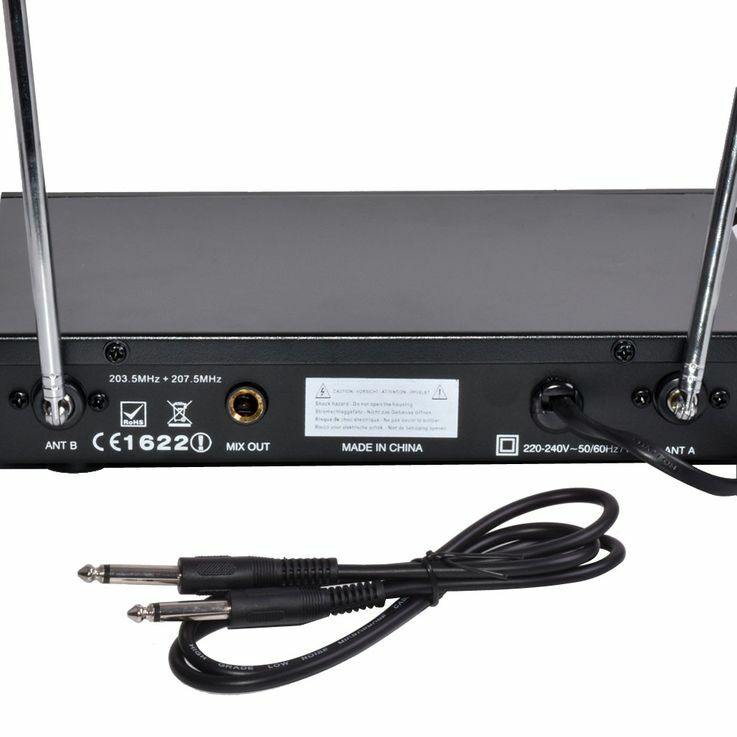 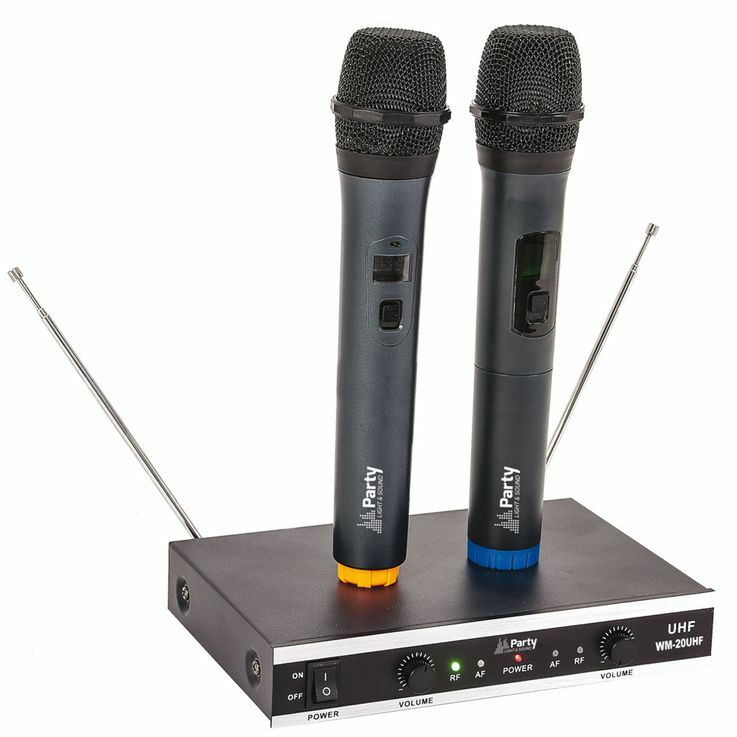 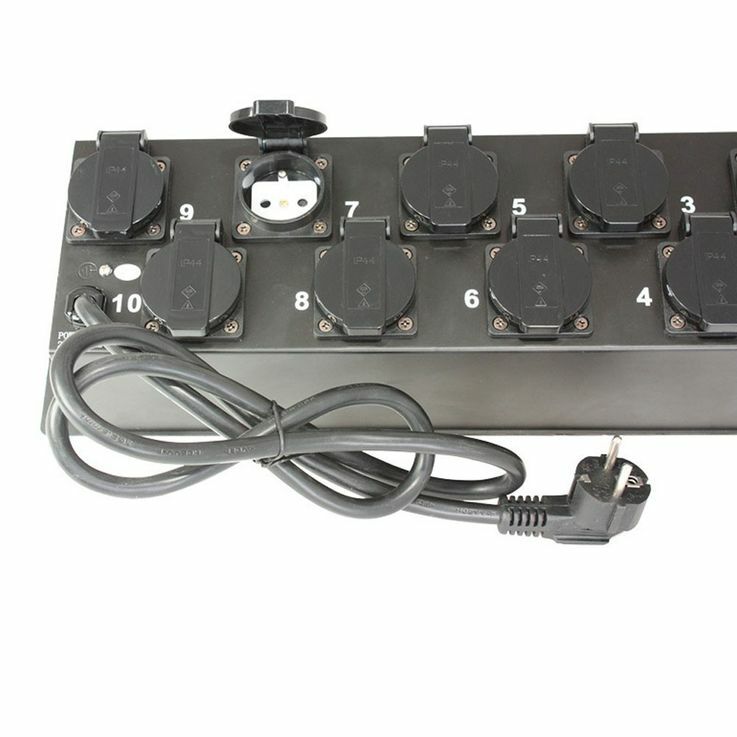 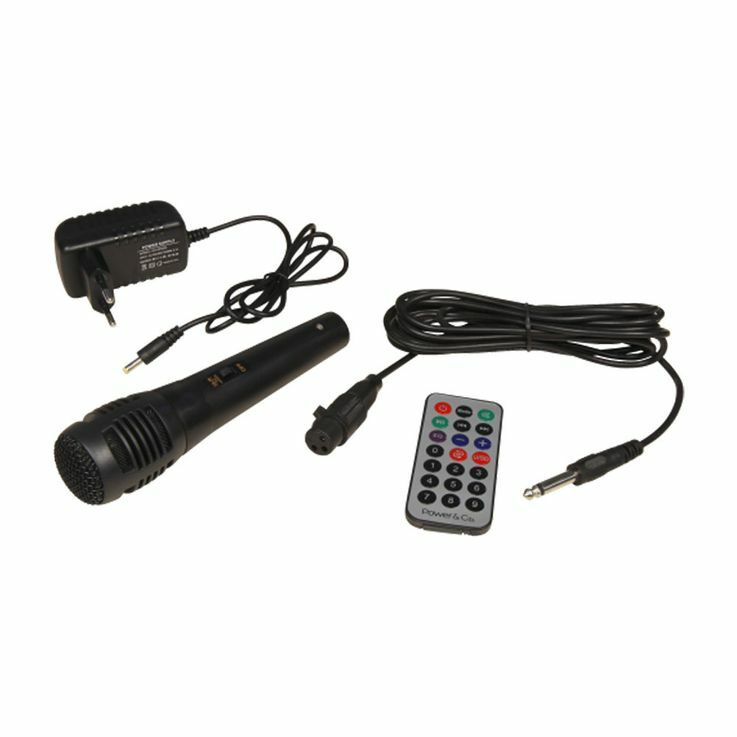 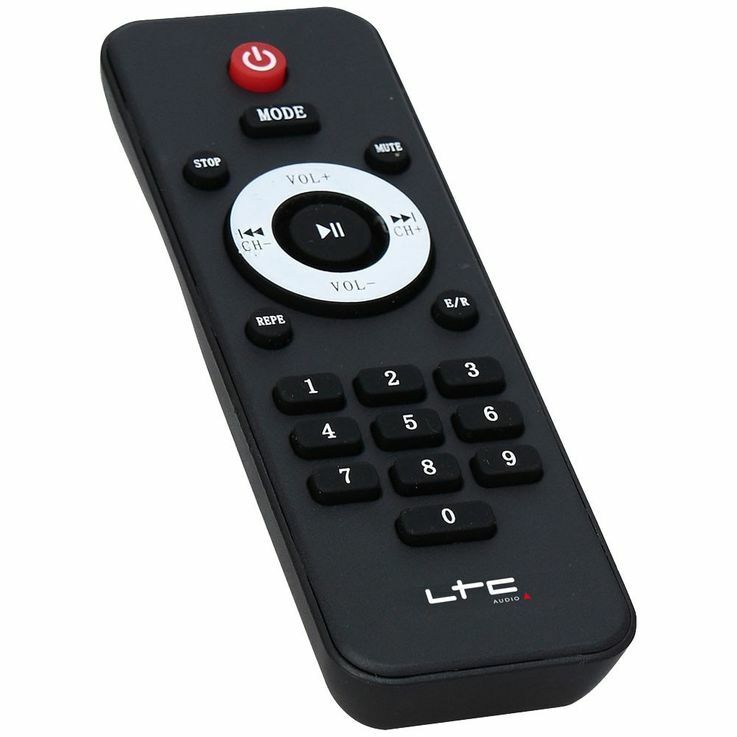 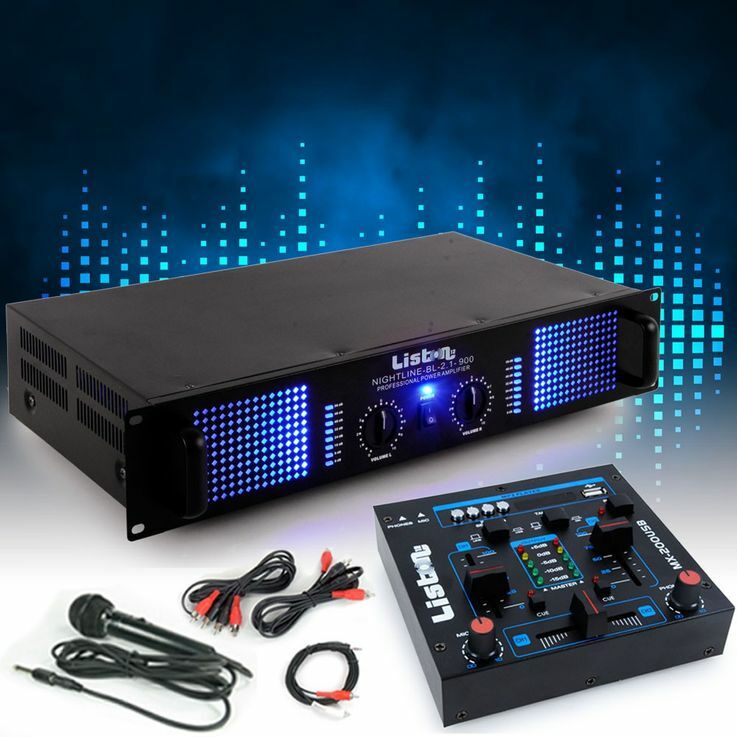 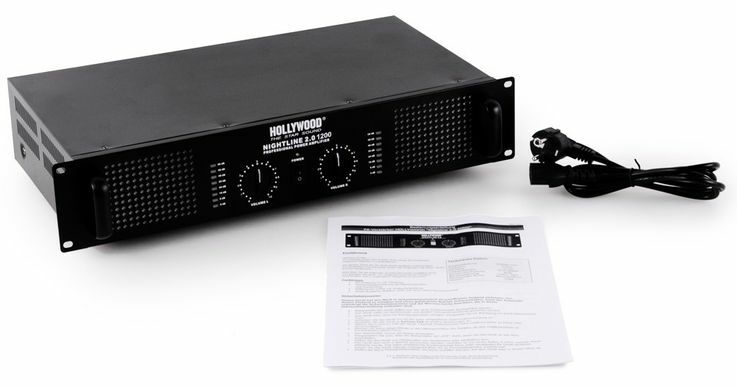 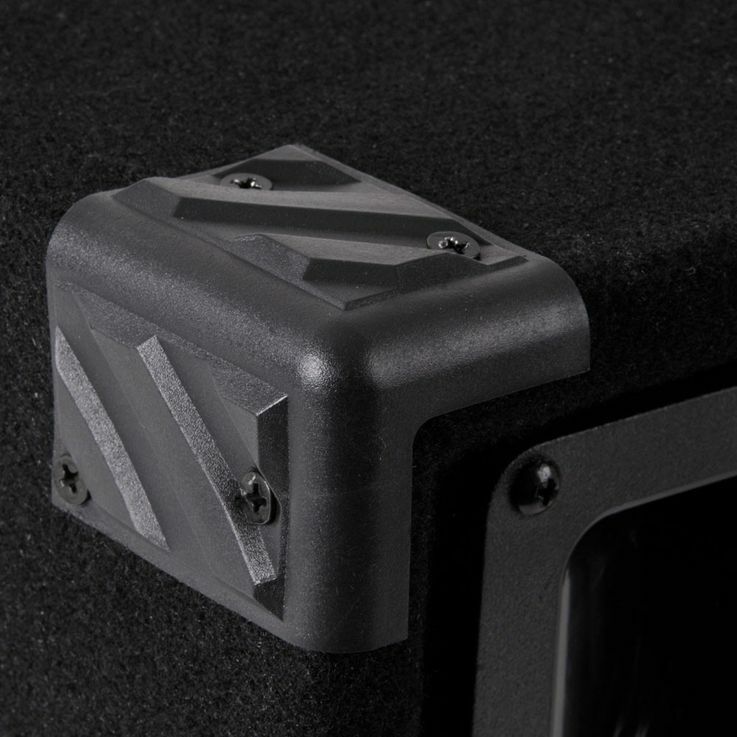 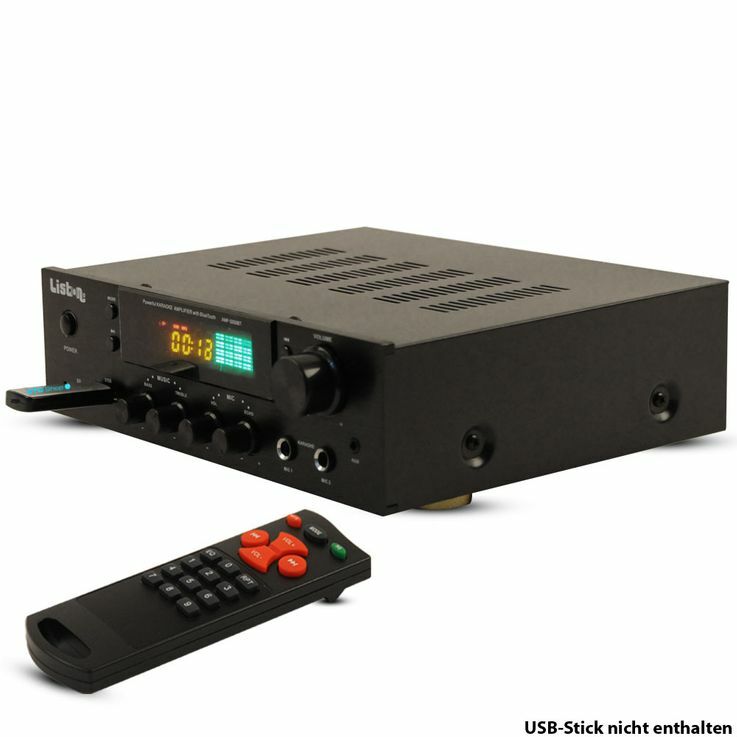 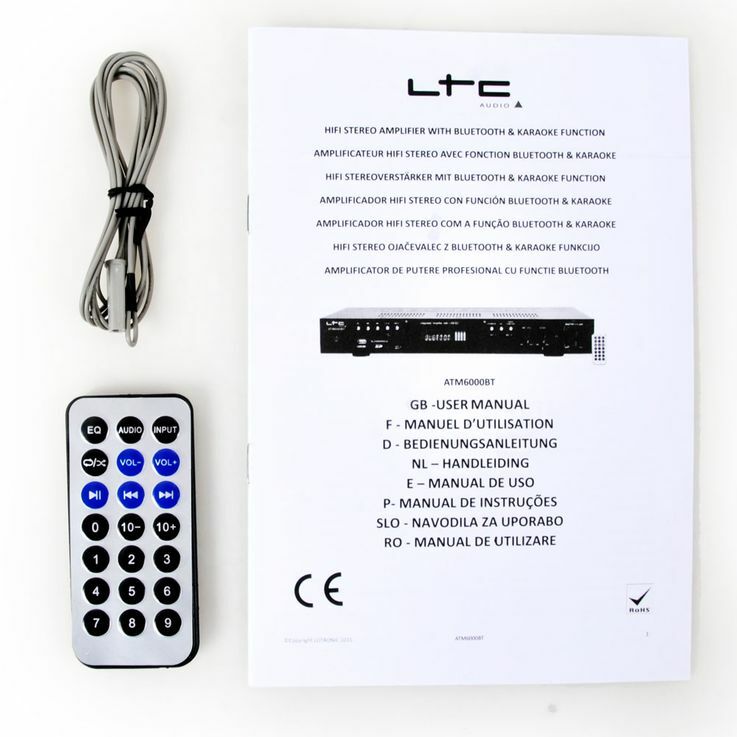 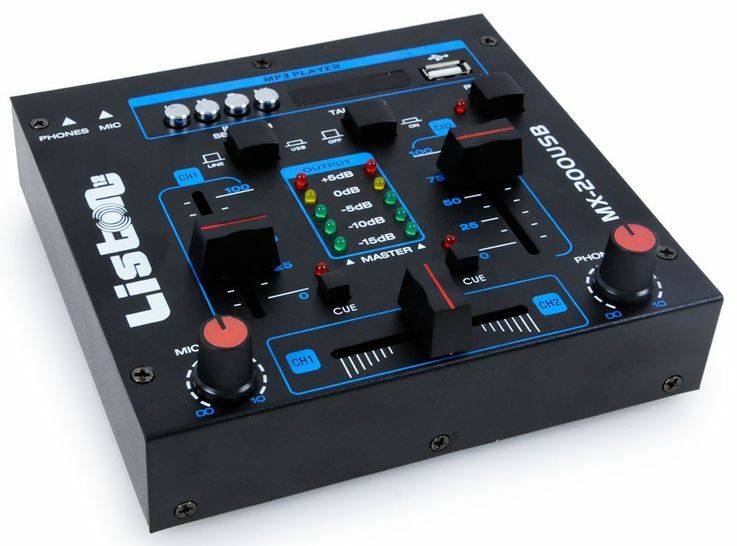 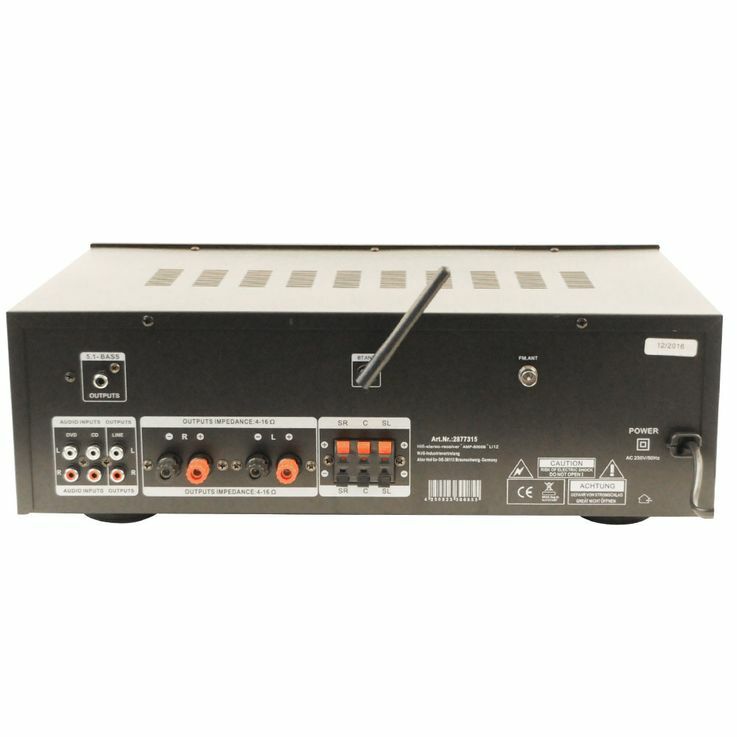 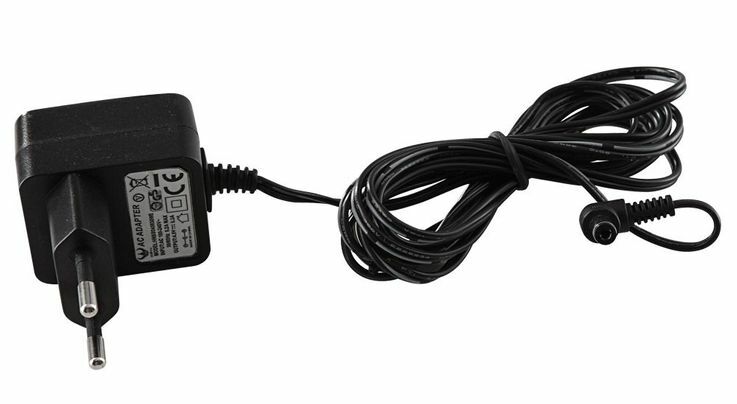 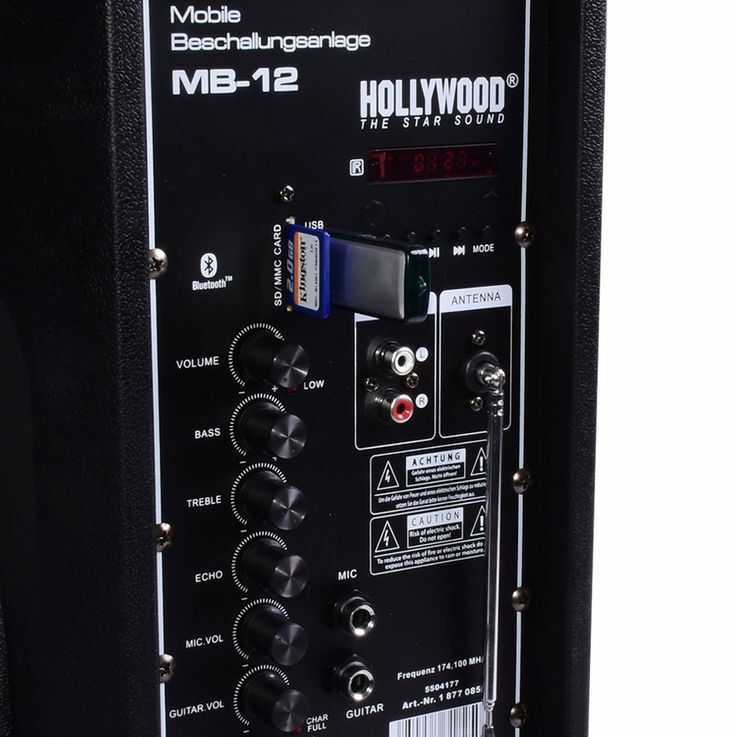 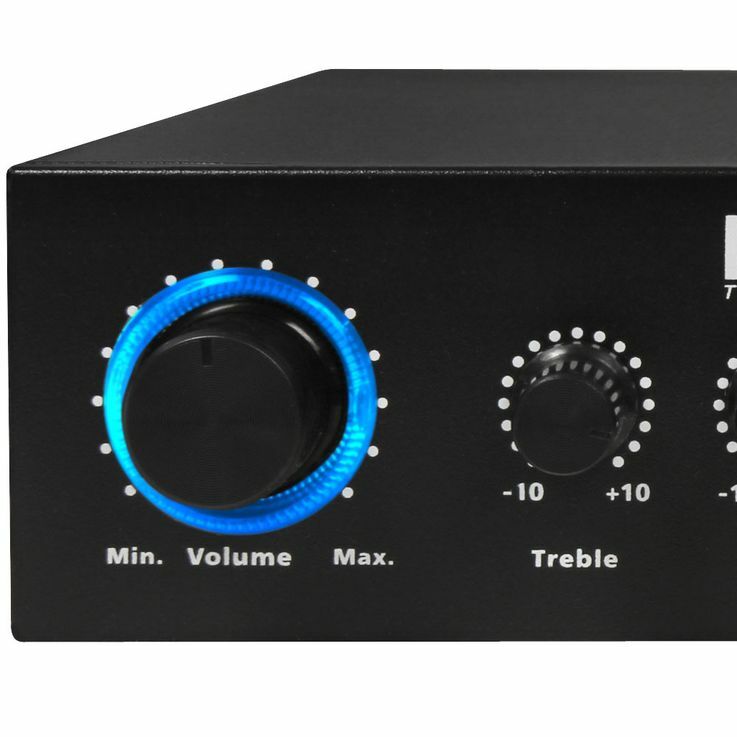 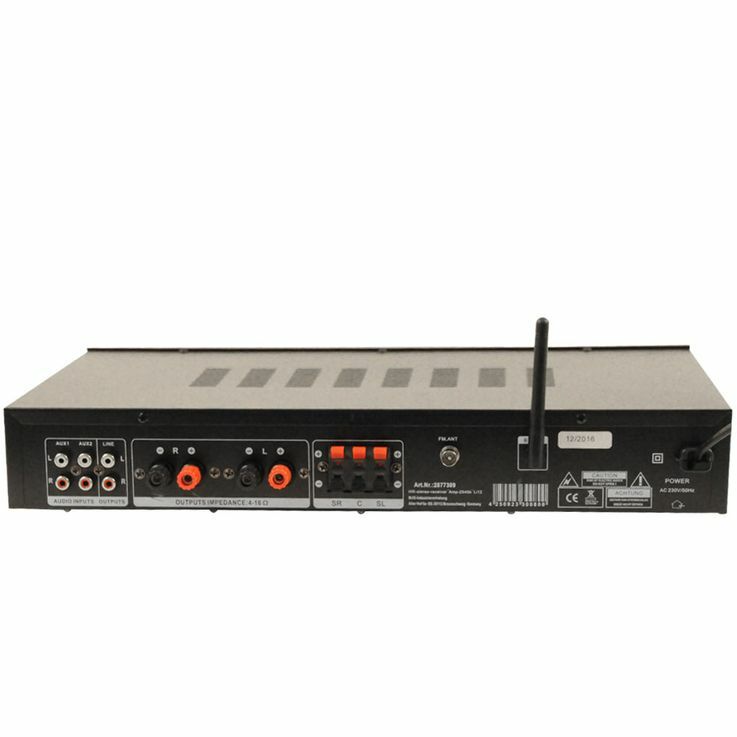 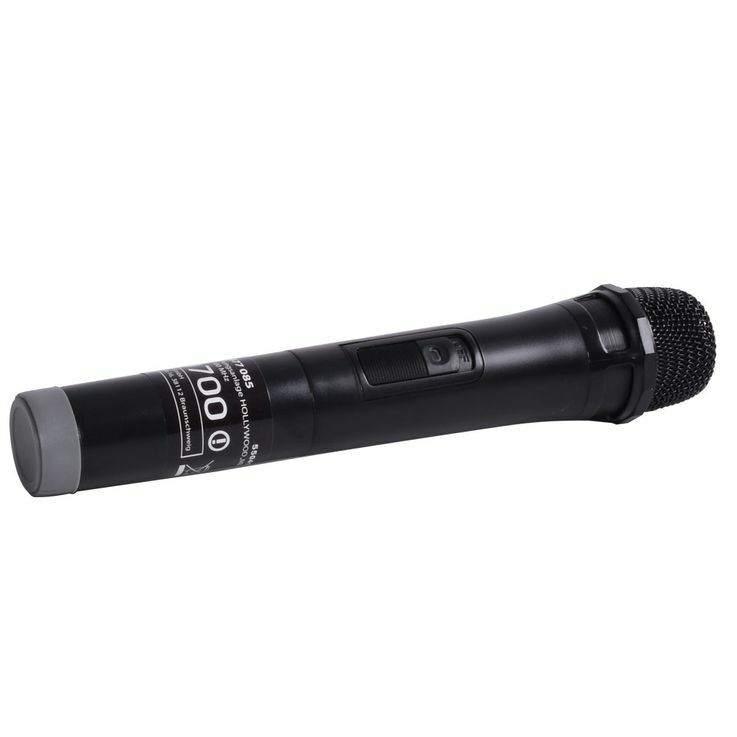 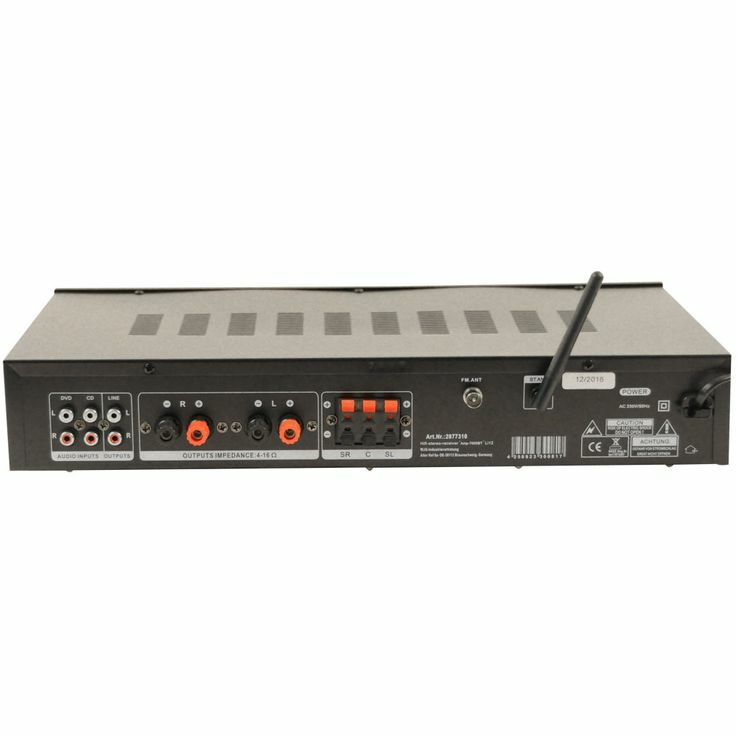 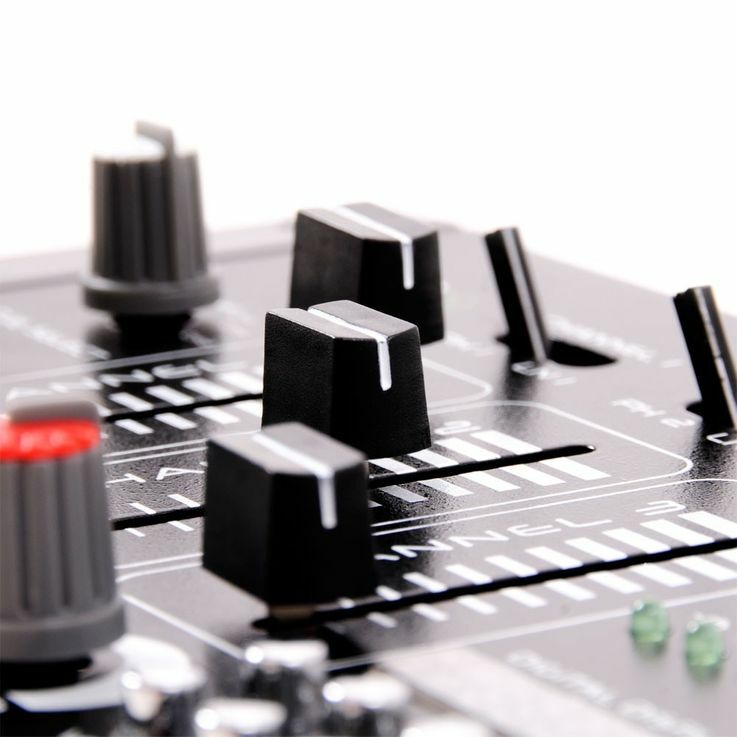 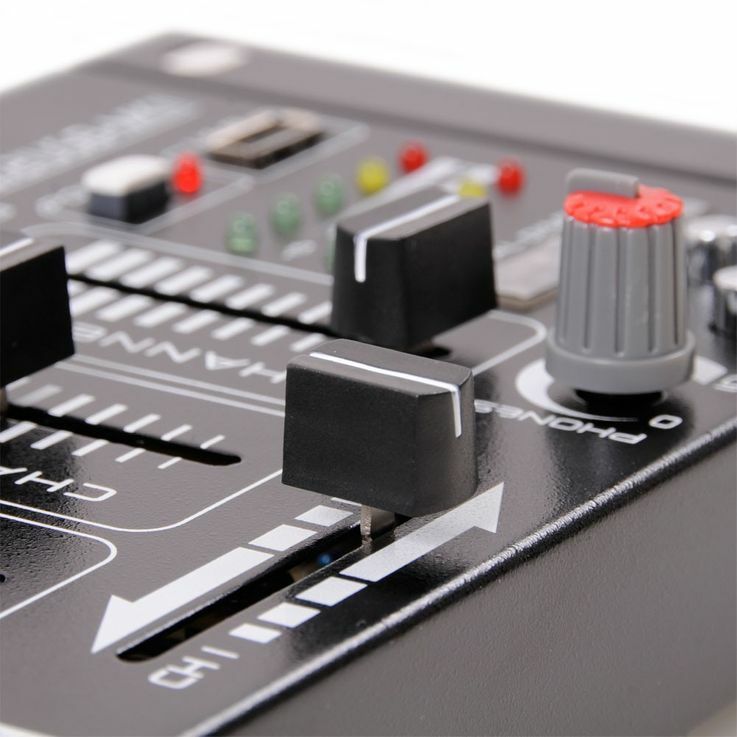 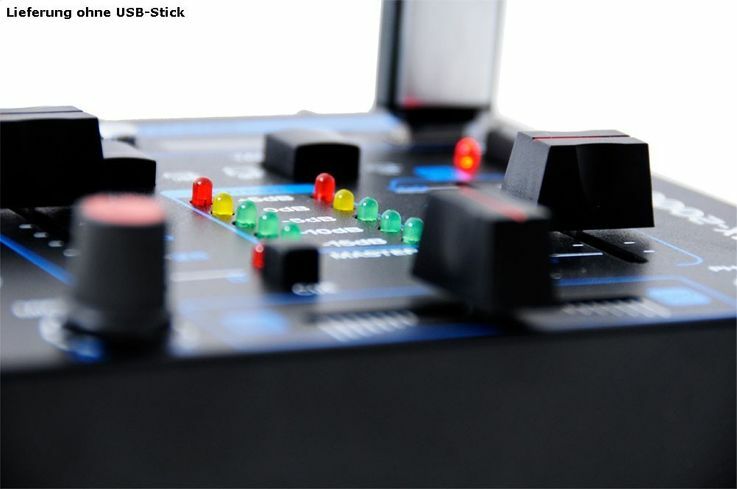 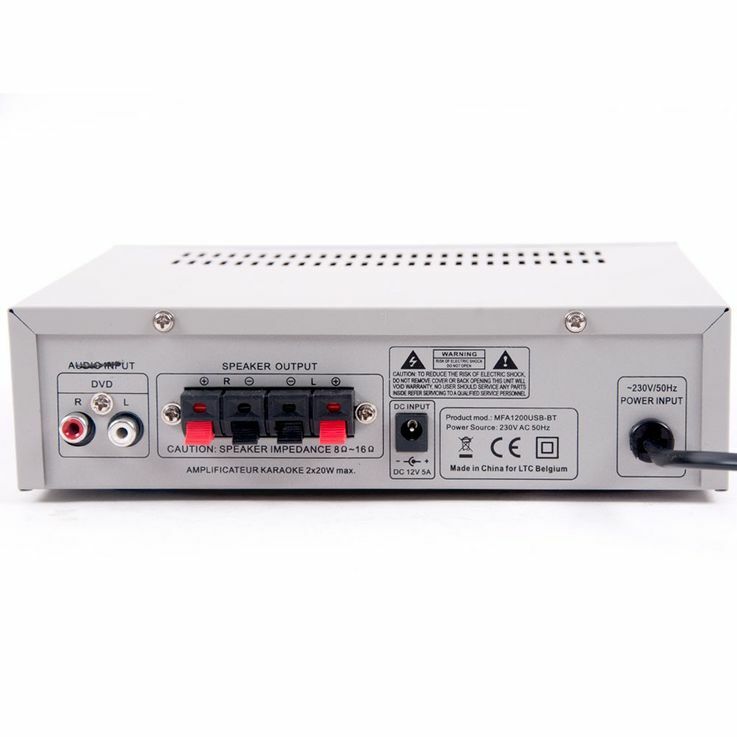 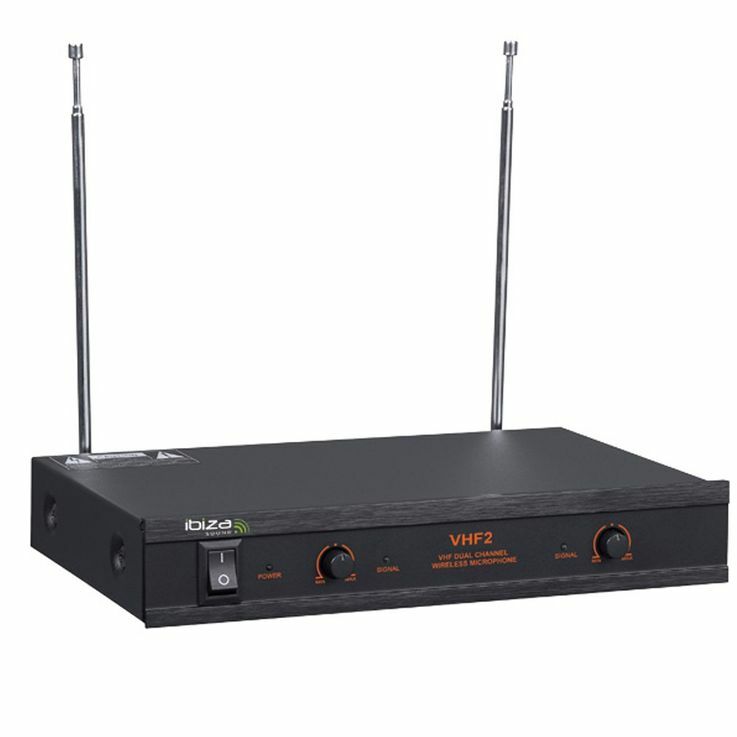 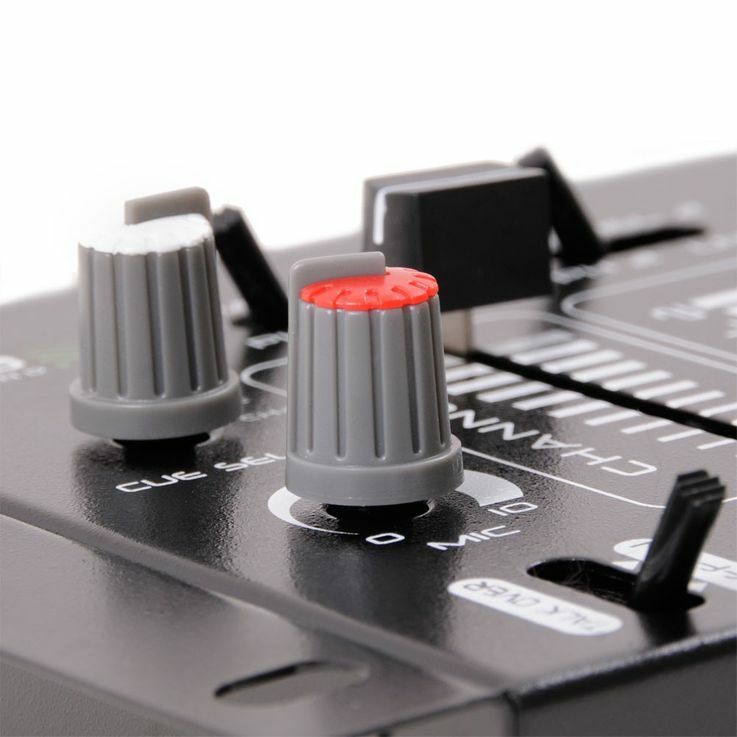 Whether it is a set of components for sounding and / or lighting an event or for mixing sounds. 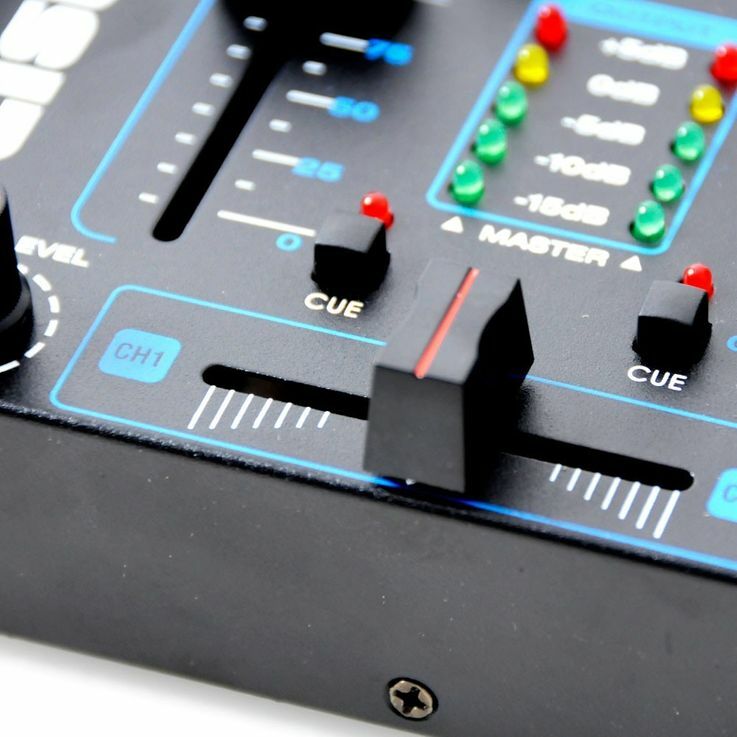 Specially hobby DJs who want to sniff the air behind the turntables, Should be well here. 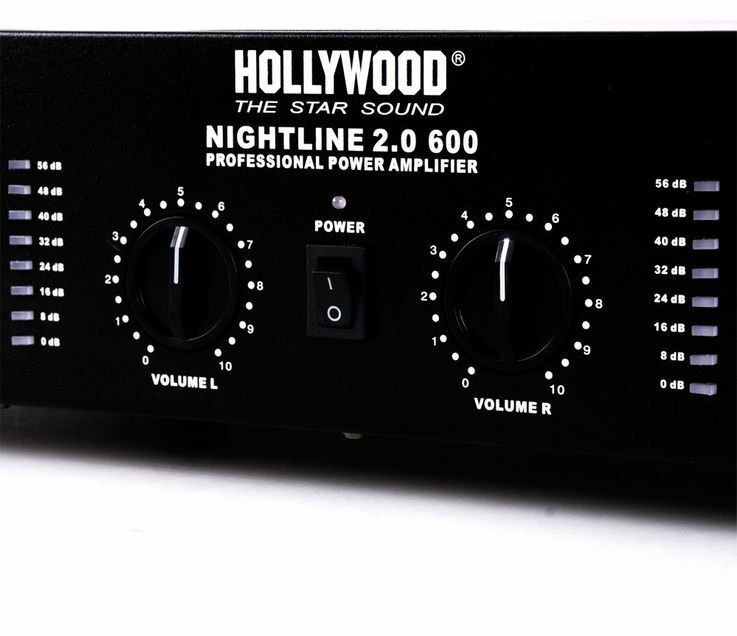 For the beginning, a nice set of mixing consoles, PA boxes and amplifiers and in addition to record players for mixing. 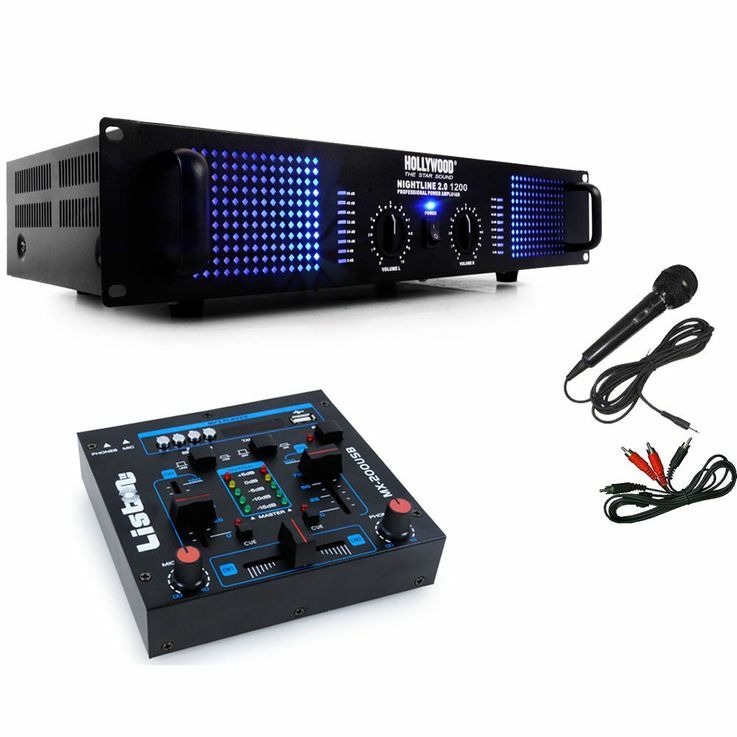 Already the beginner set is put together. 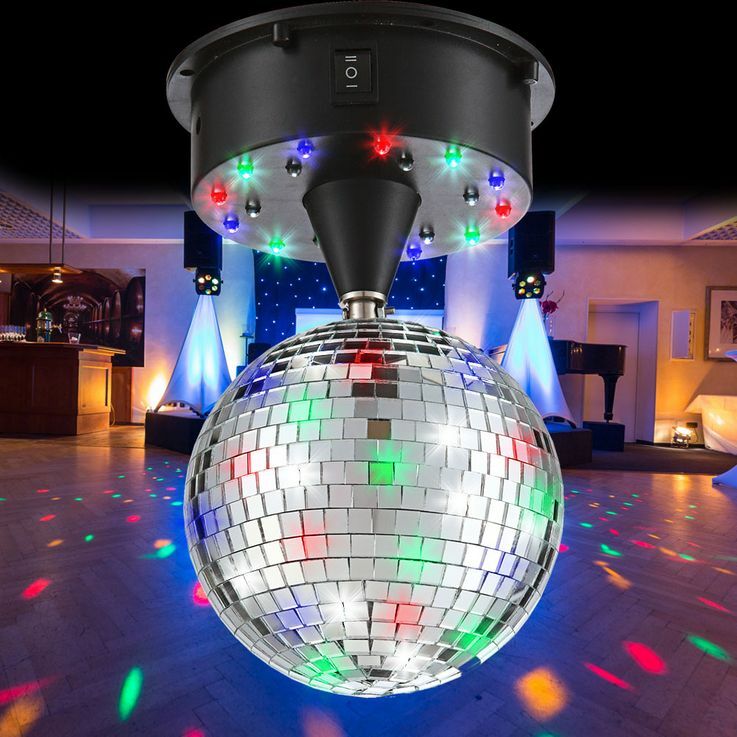 You would not like to pick up plates? 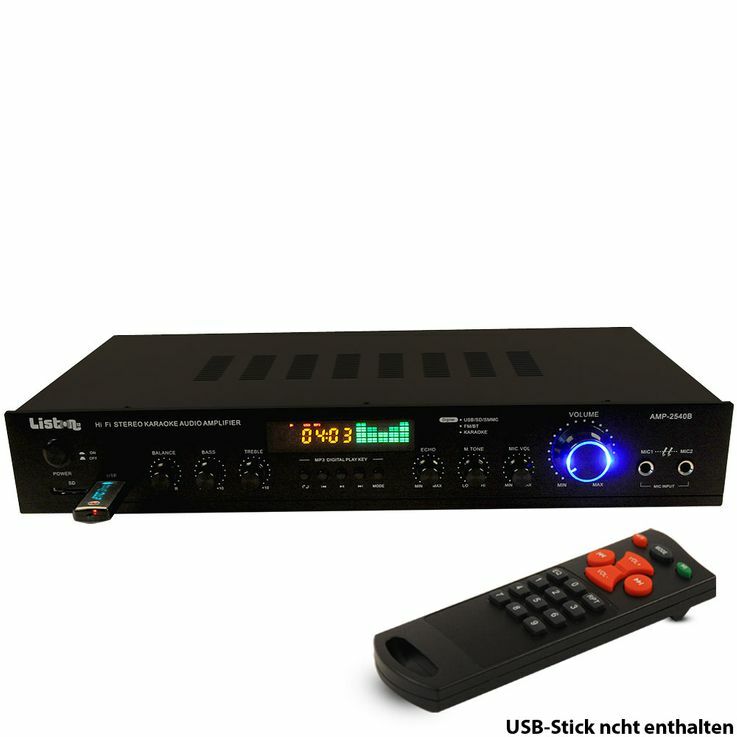 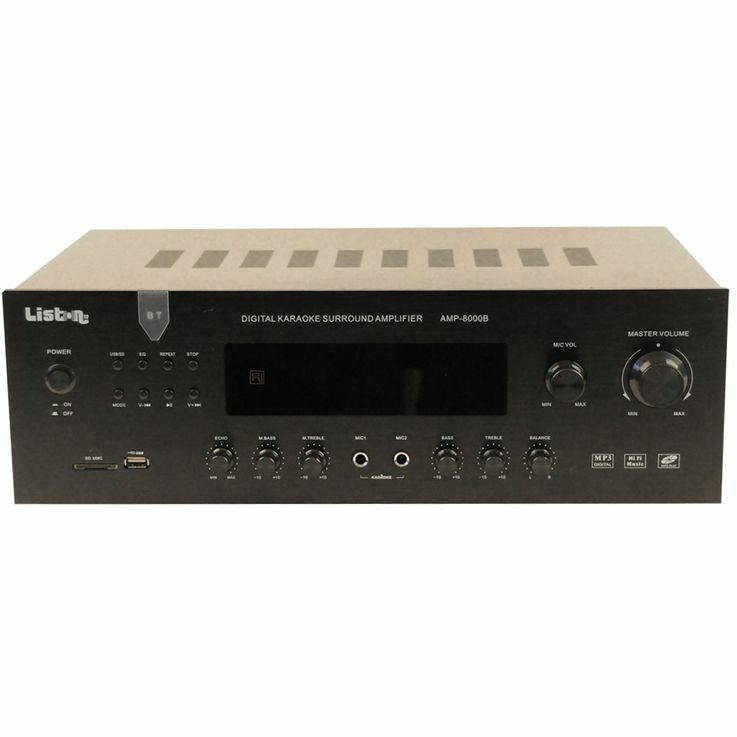 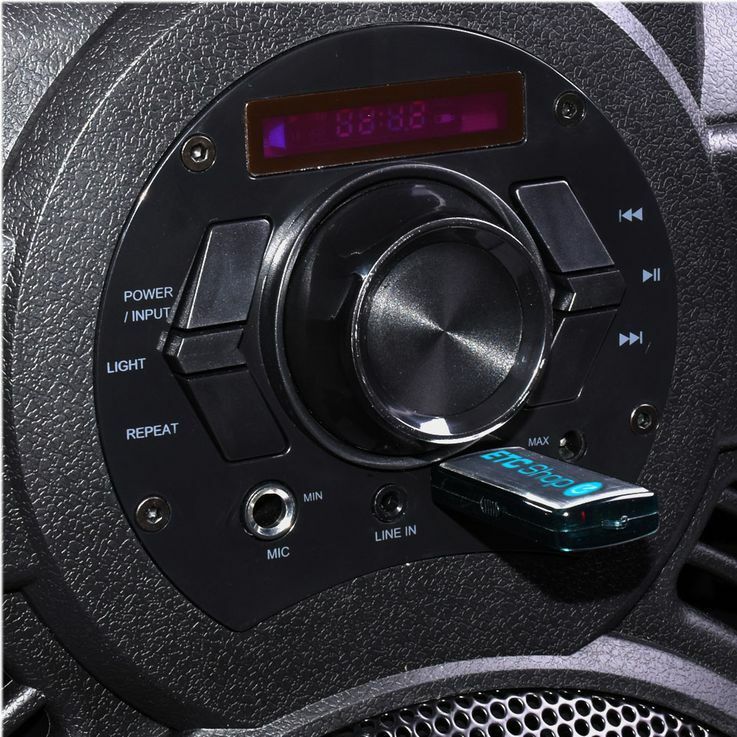 Then you'll find great double CD players, which can even play your MP3 files. 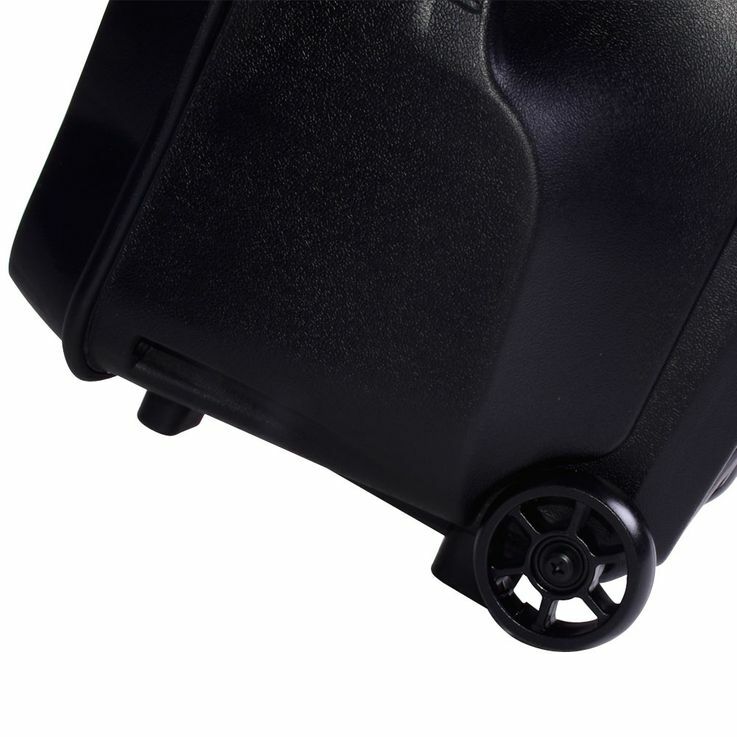 For the transport there is a large selection of cases and suitcases as well as racks for the orderly, Storing your desired components. 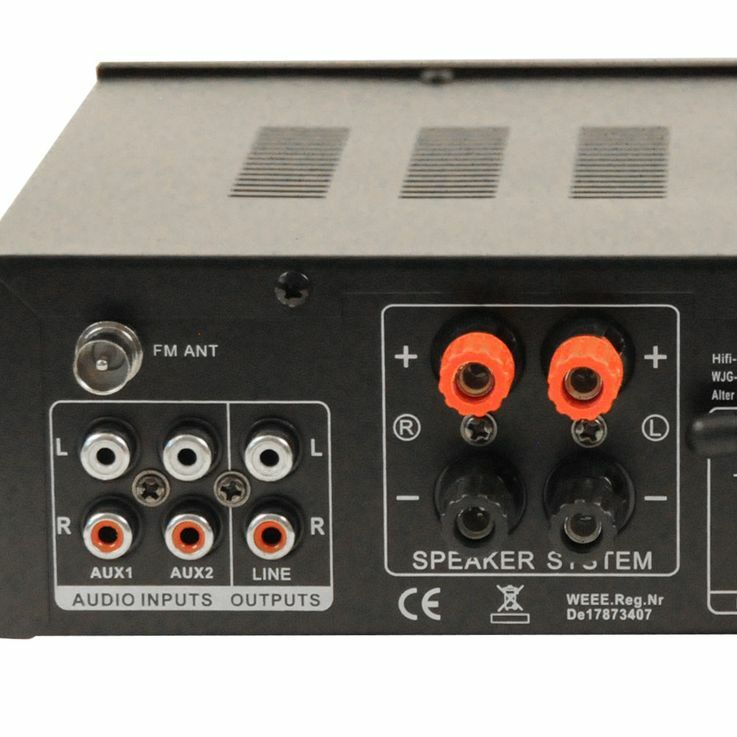 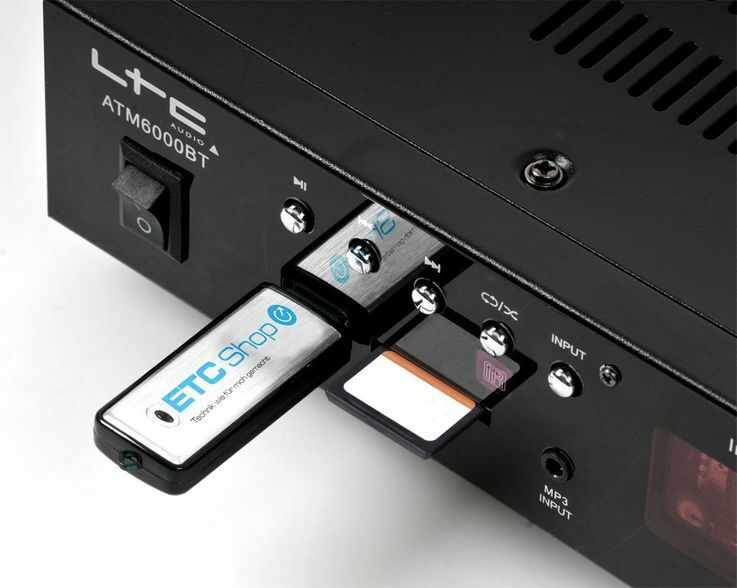 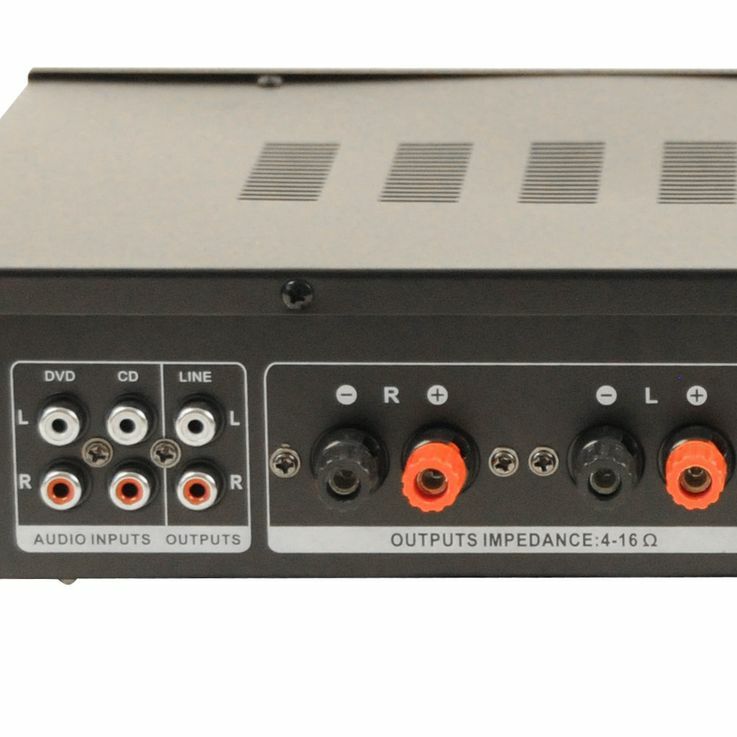 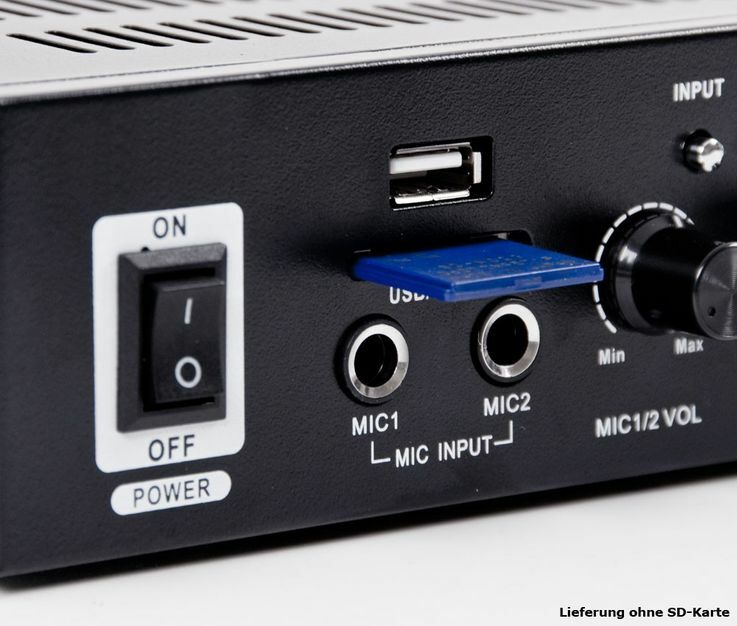 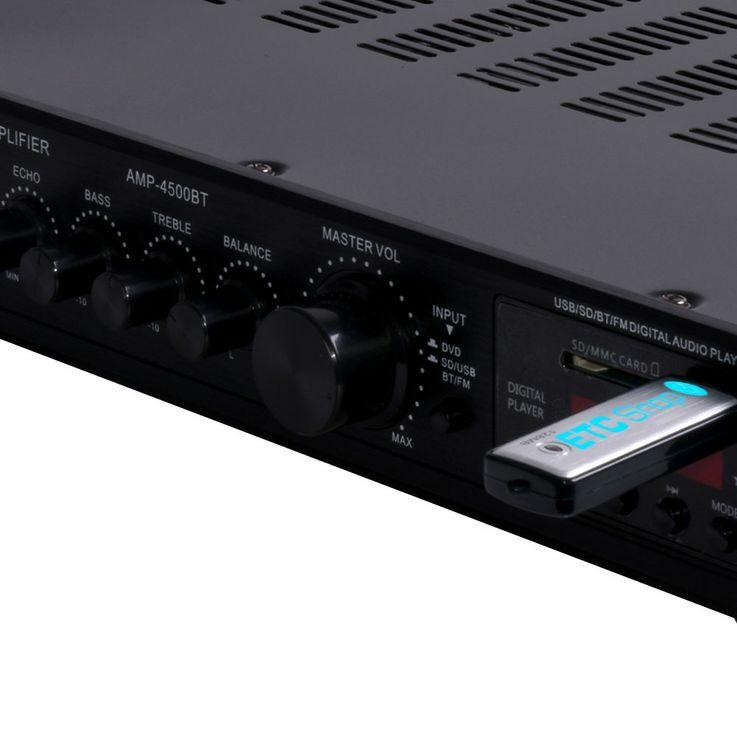 Smaller, But also important parts would then also have the headphones and monitor boxes. 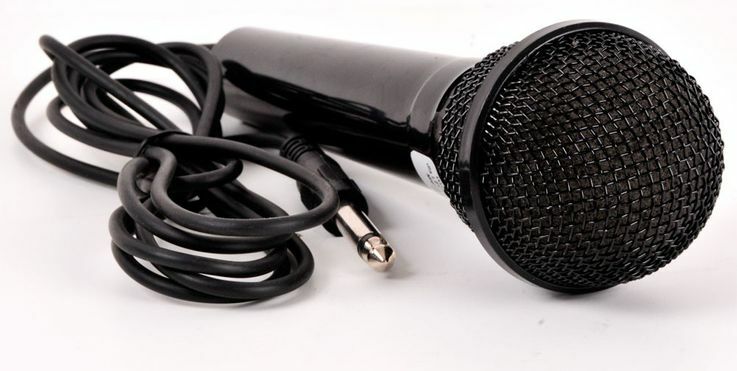 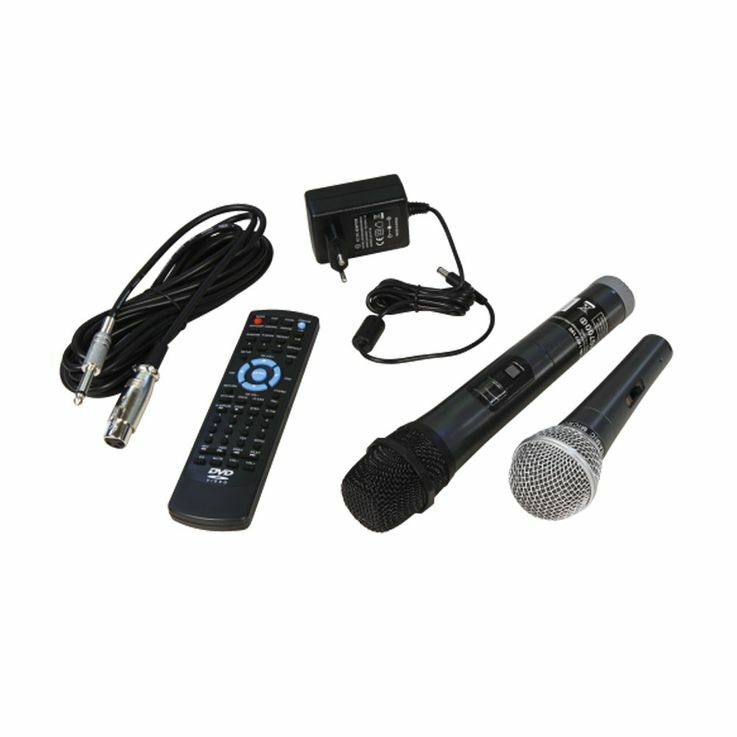 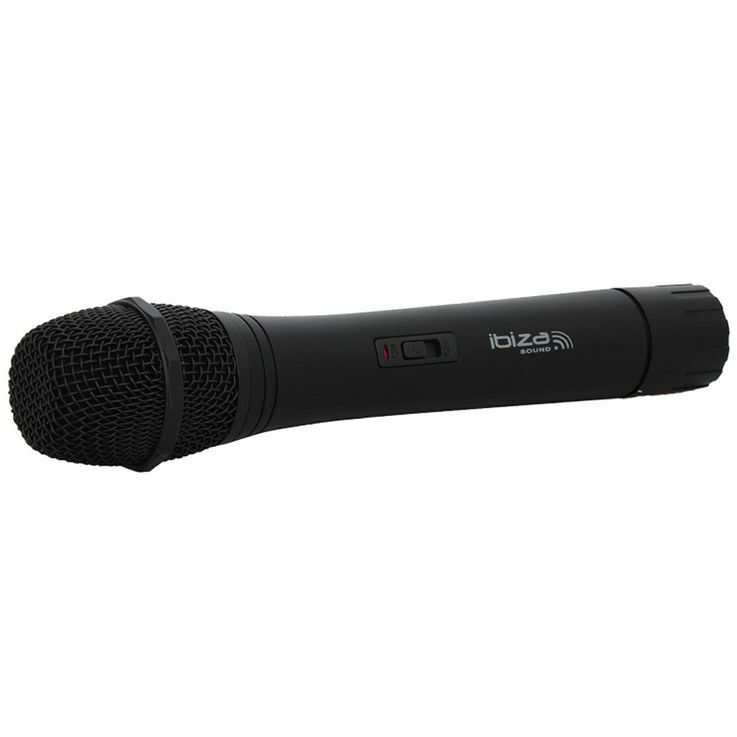 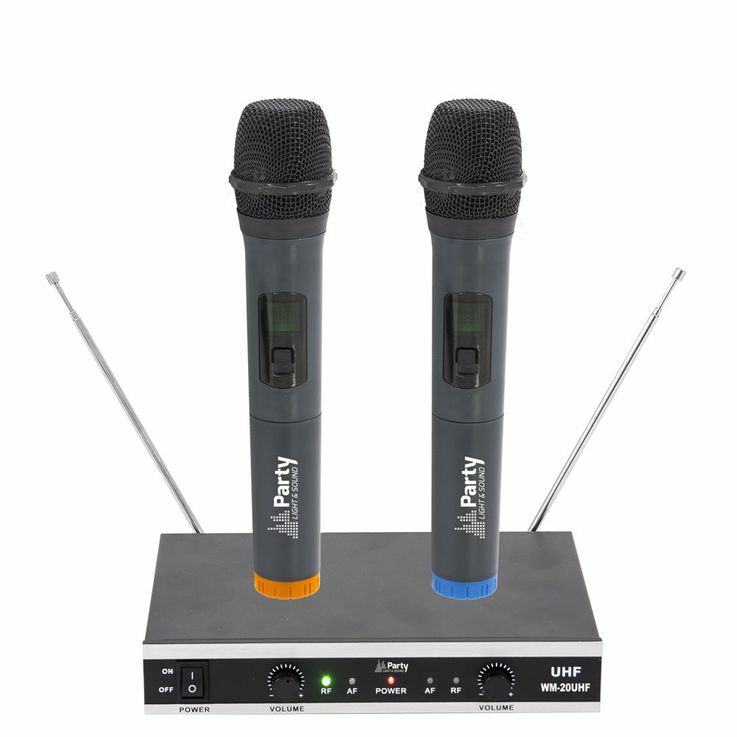 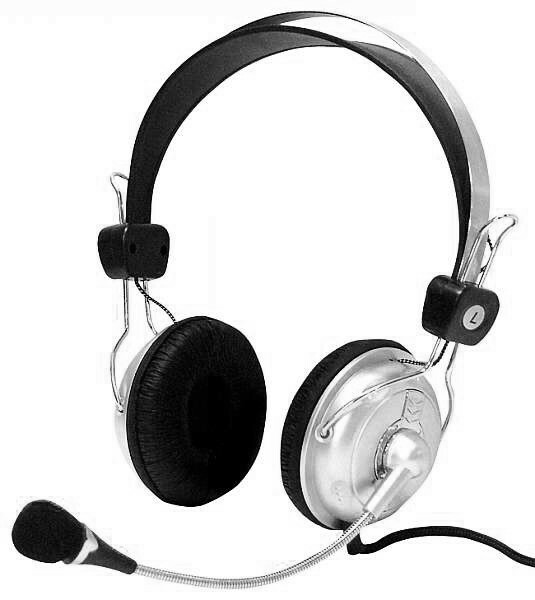 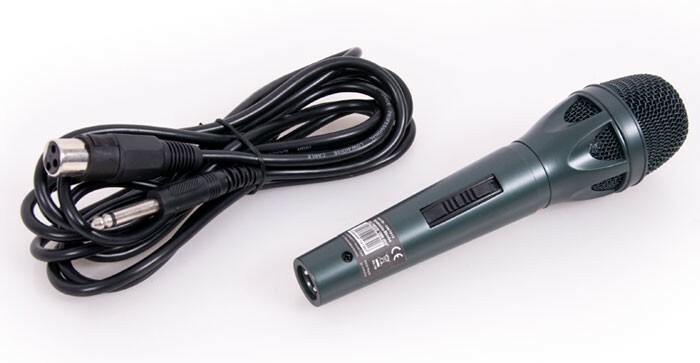 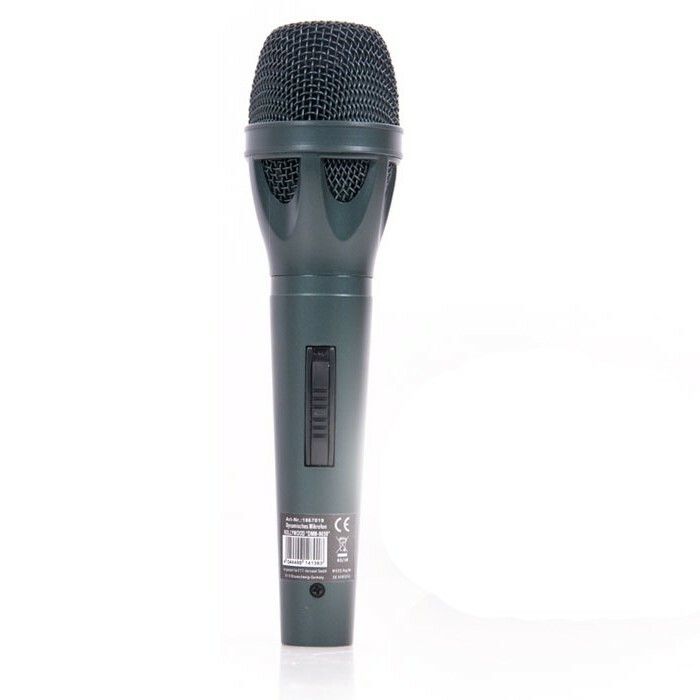 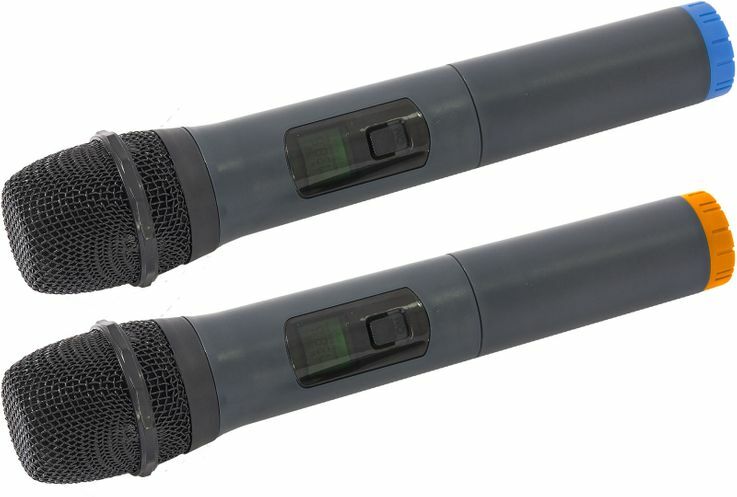 You can also find microphones here. 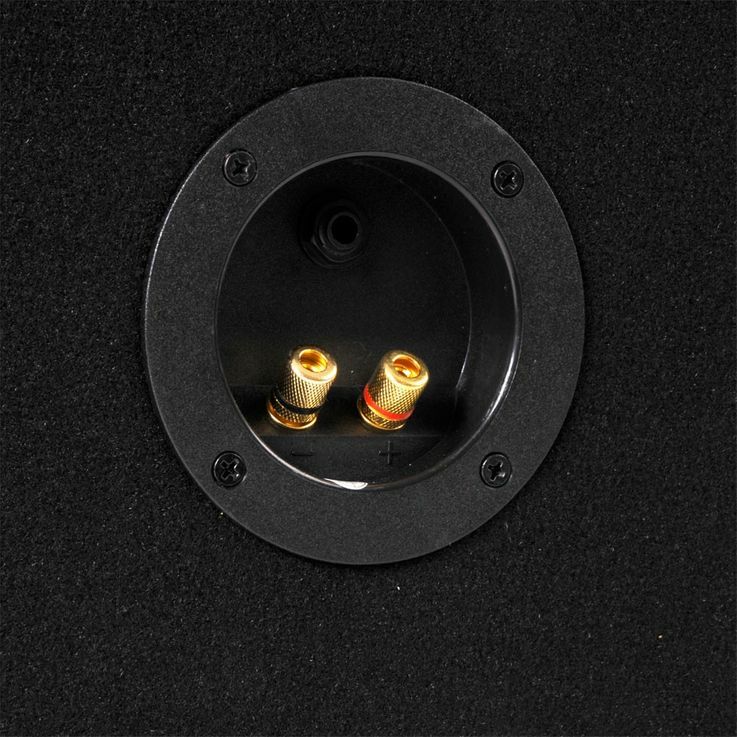 You are not familiar with the components and want to make sure you find a system of matching parts? 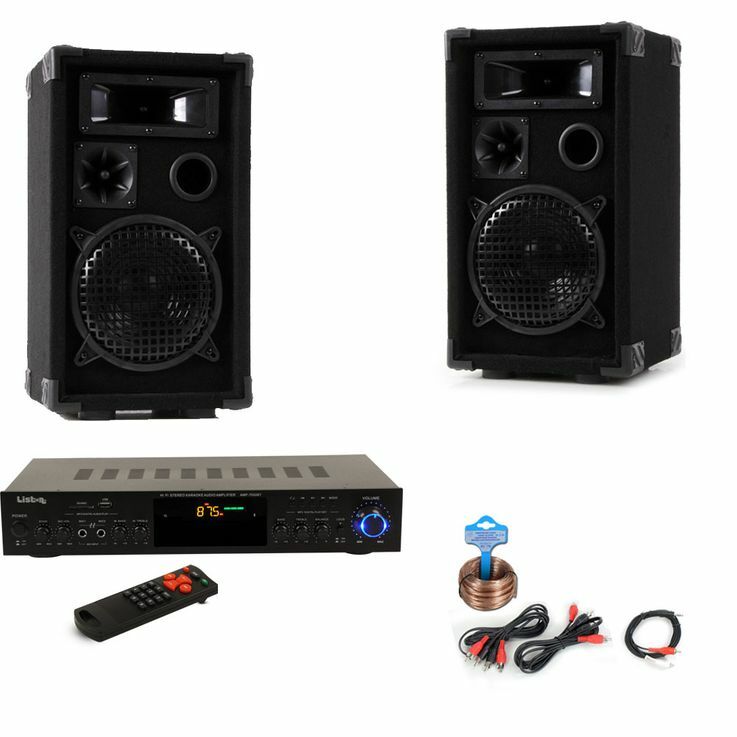 Then have a look at our complete sets. 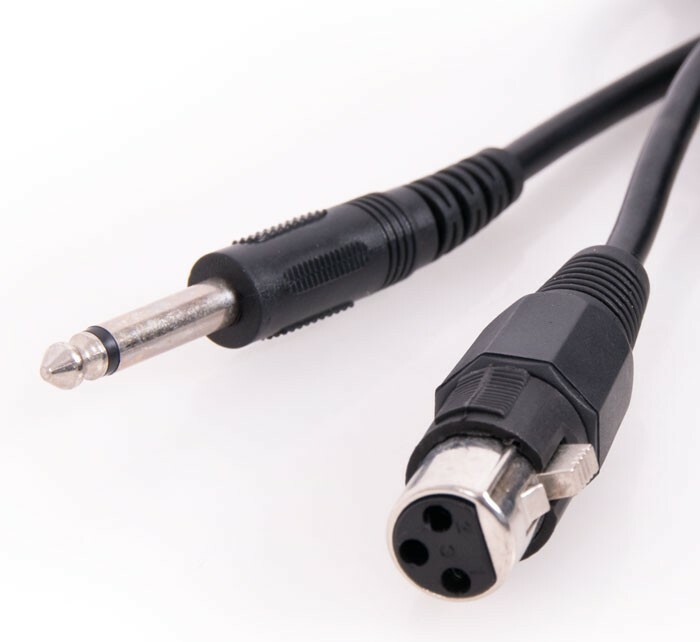 These are the components of our technical specialists, which are precisely coordinated with each other. 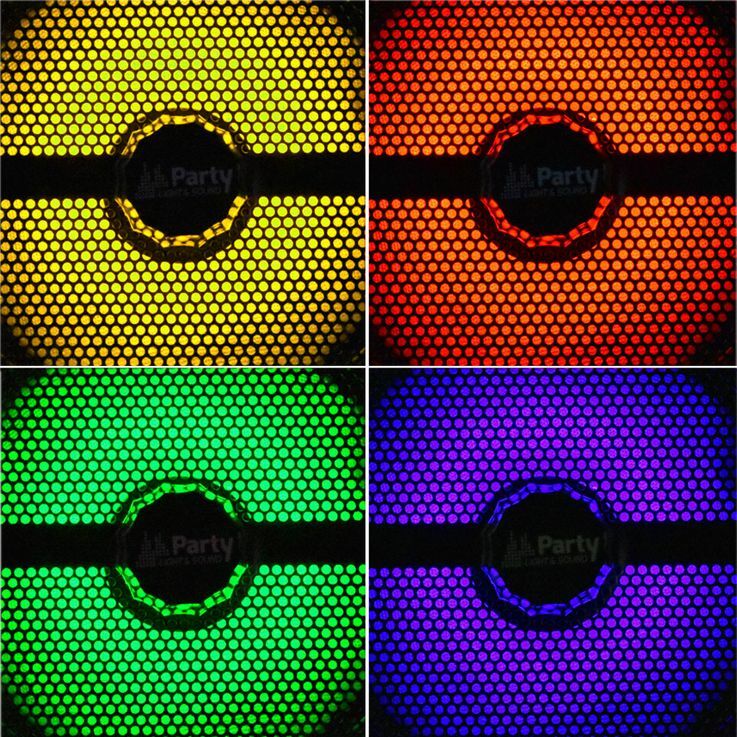 The perfect party is only half as good if the guests do not have one Eyecatcher. 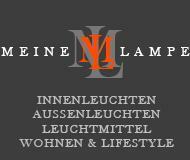 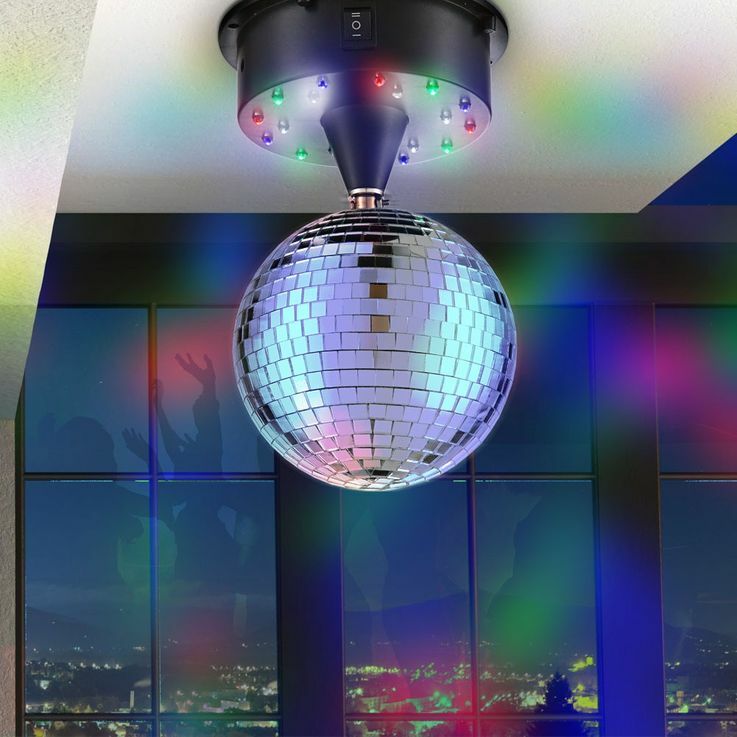 Here you will find discolights and showeffects that will astonish you. 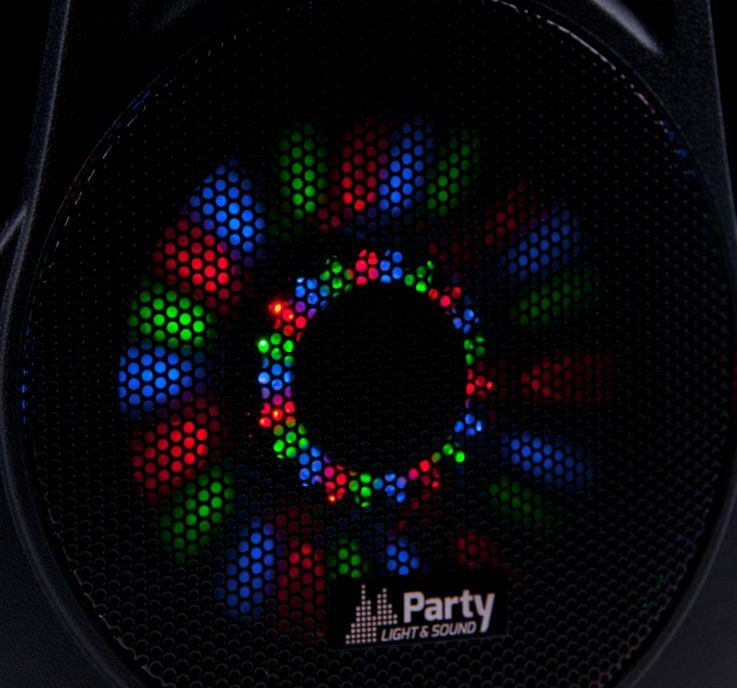 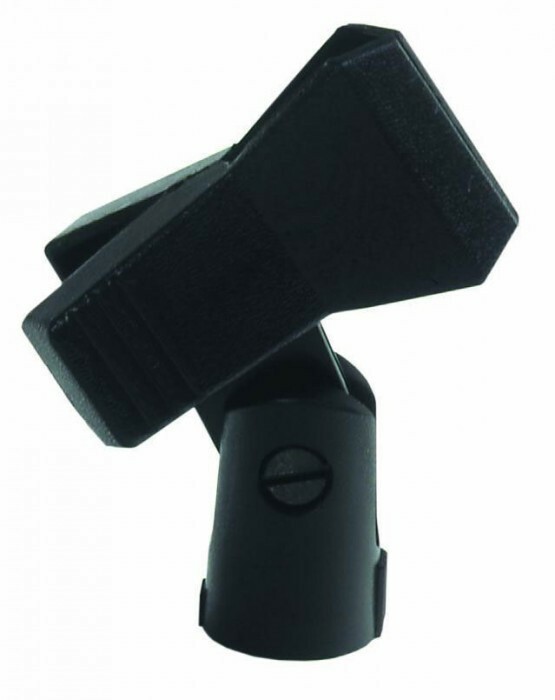 Stroboscopes, lasers, LED spotlights and pairlamps give your party the finishing touches. 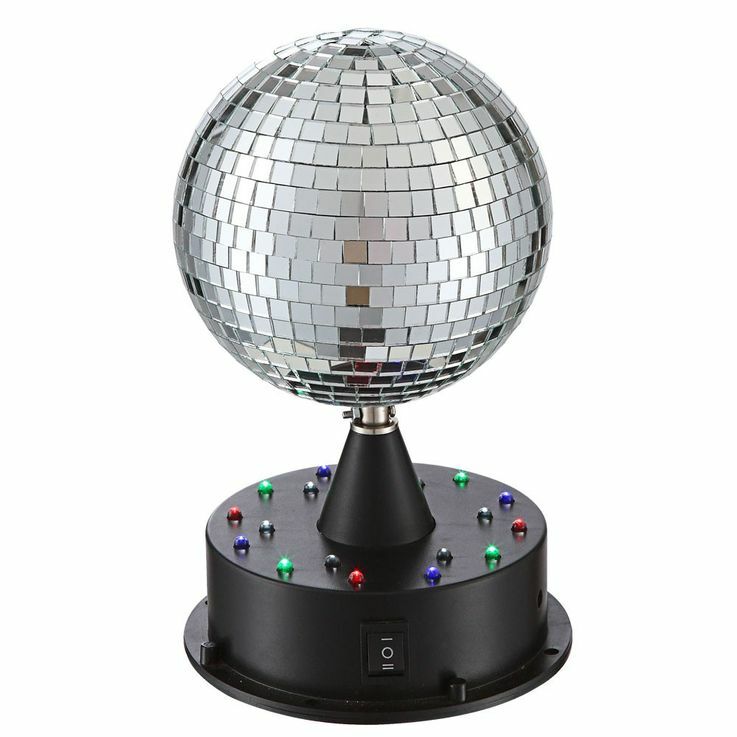 In addition, a nice discokugel in the middle and already you have the absolute club atmosphere. 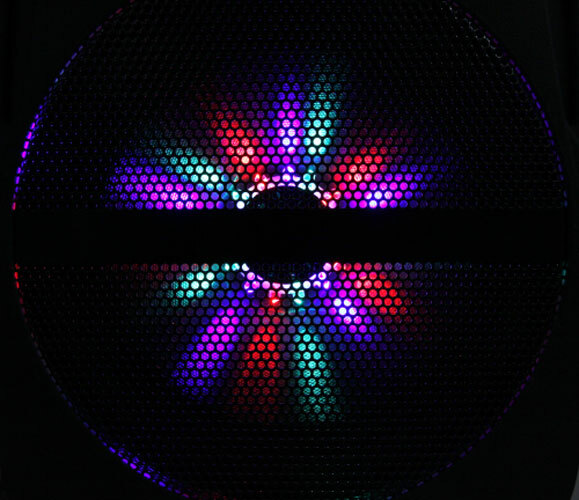 Another gadget would be a fog machine. 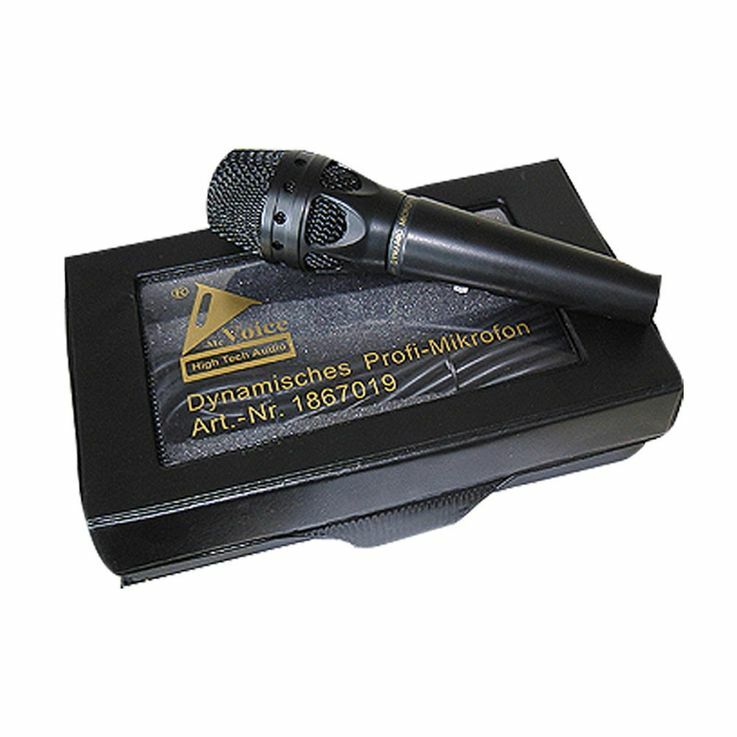 Of course, you will also receive all consumables such as filter frames, fog fluid, etc.